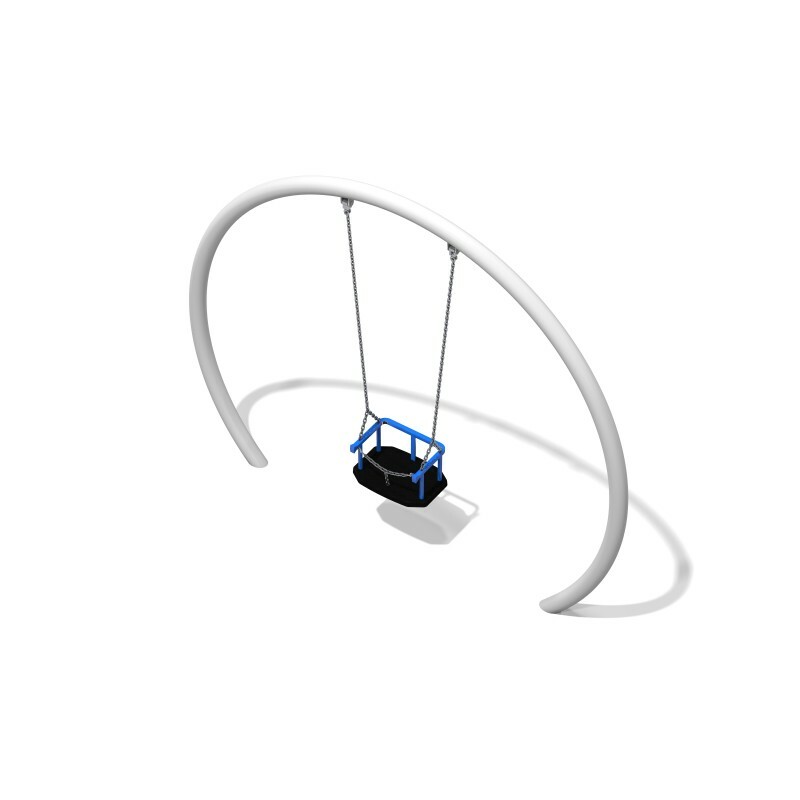 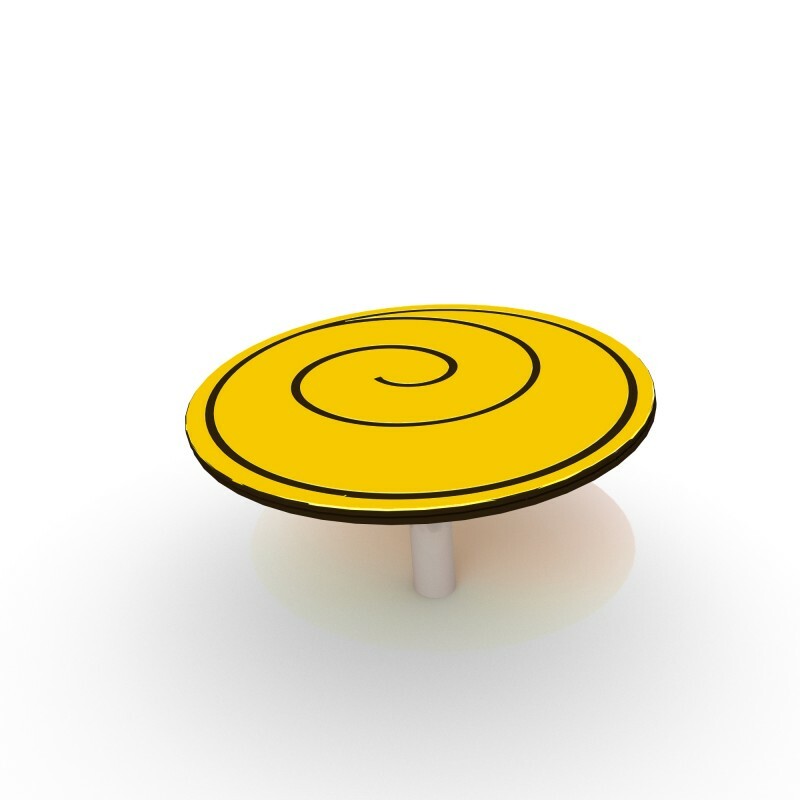 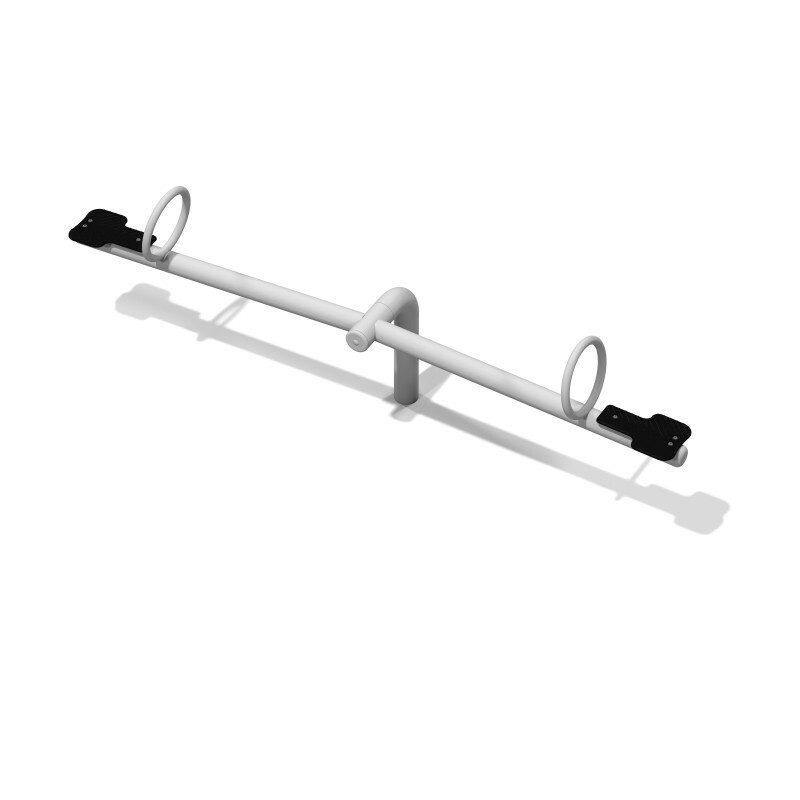 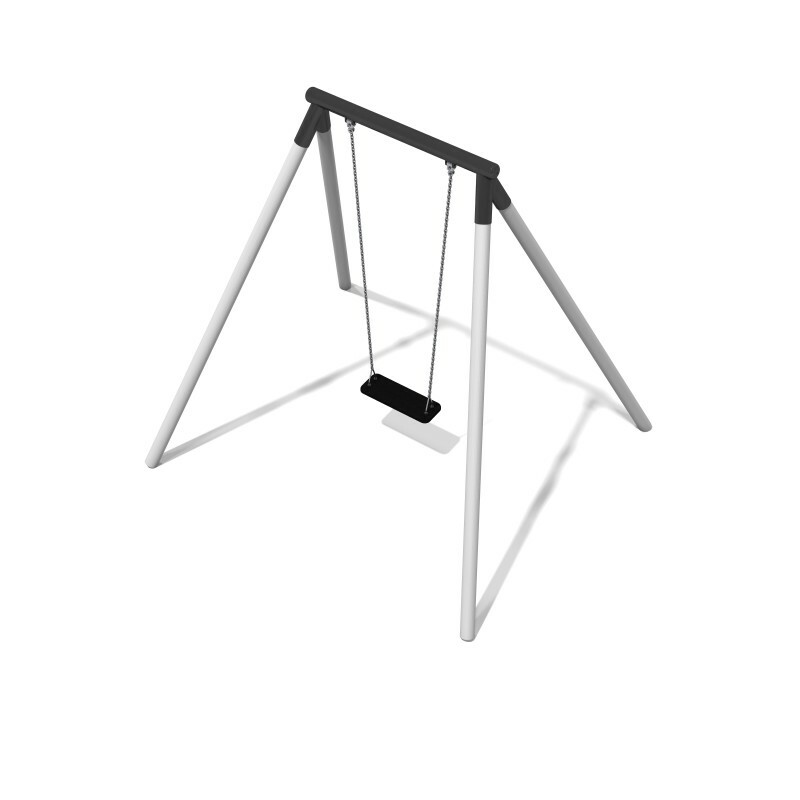 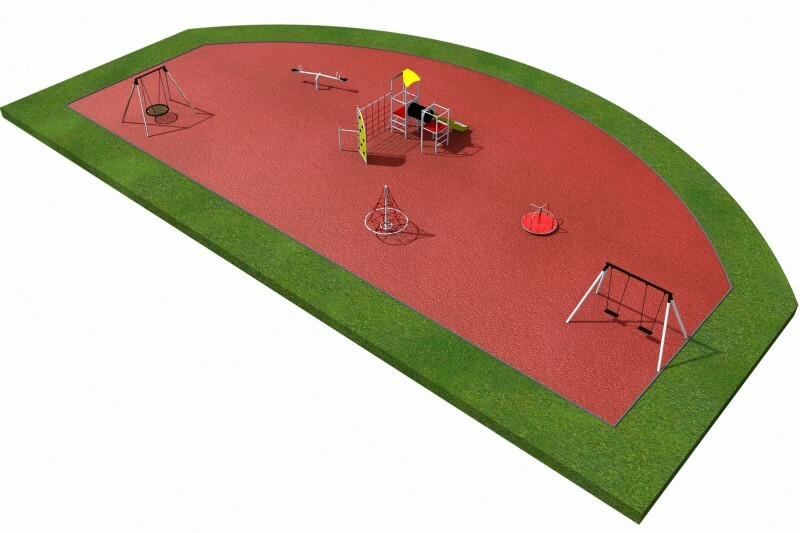 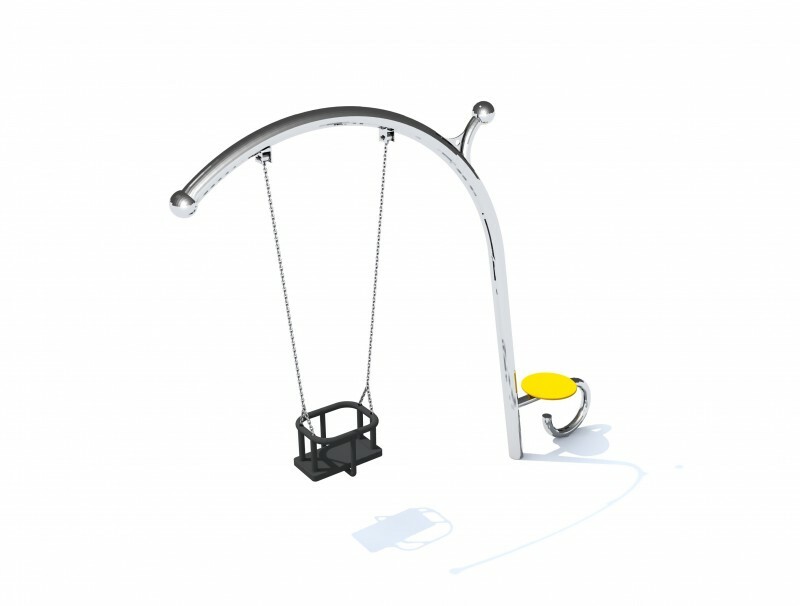 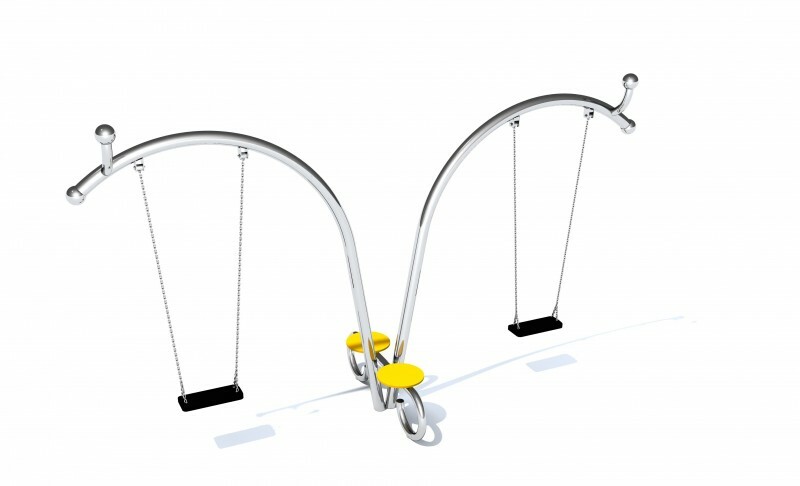 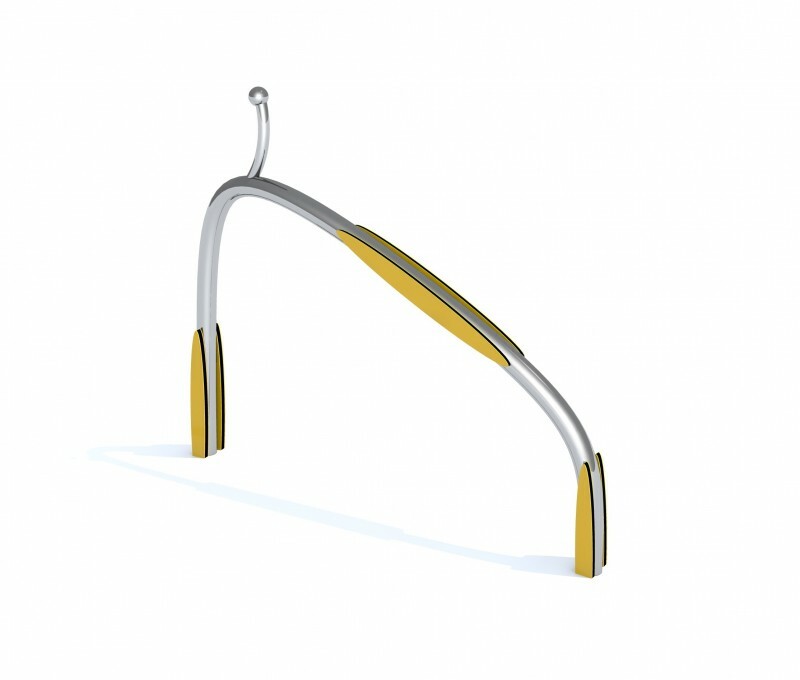 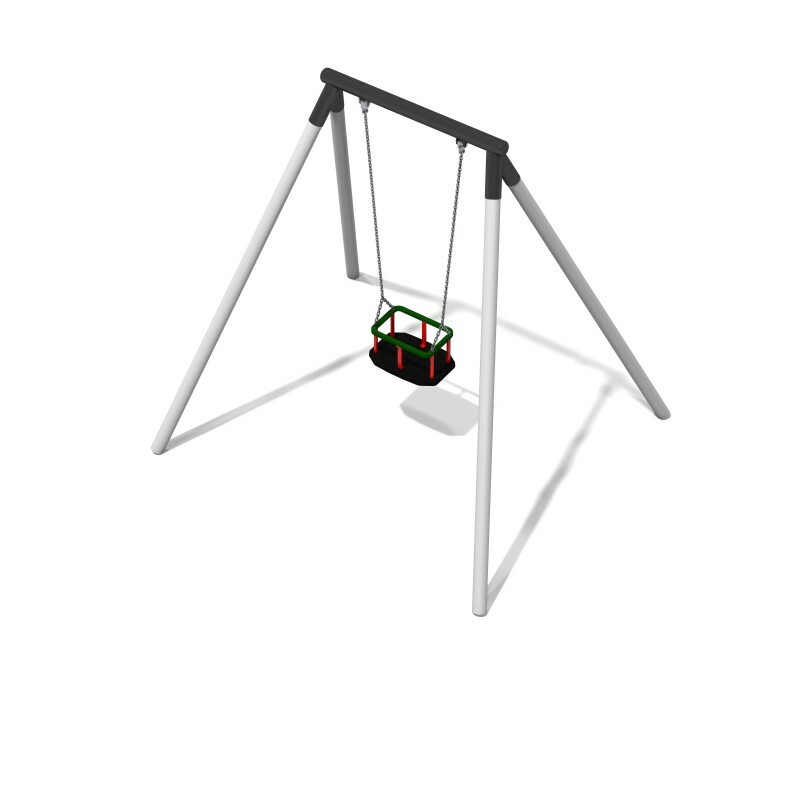 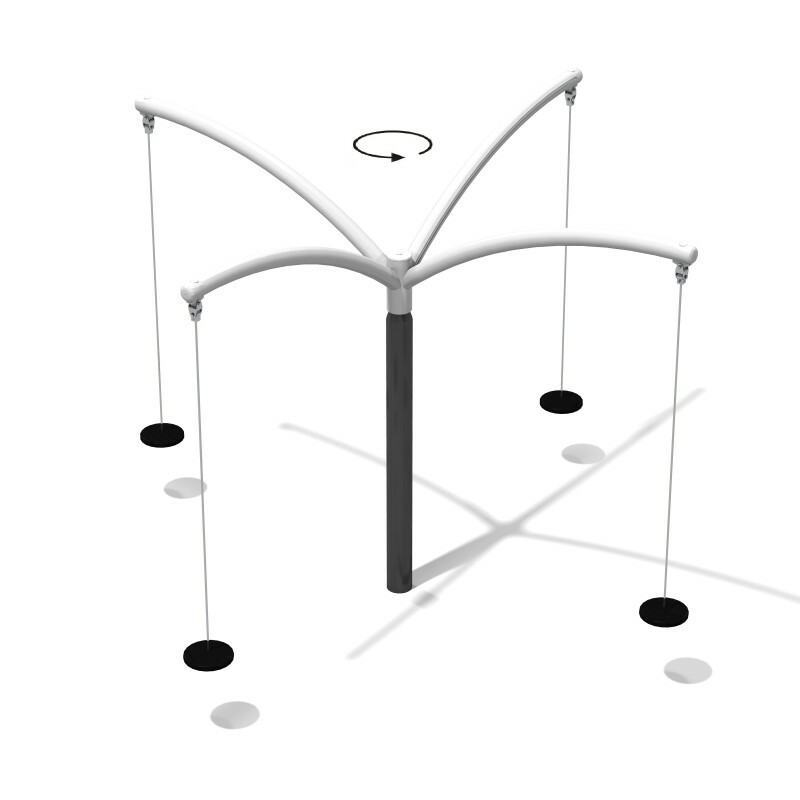 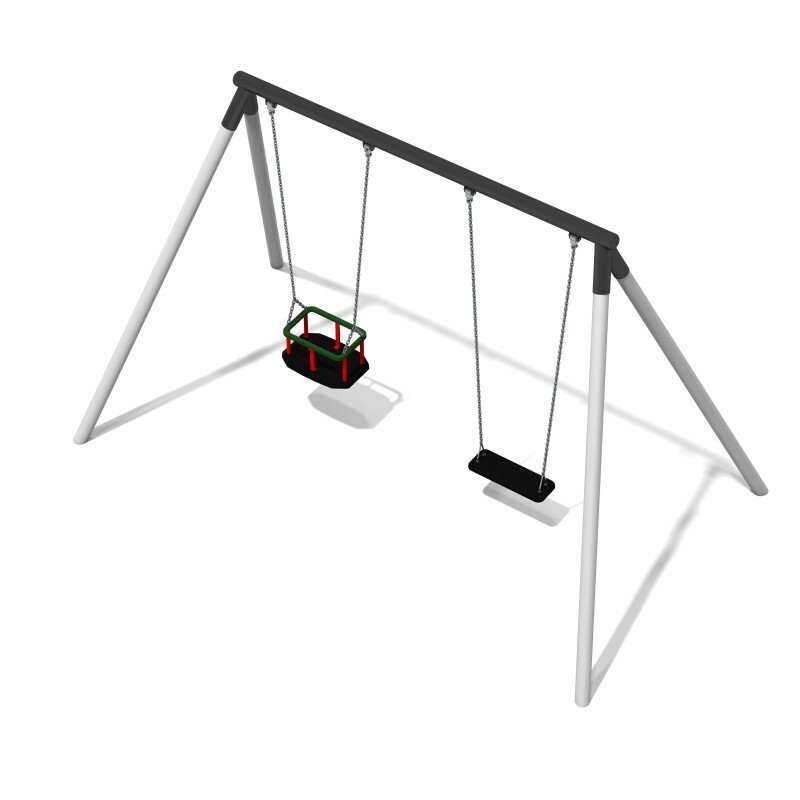 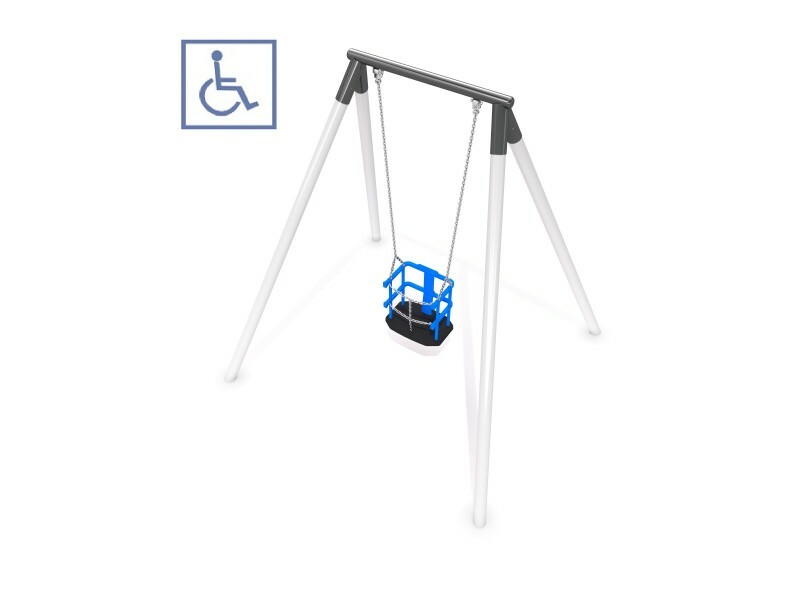 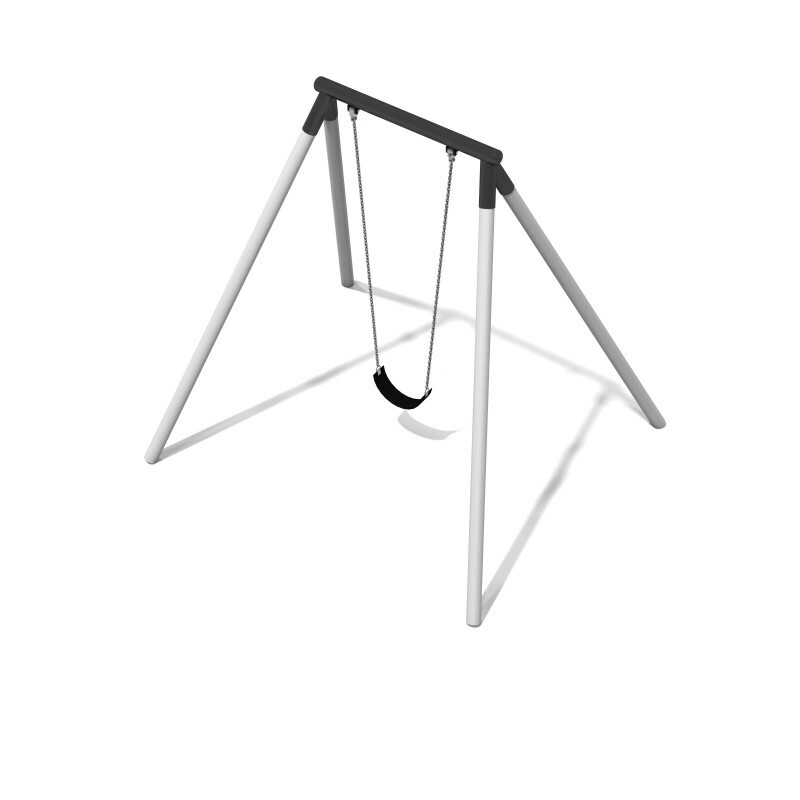 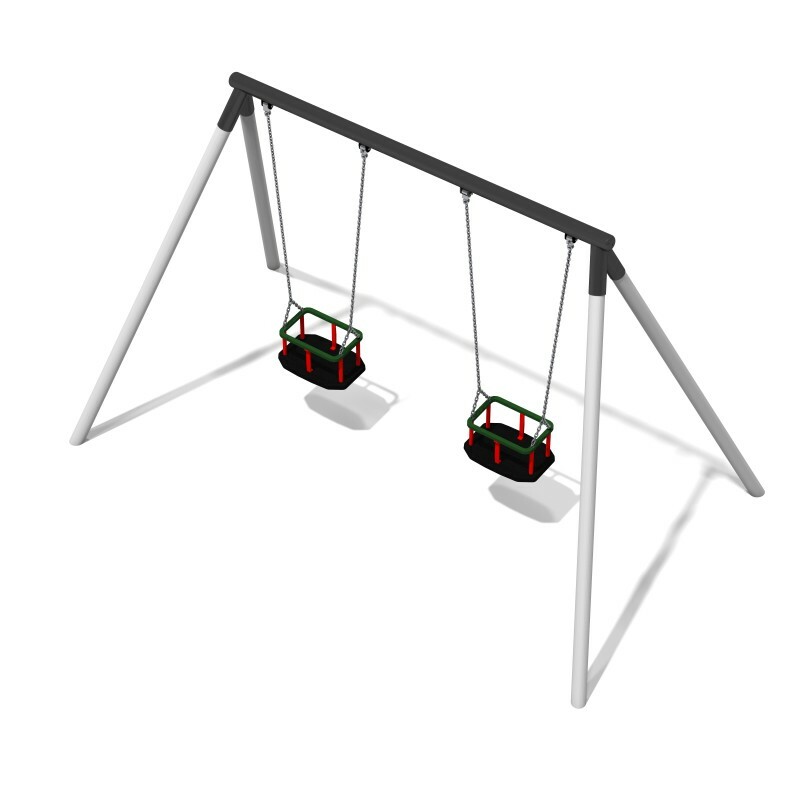 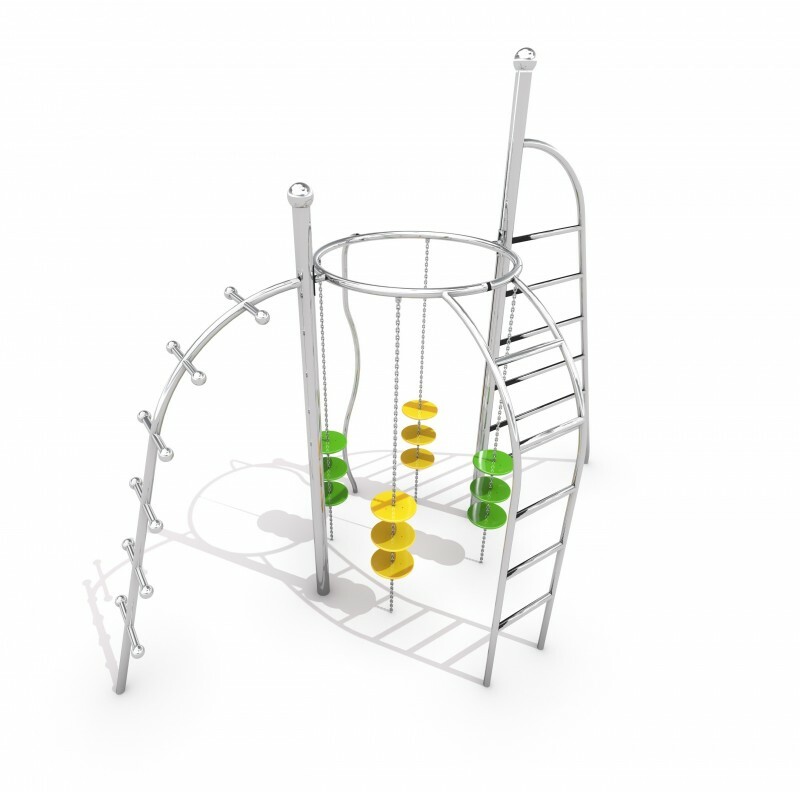 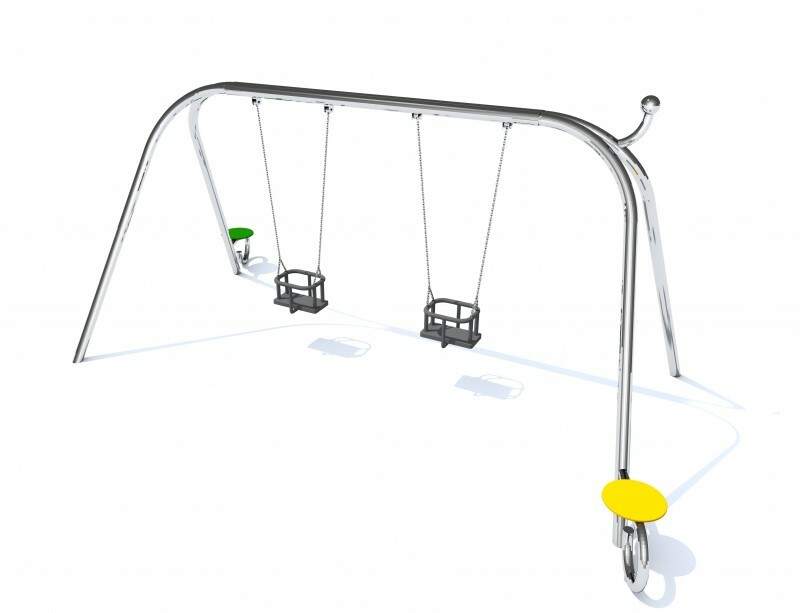 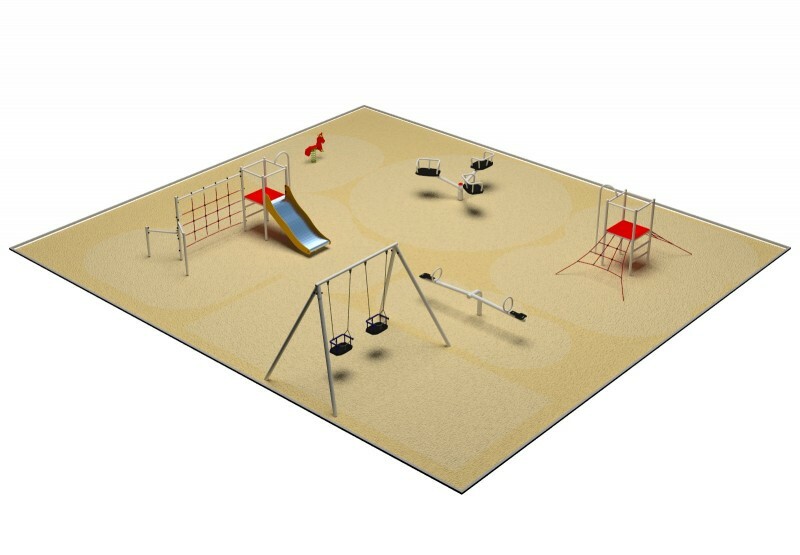 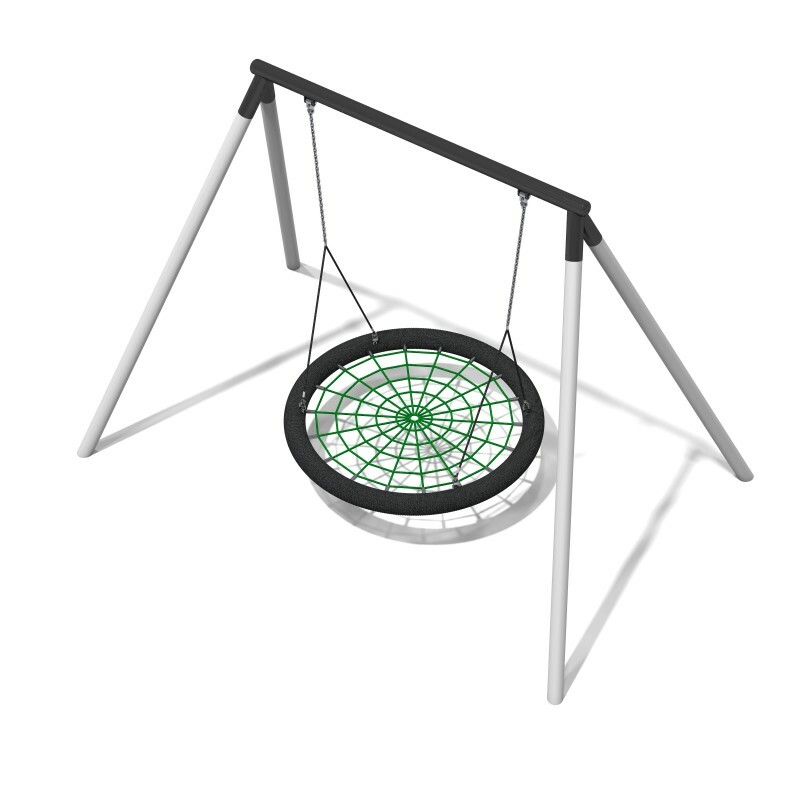 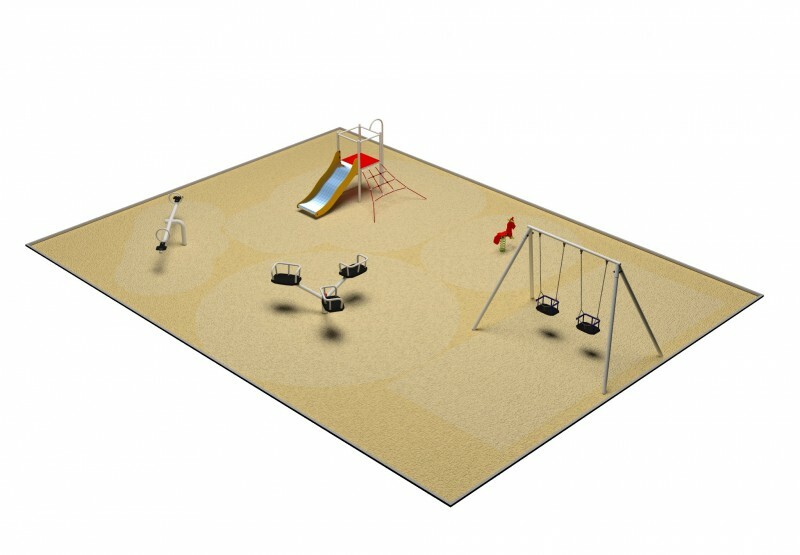 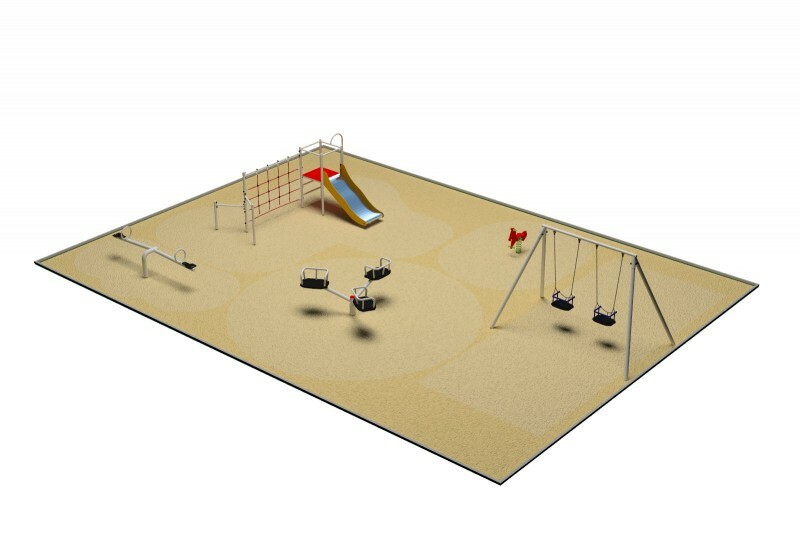 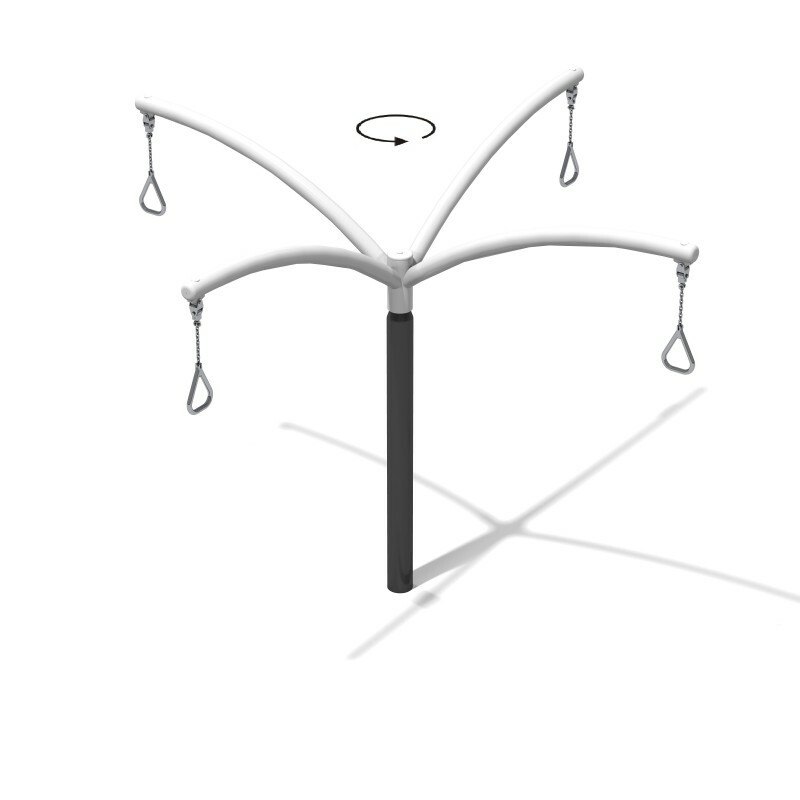 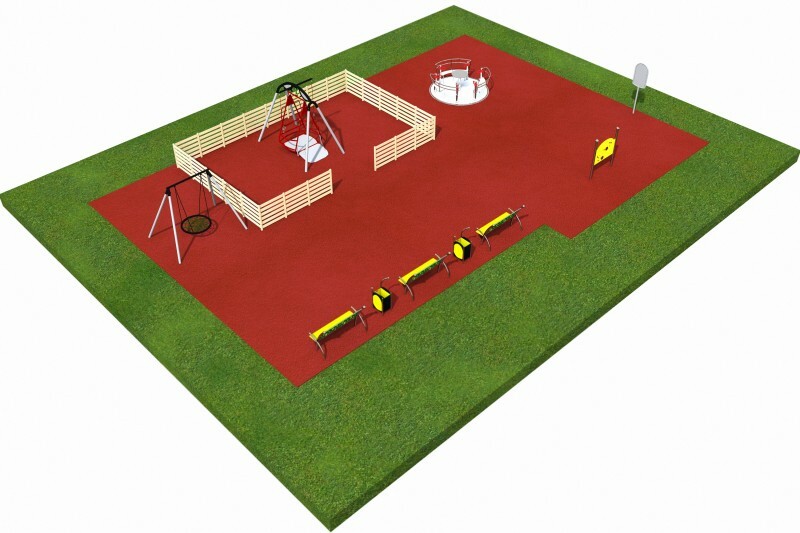 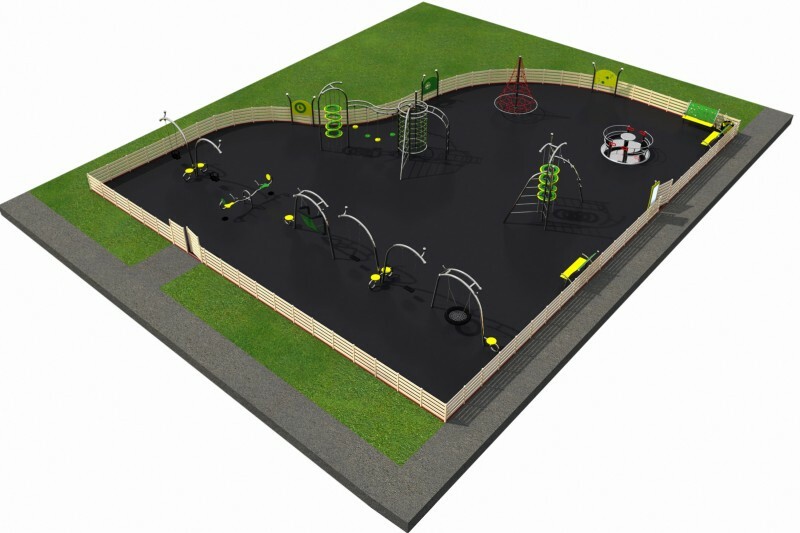 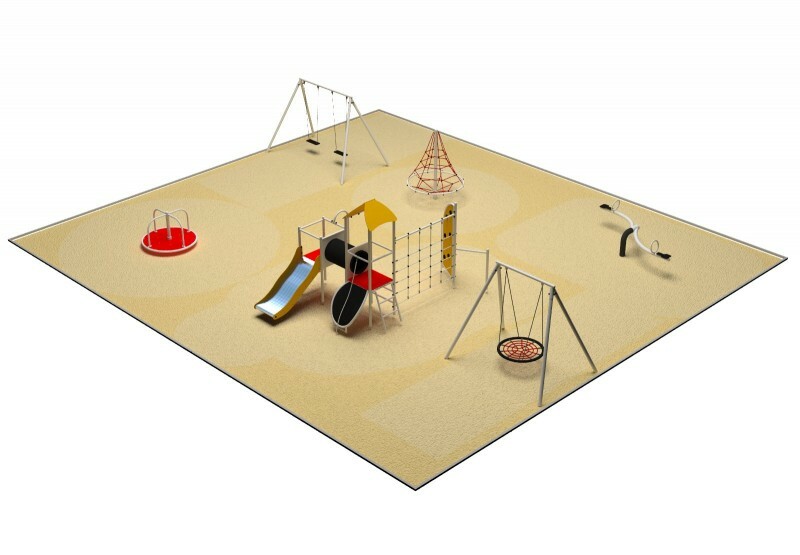 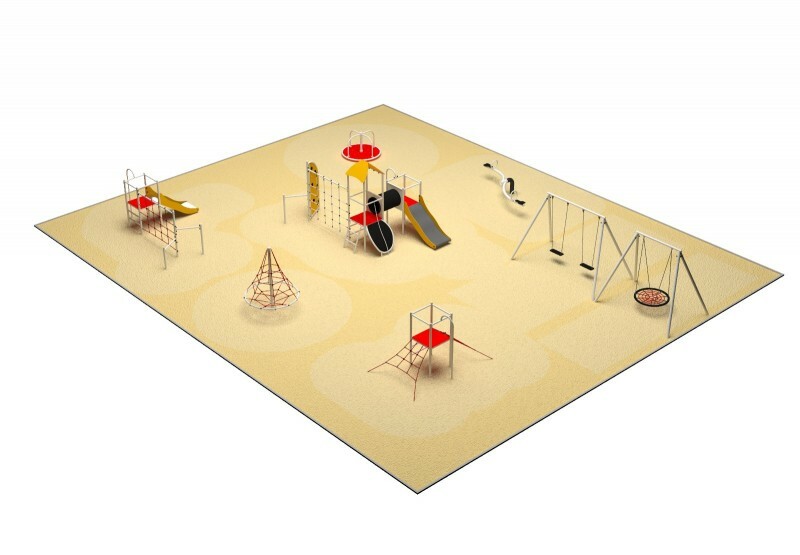 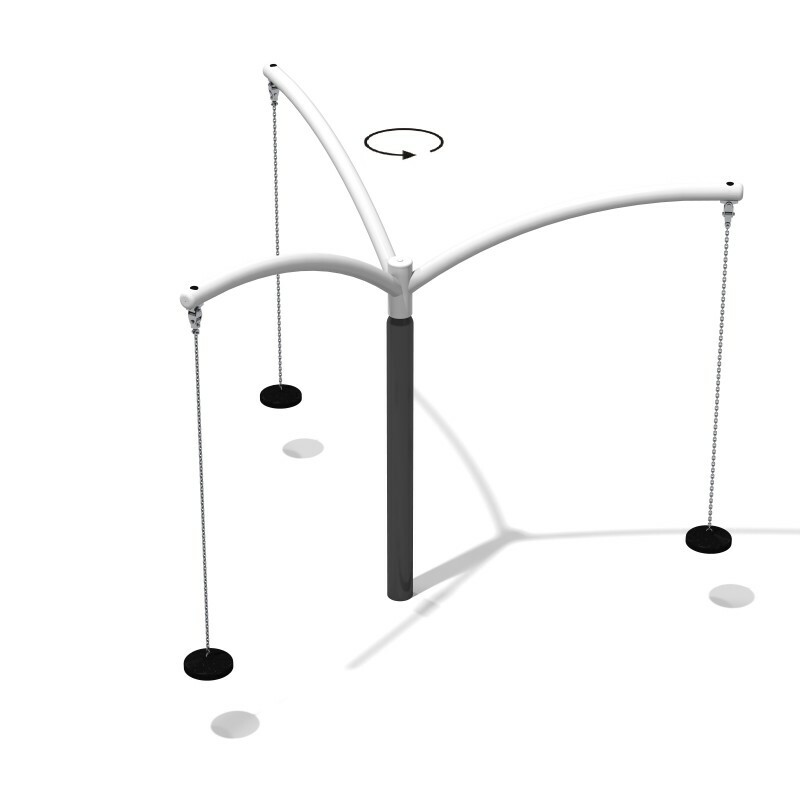 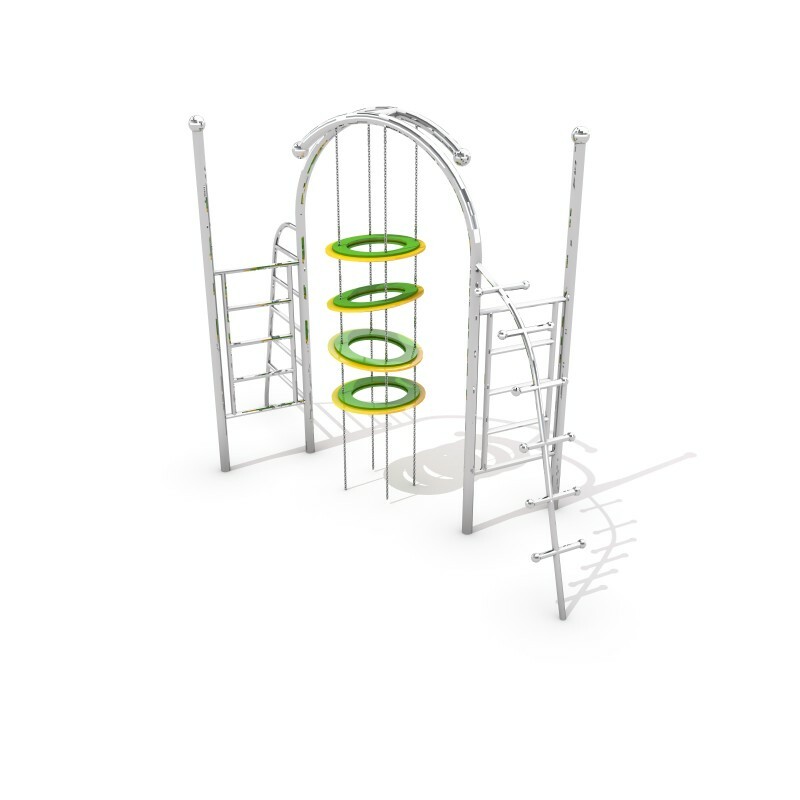 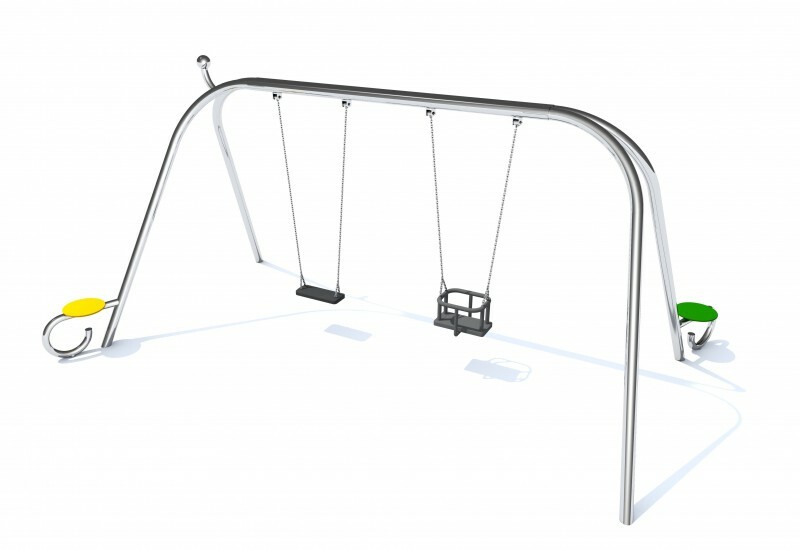 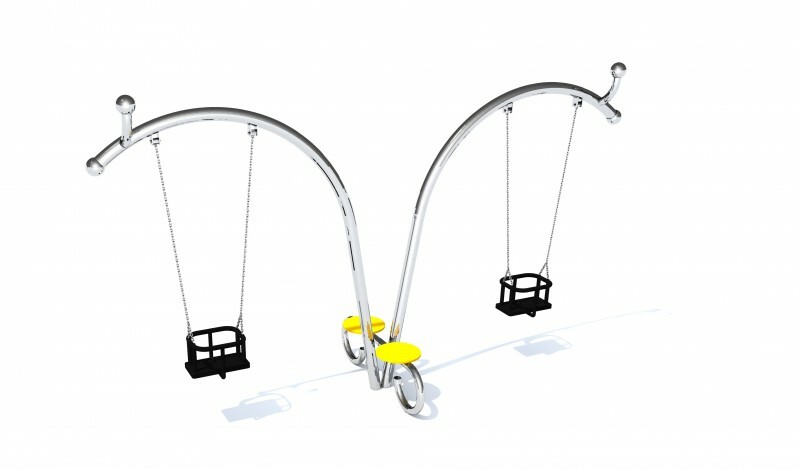 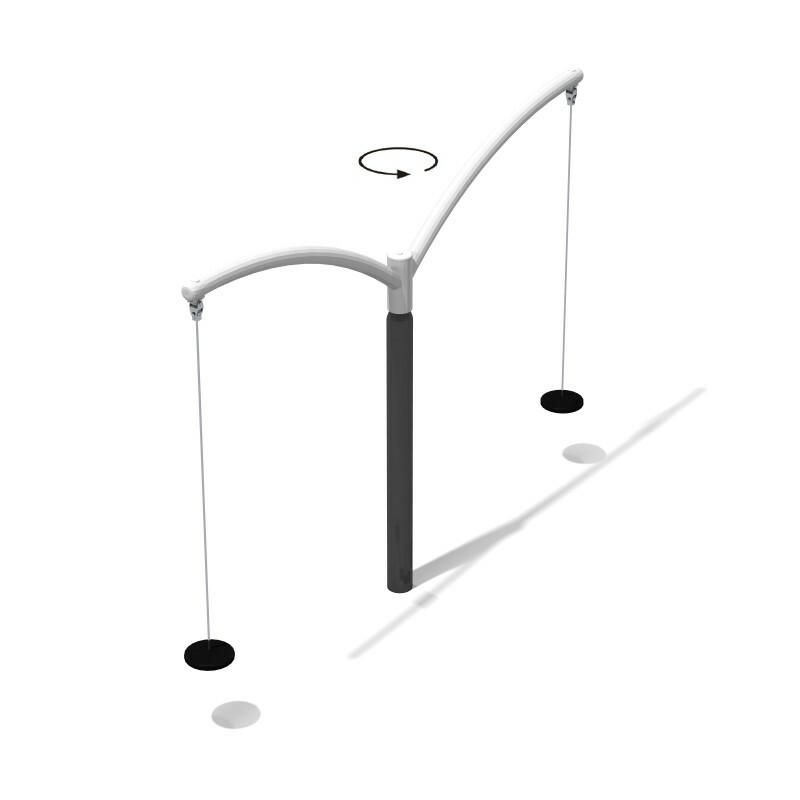 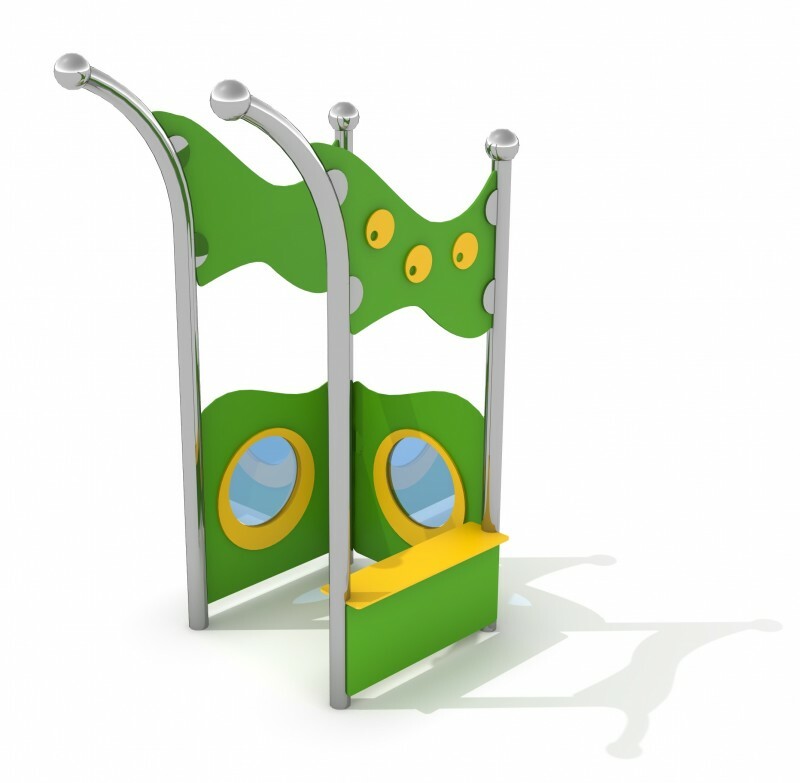 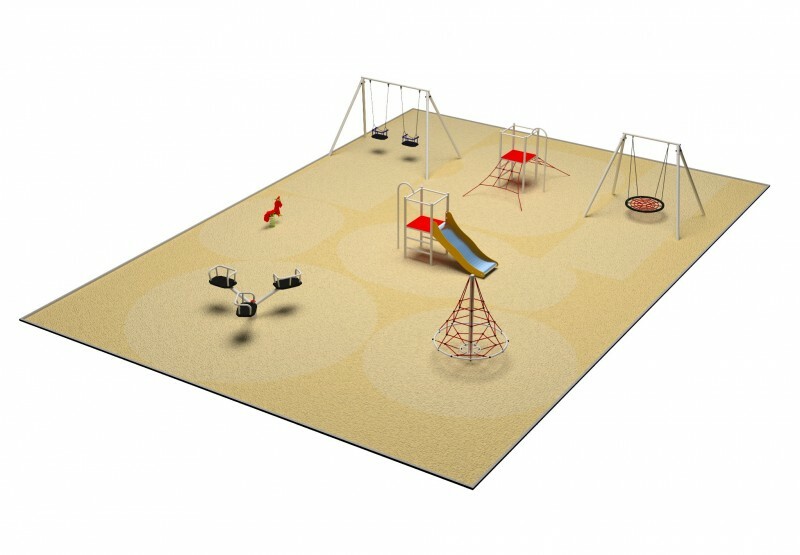 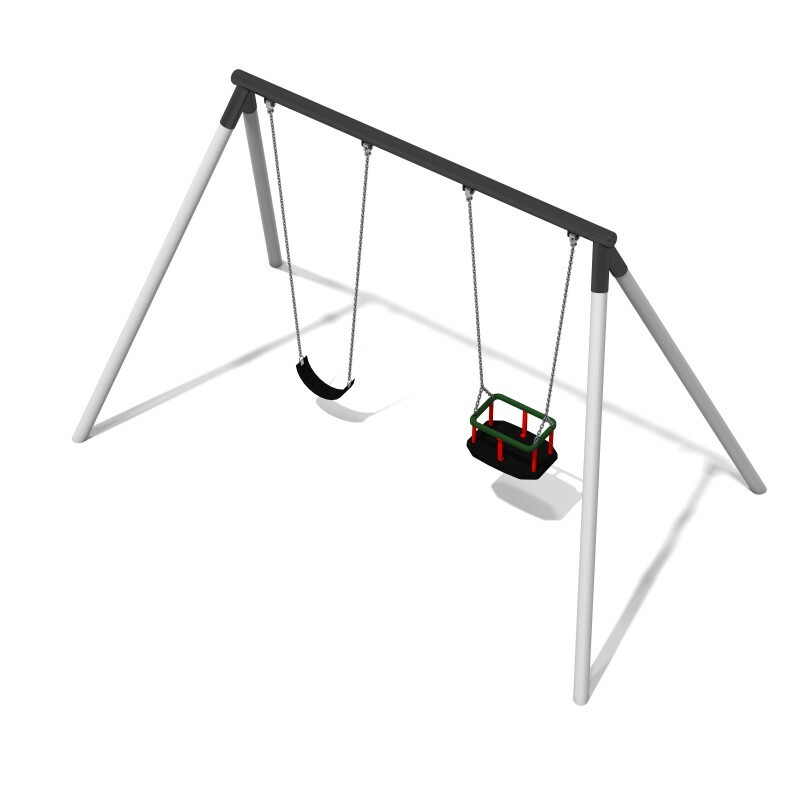 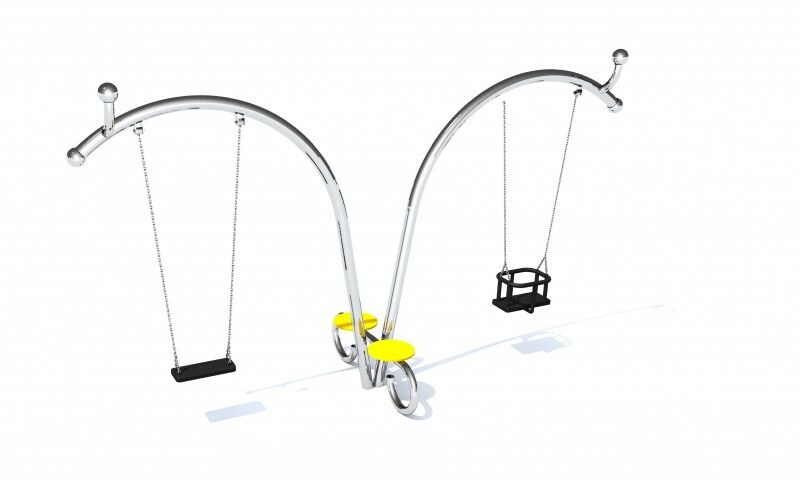 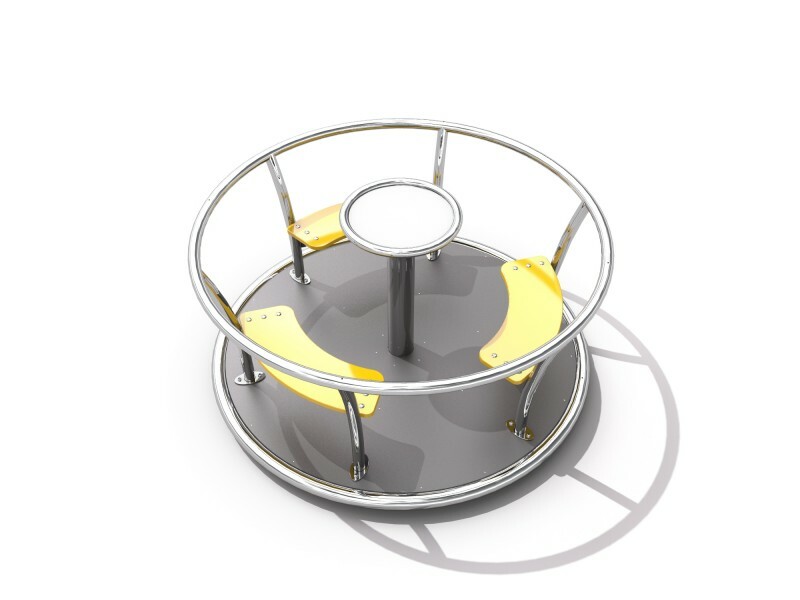 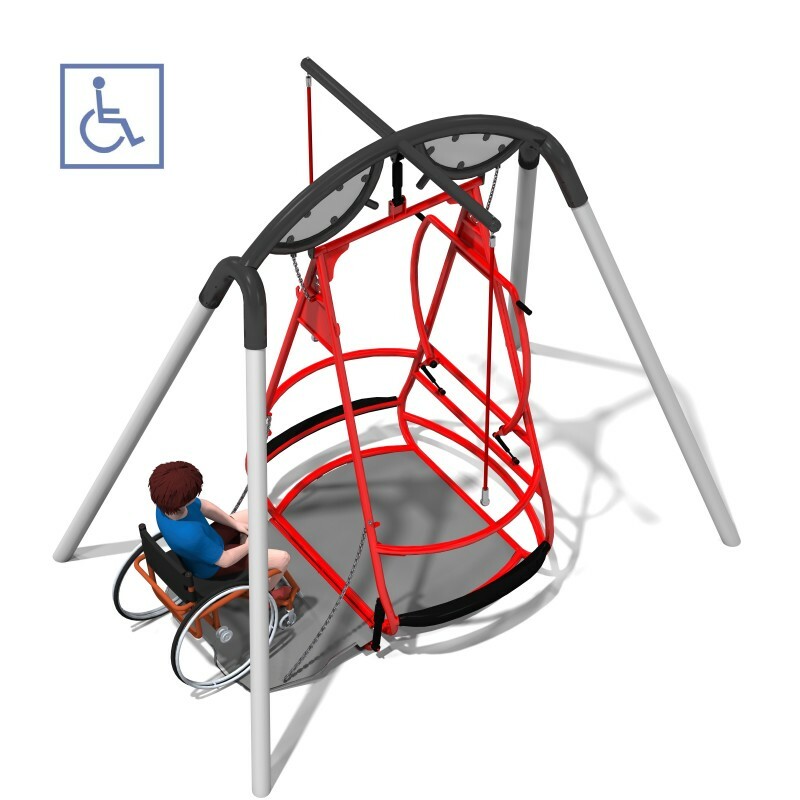 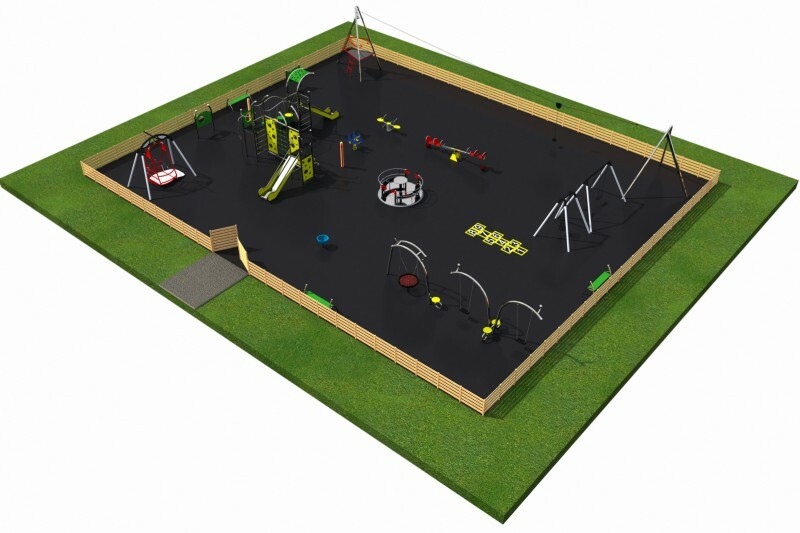 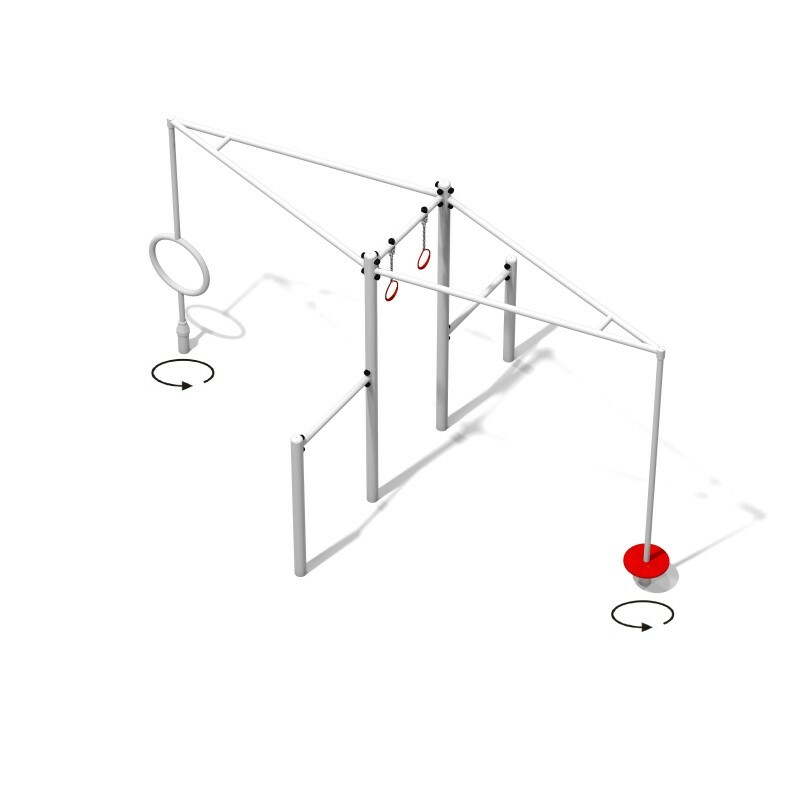 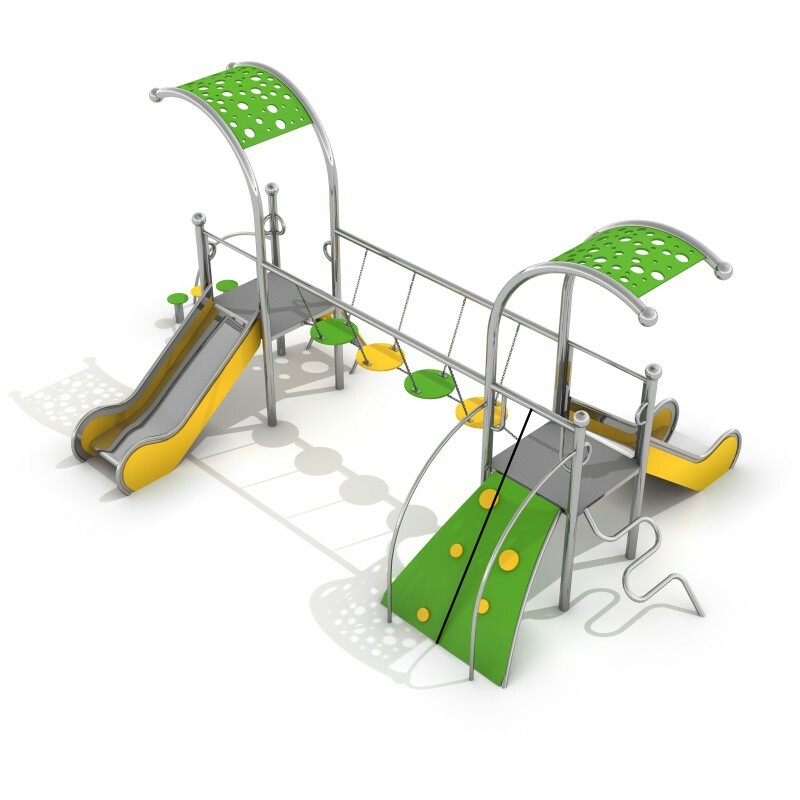 Our metal playgrounds are unflagging popular on the market for many years. 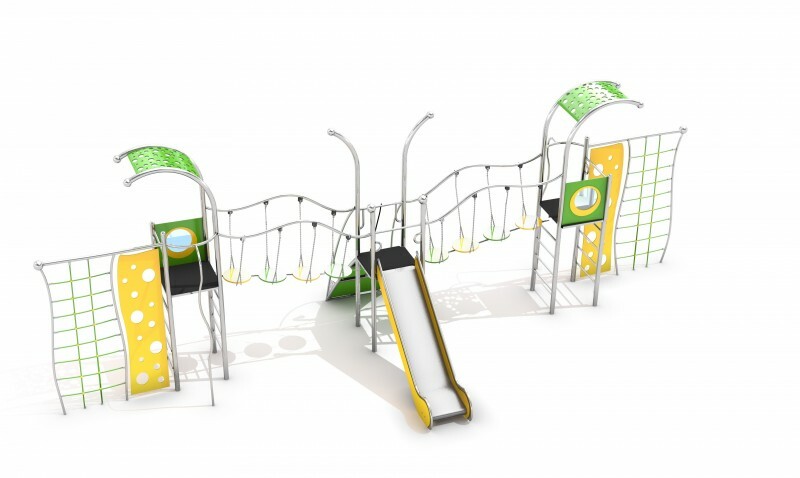 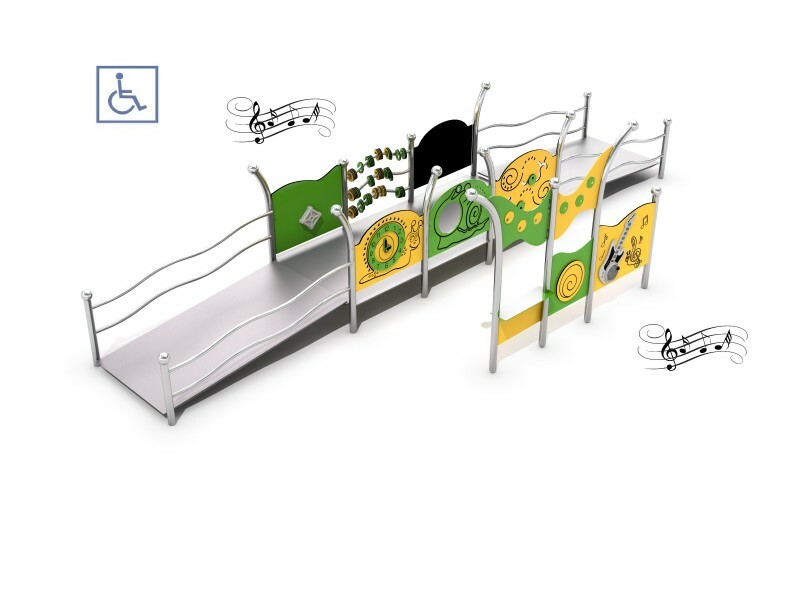 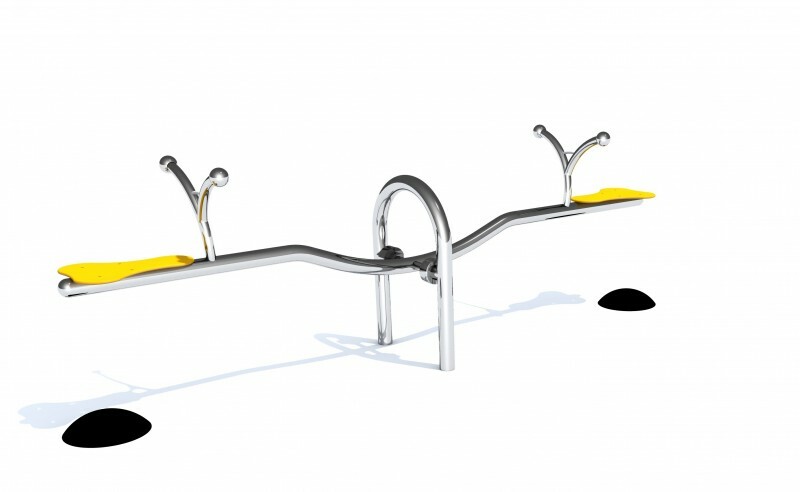 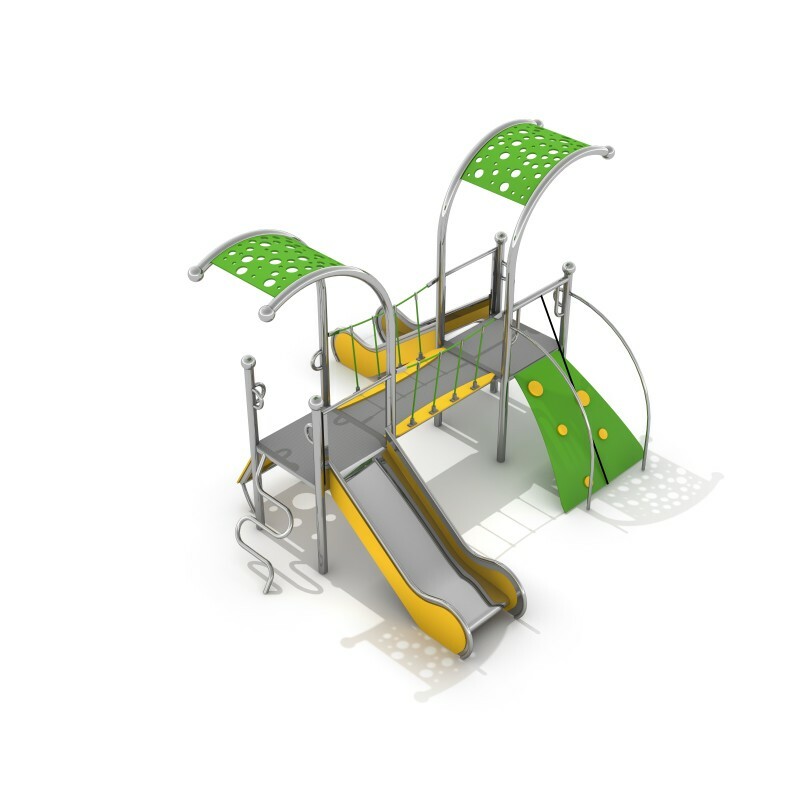 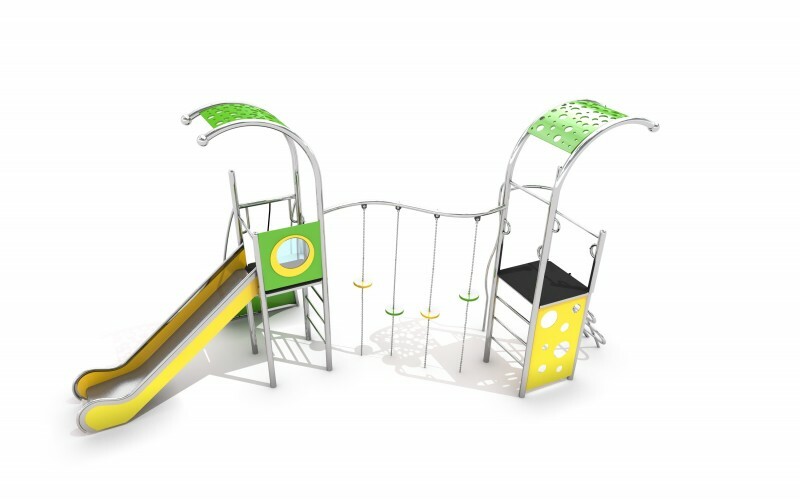 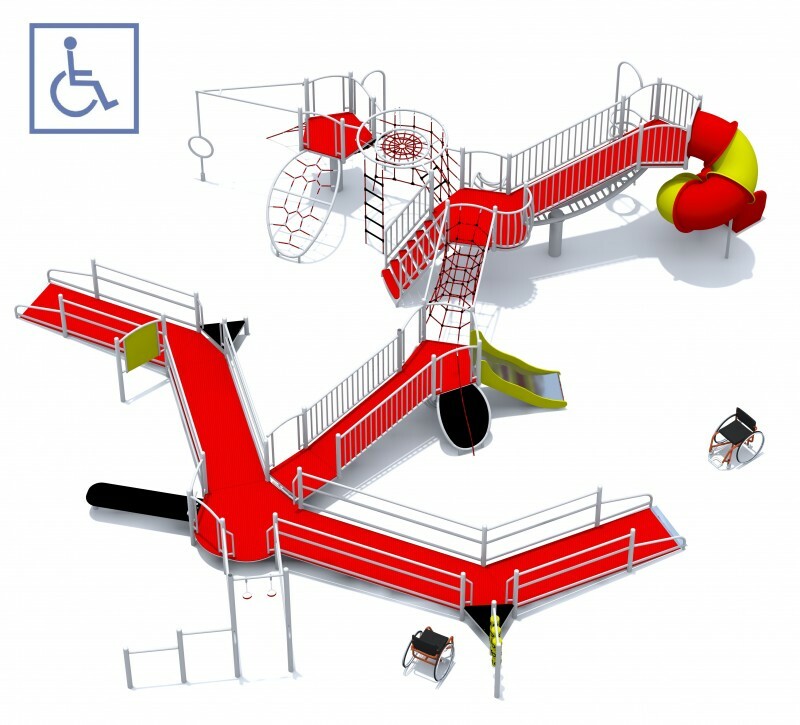 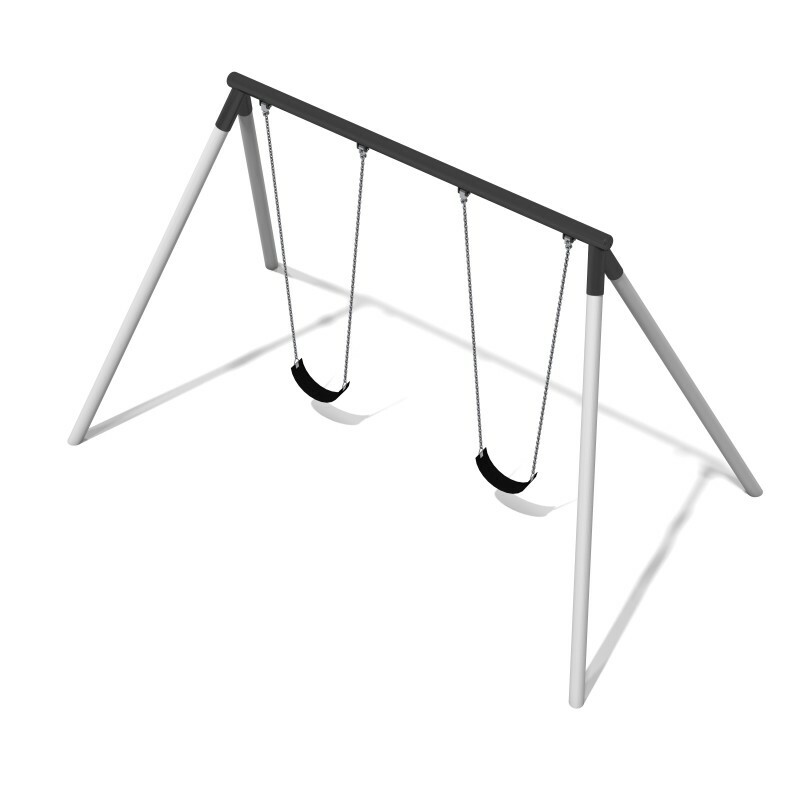 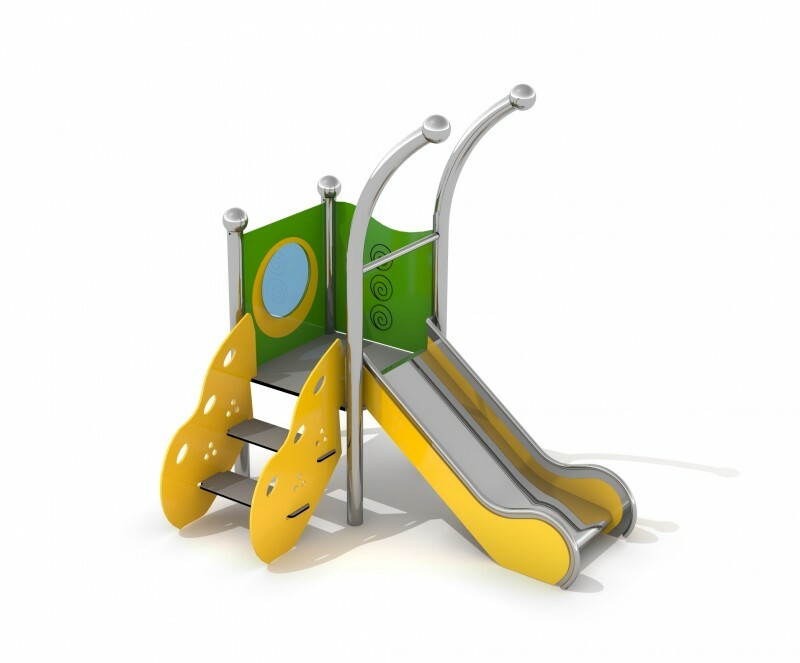 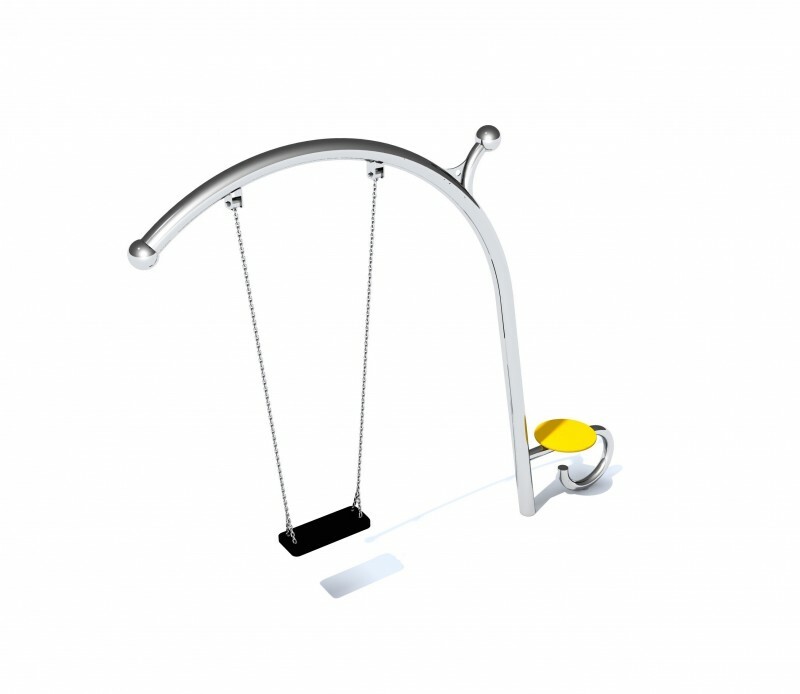 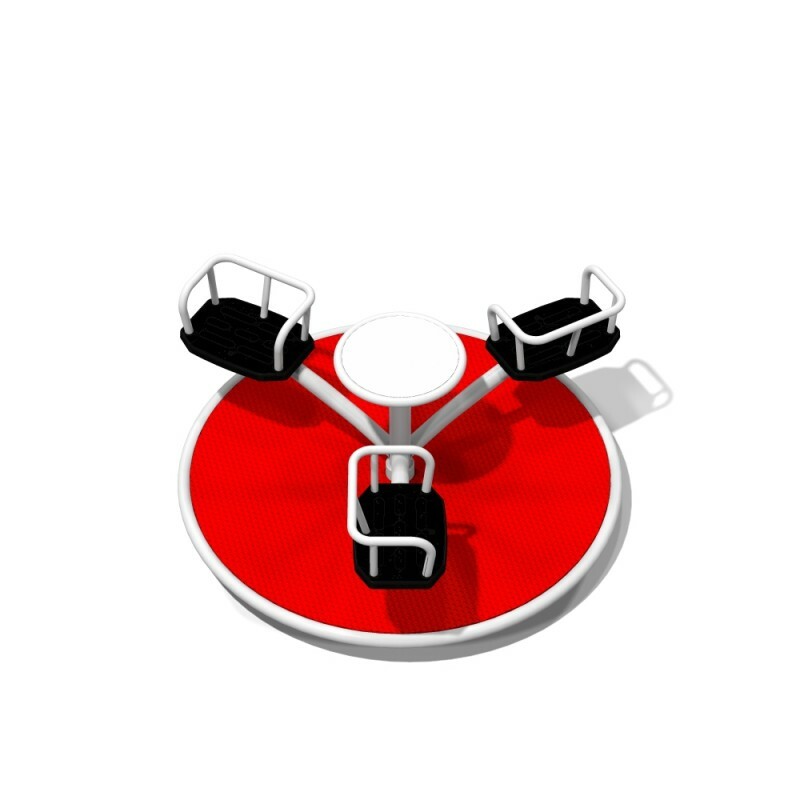 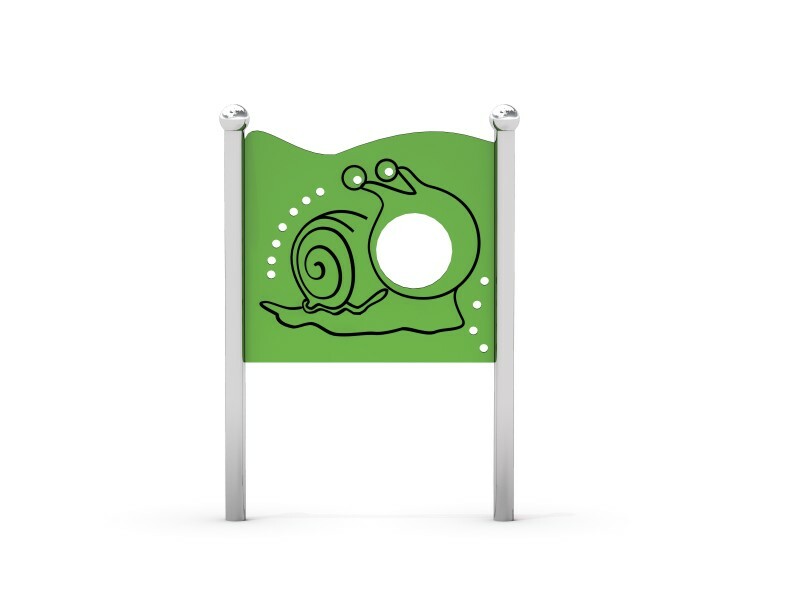 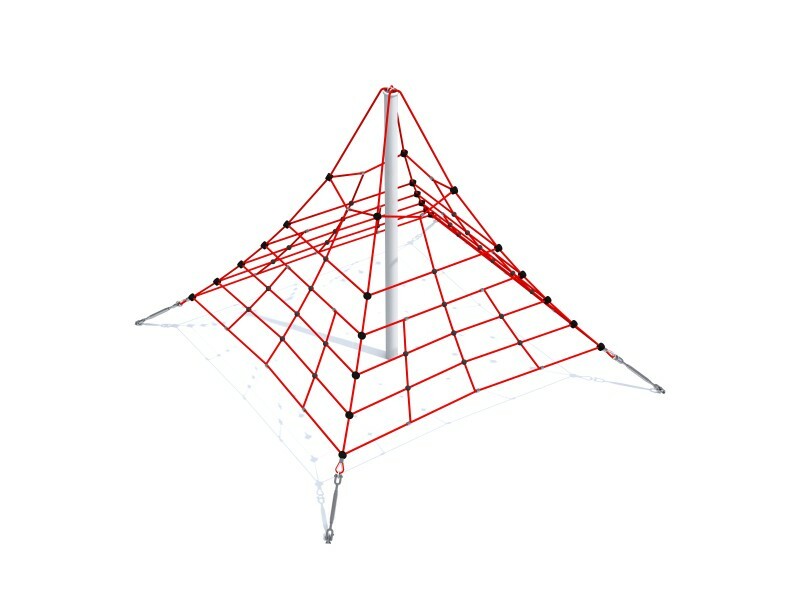 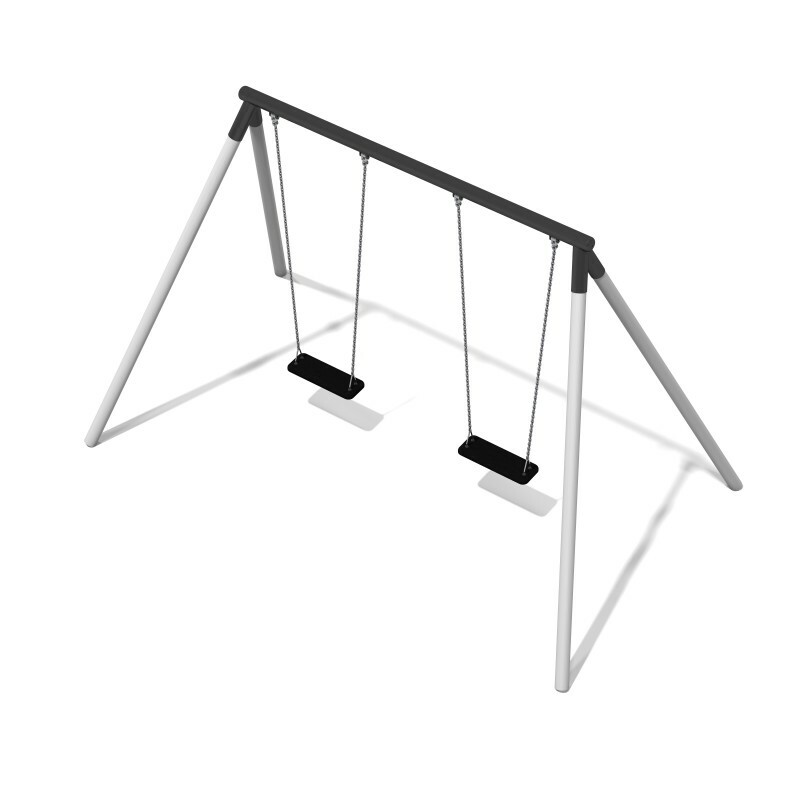 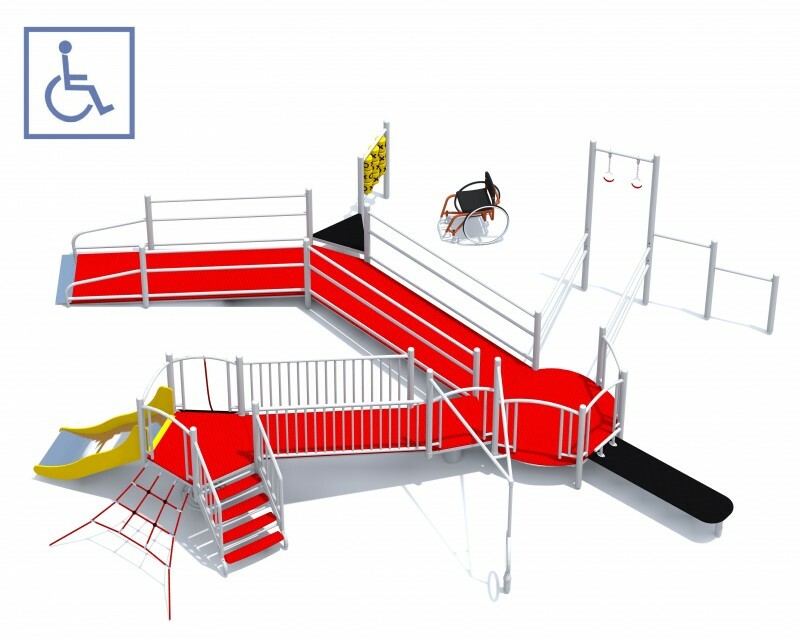 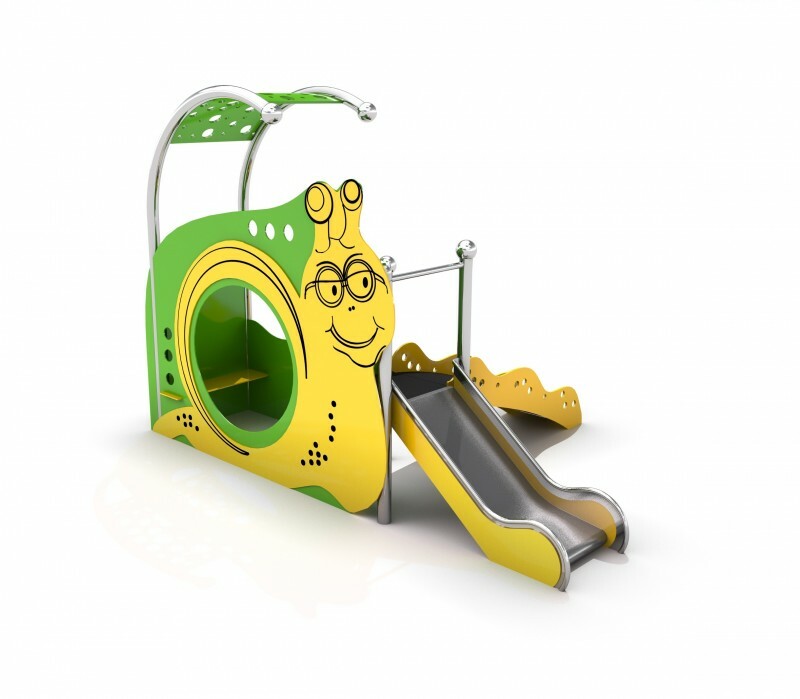 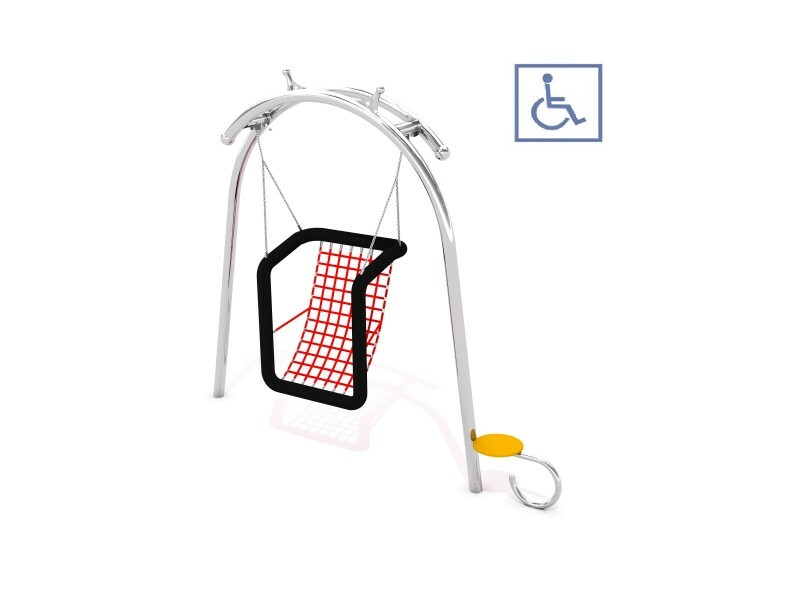 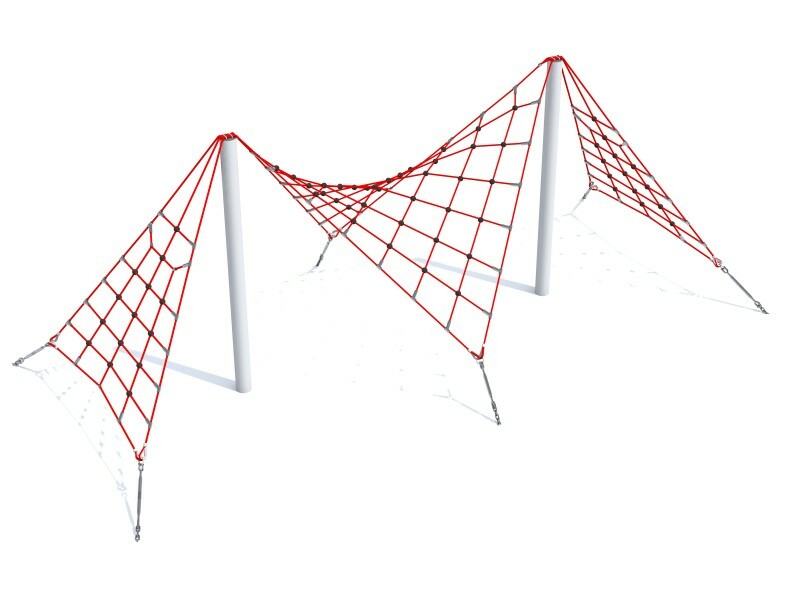 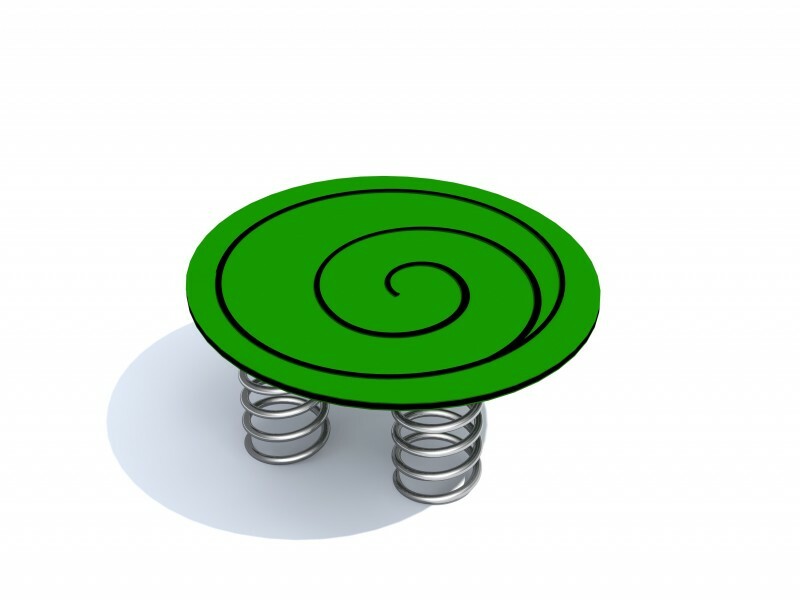 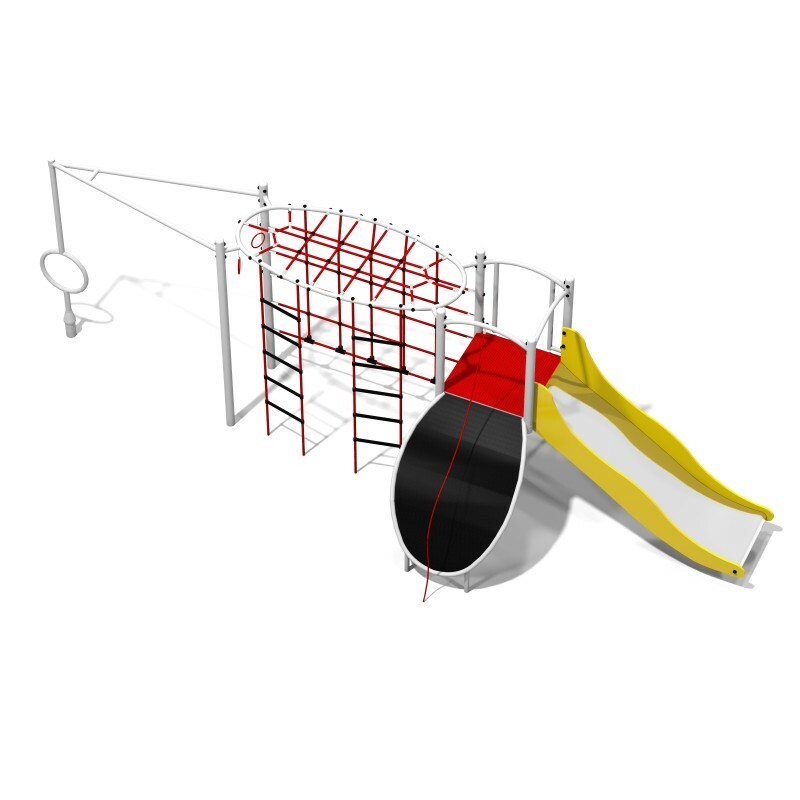 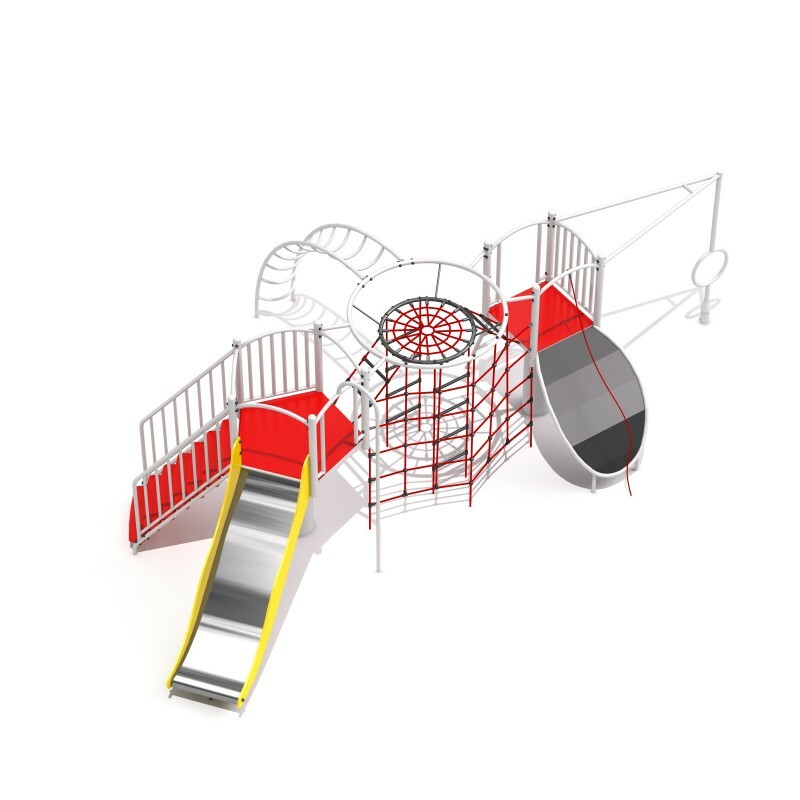 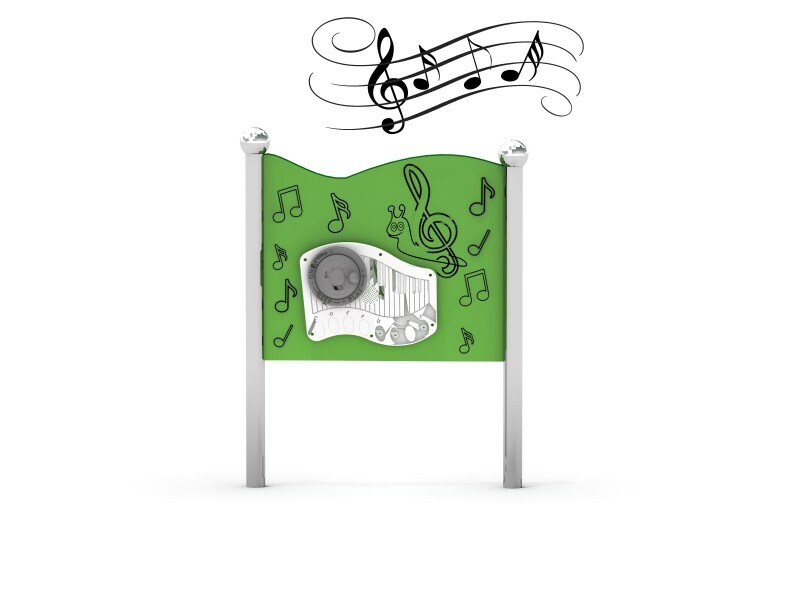 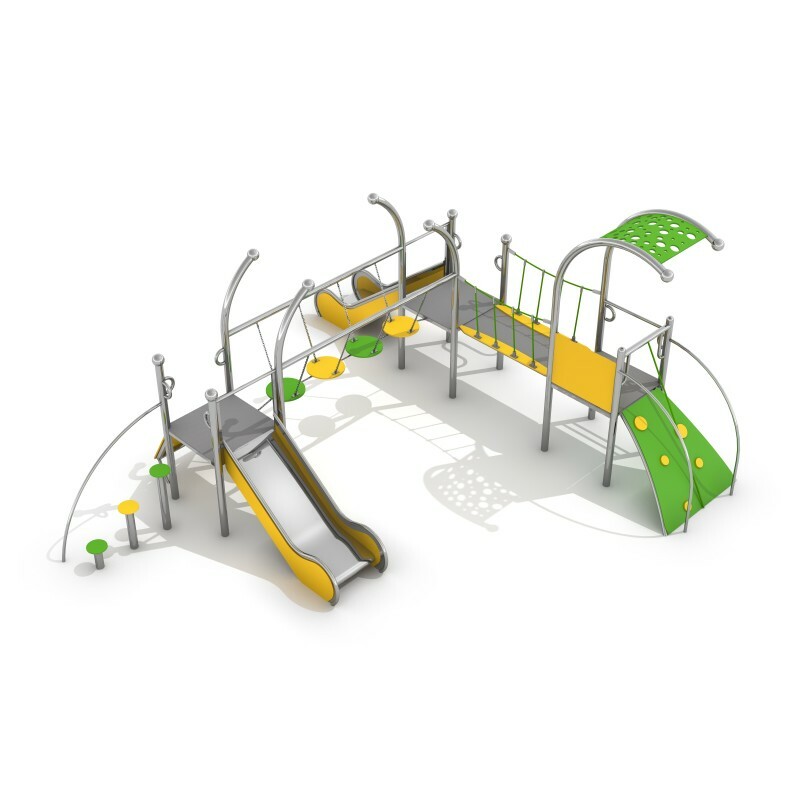 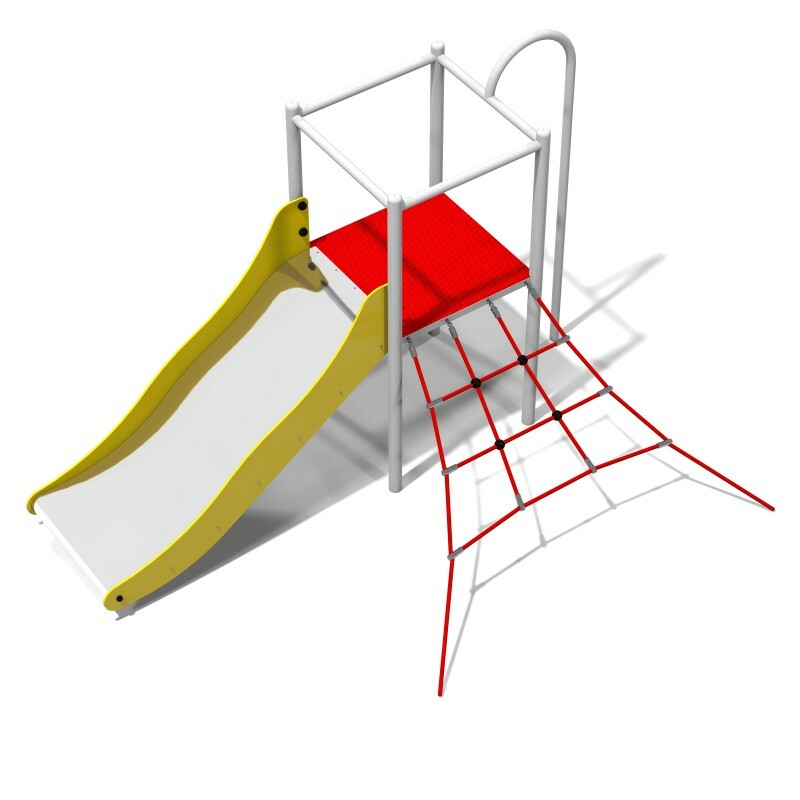 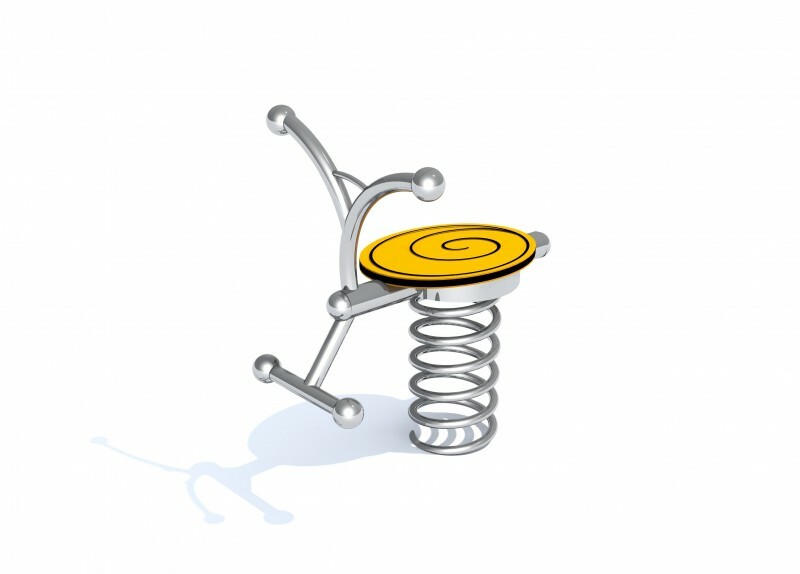 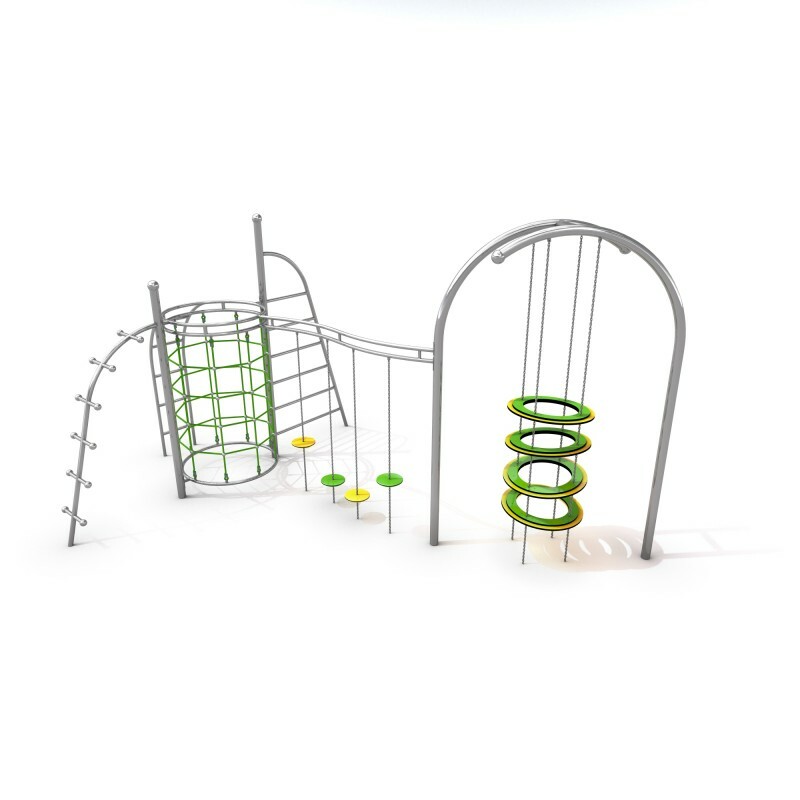 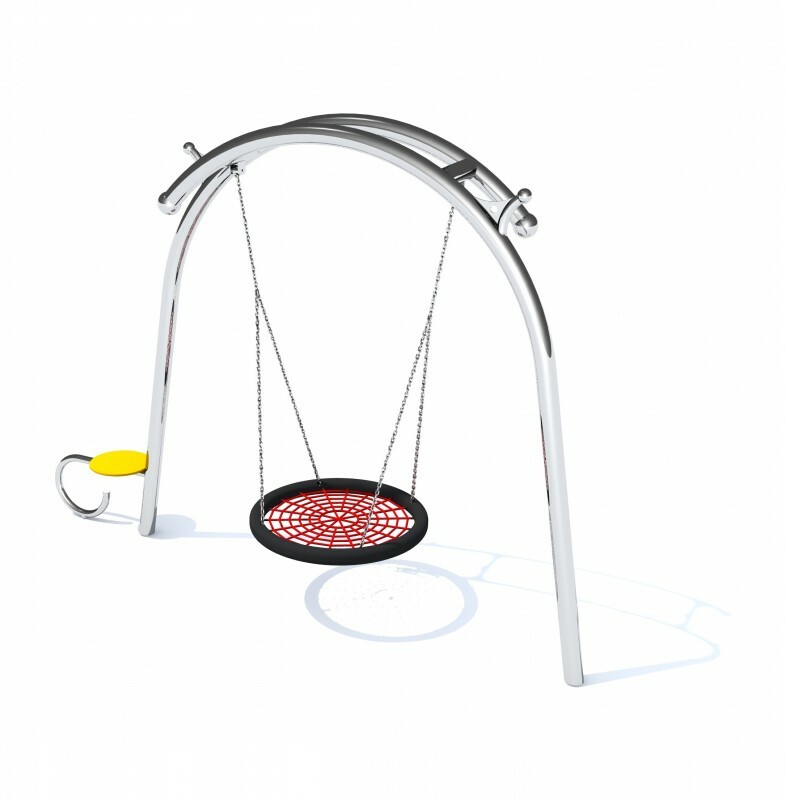 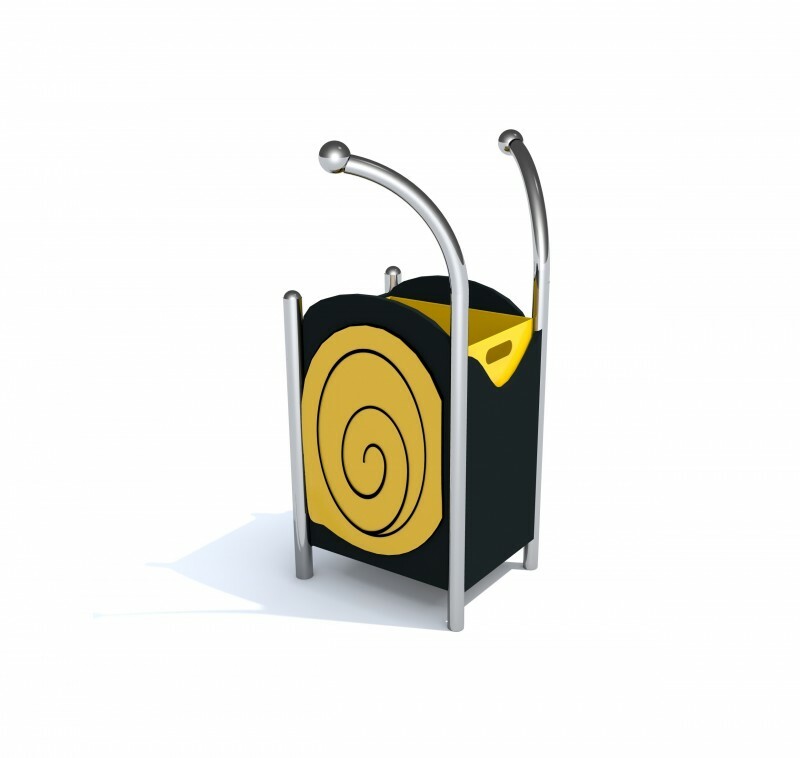 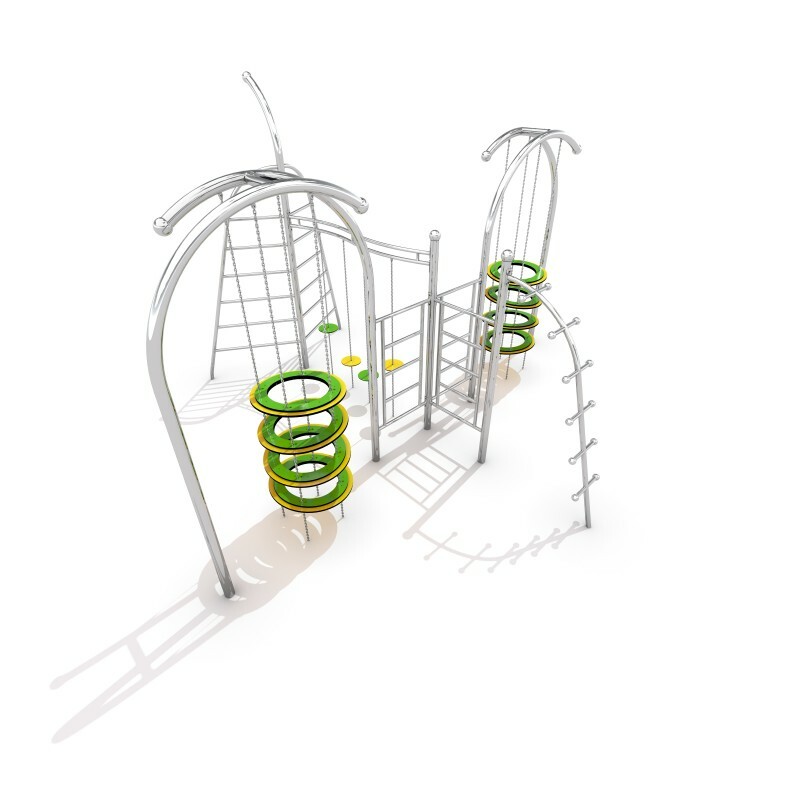 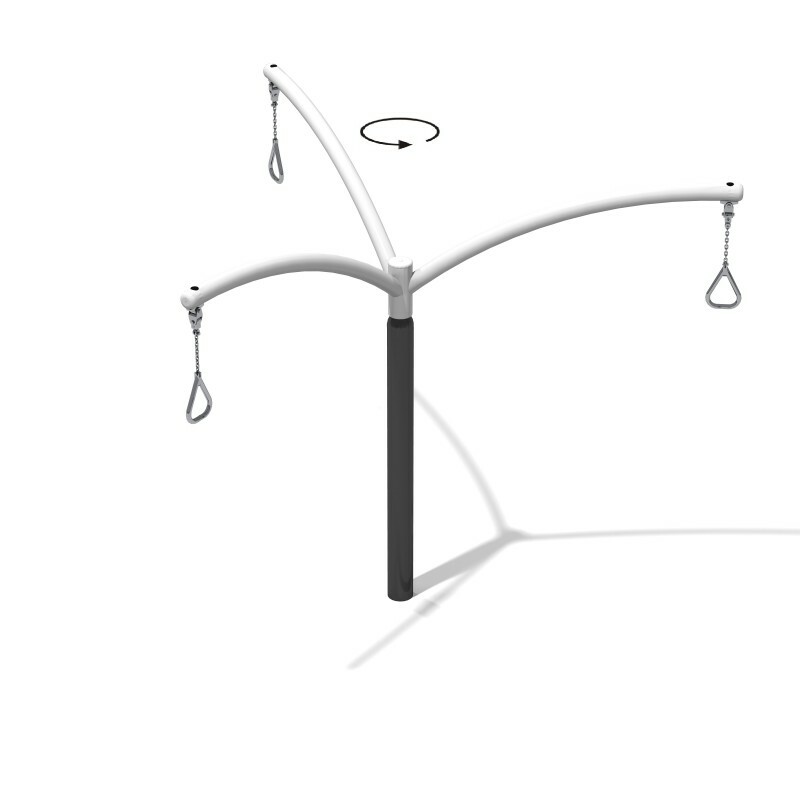 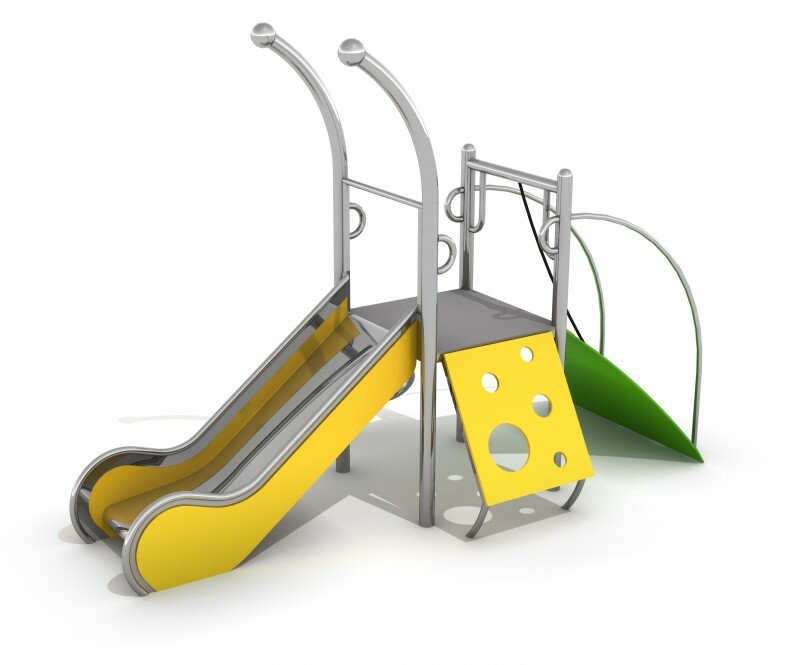 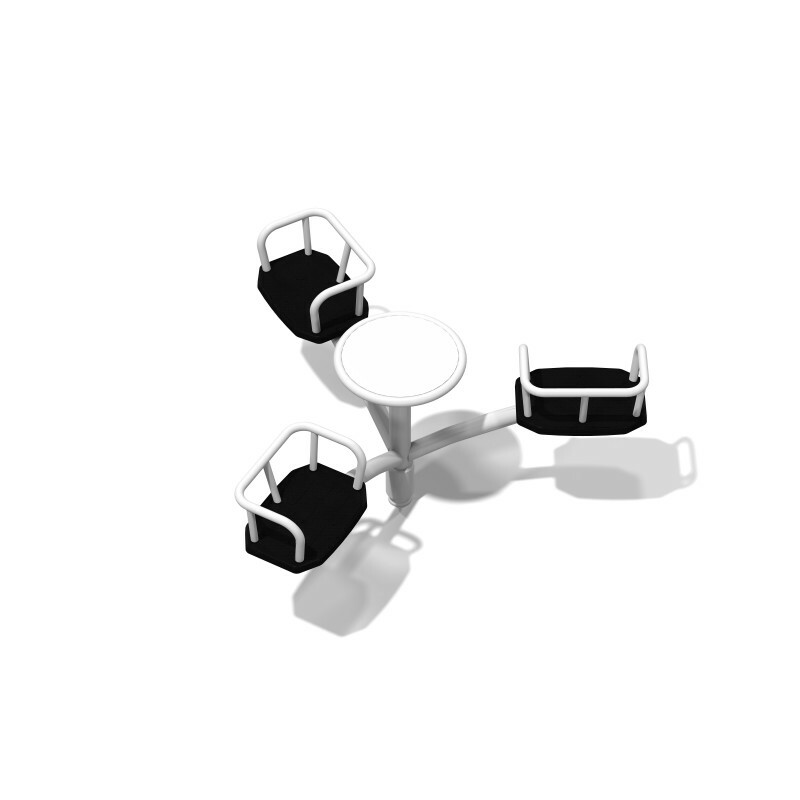 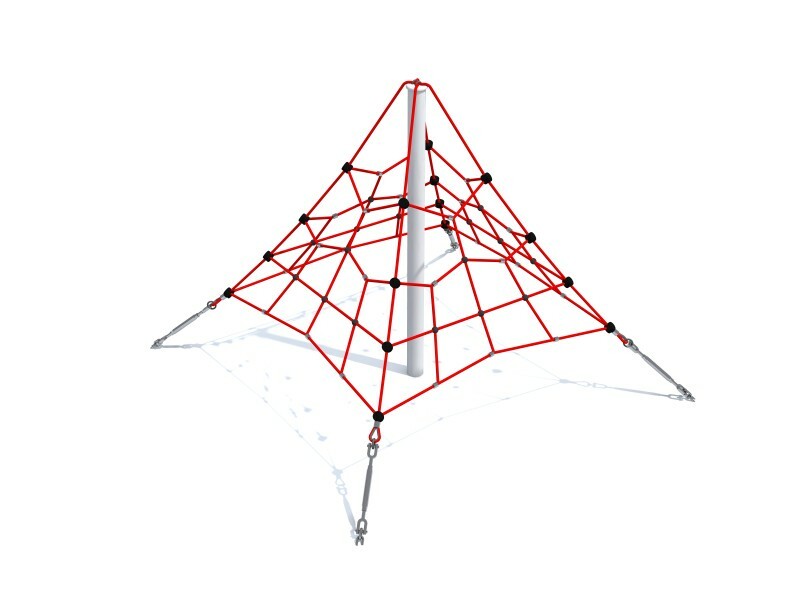 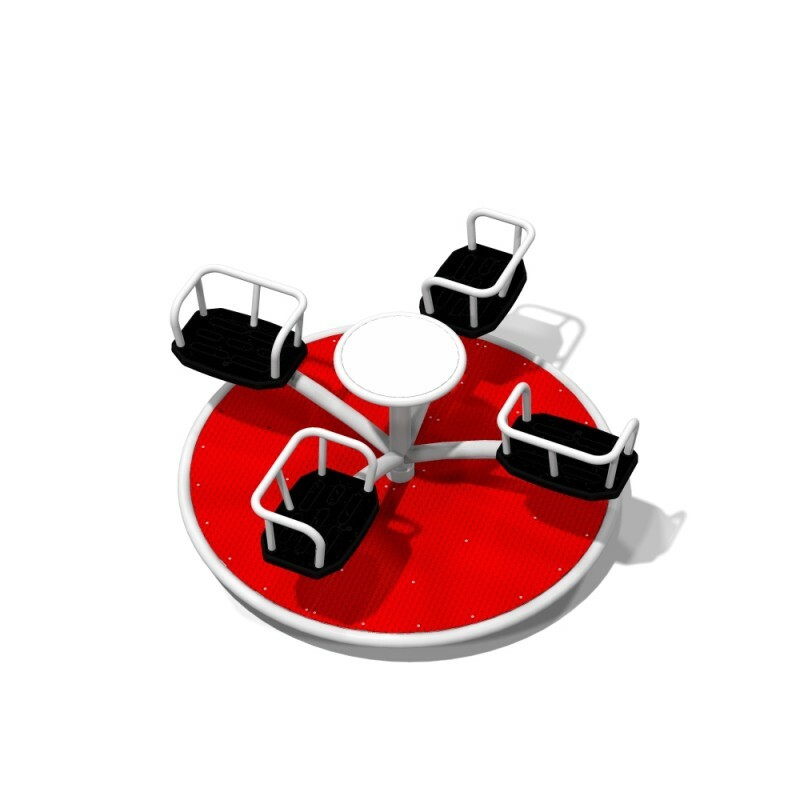 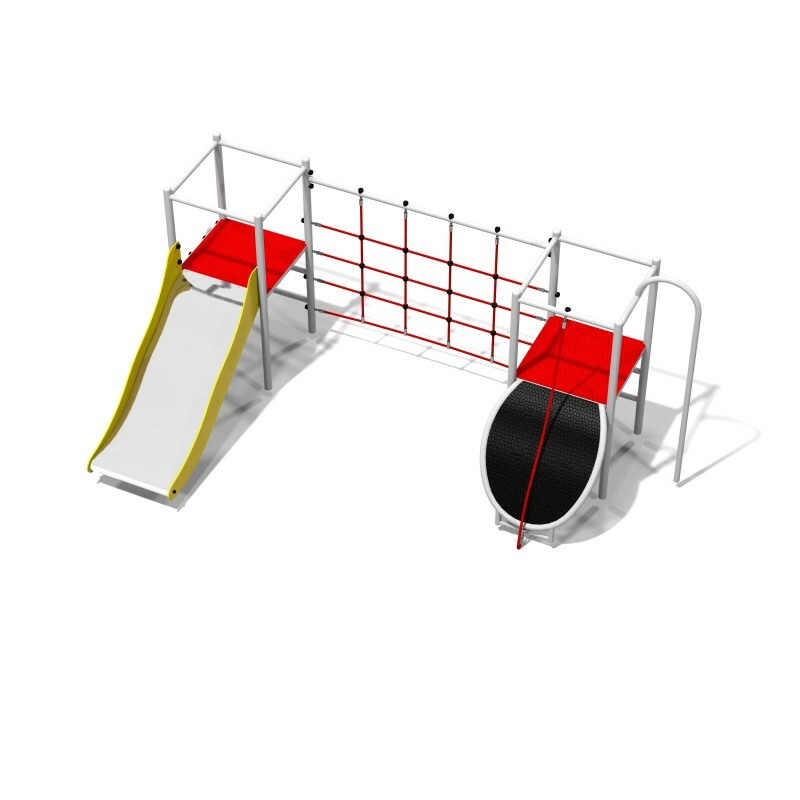 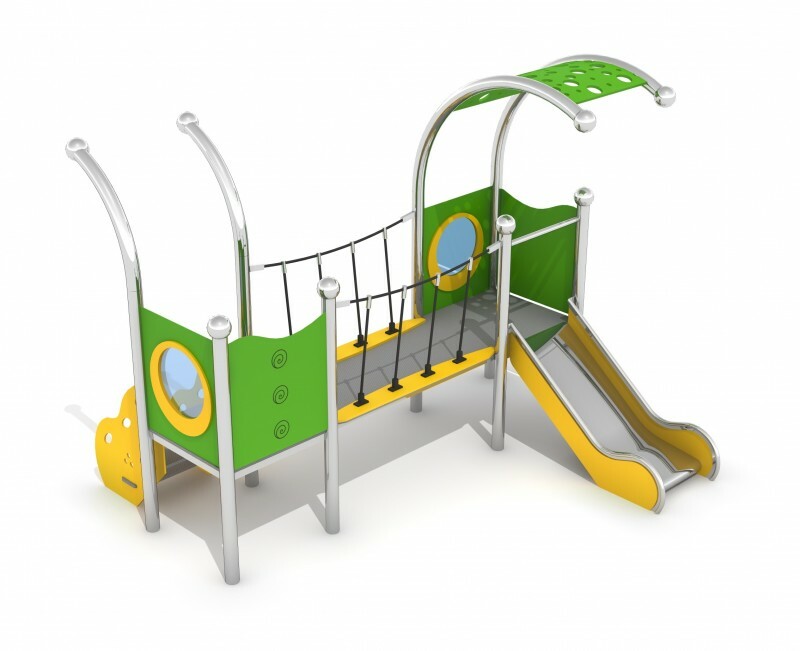 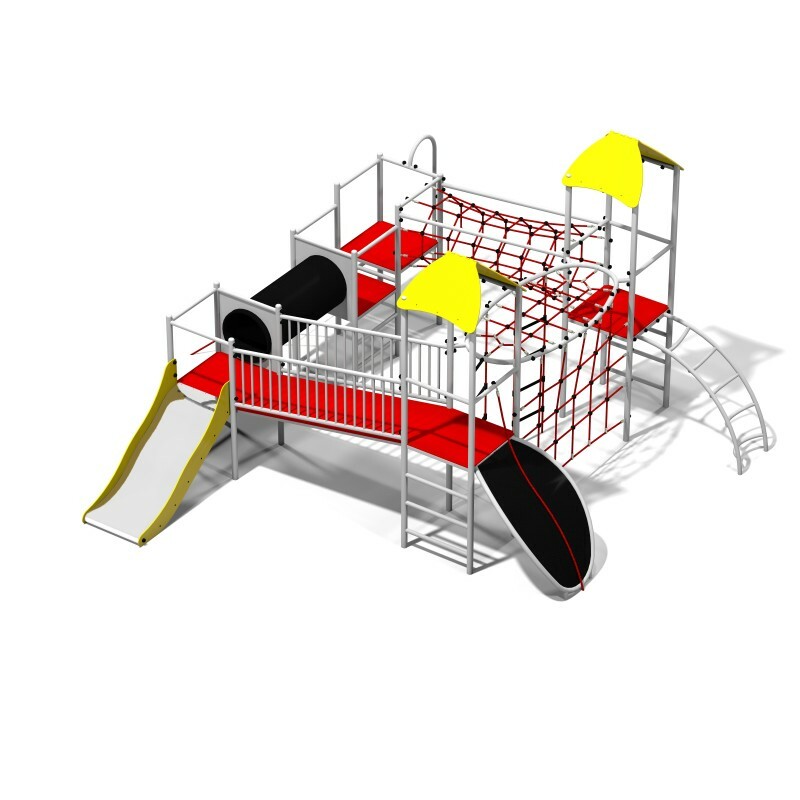 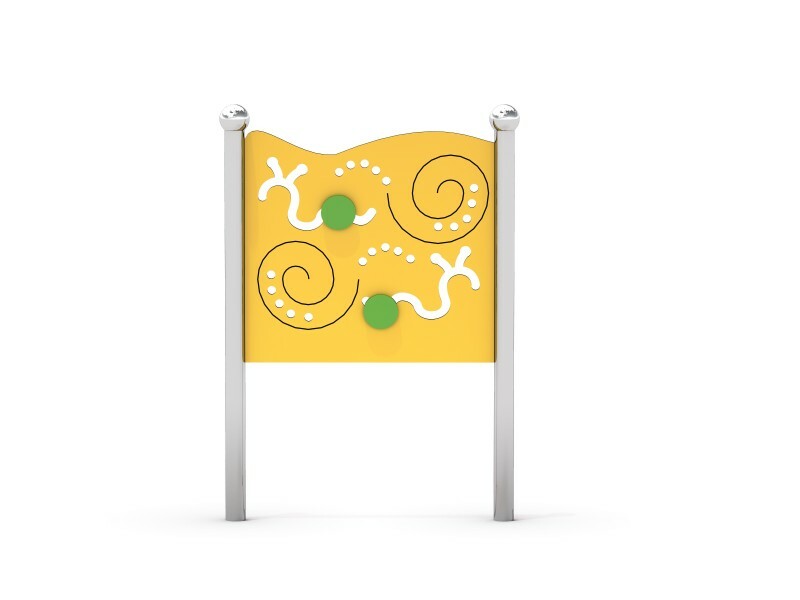 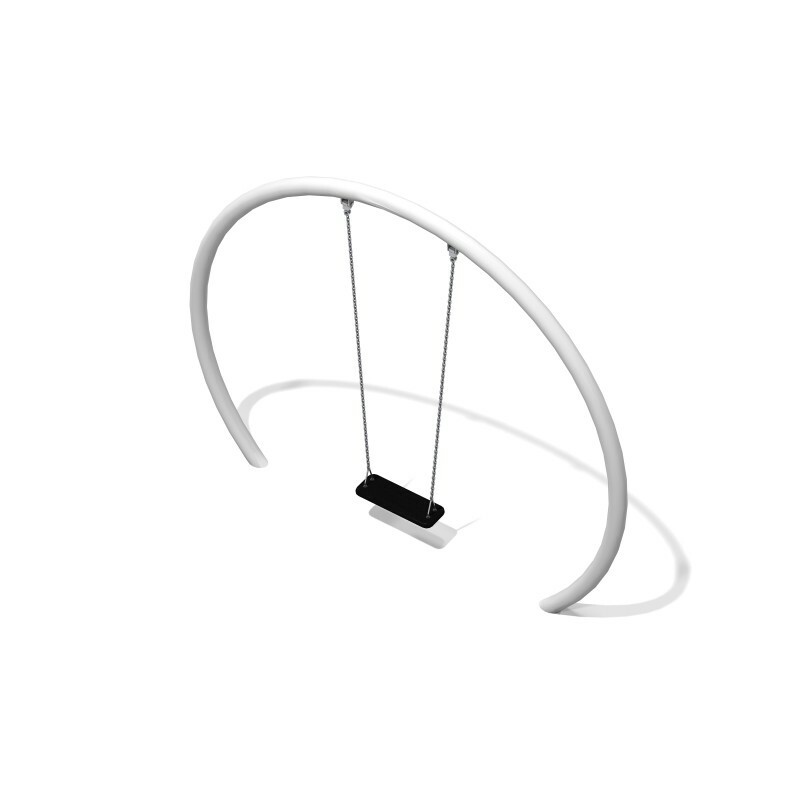 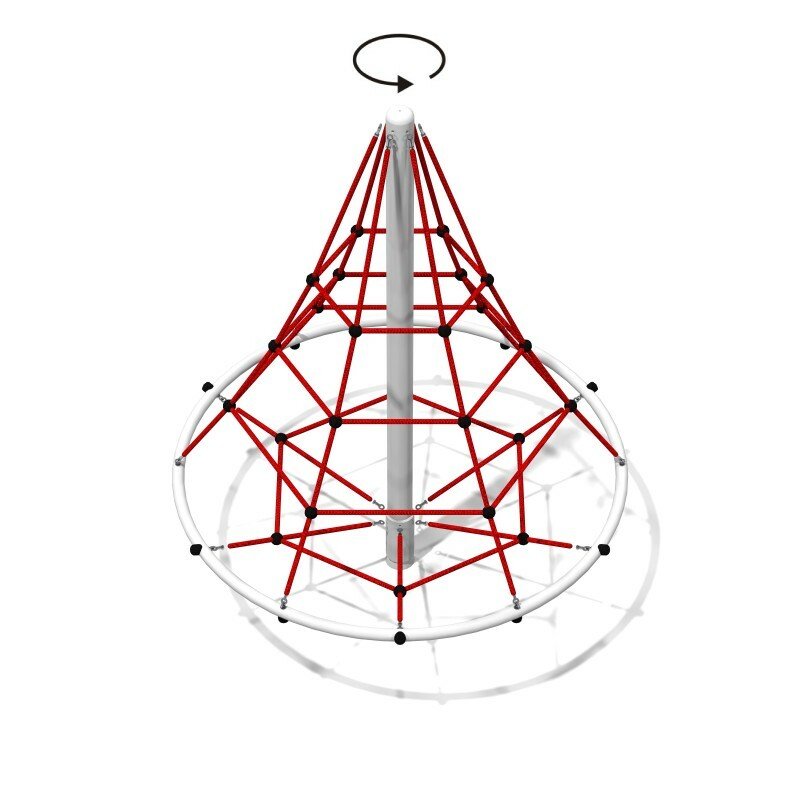 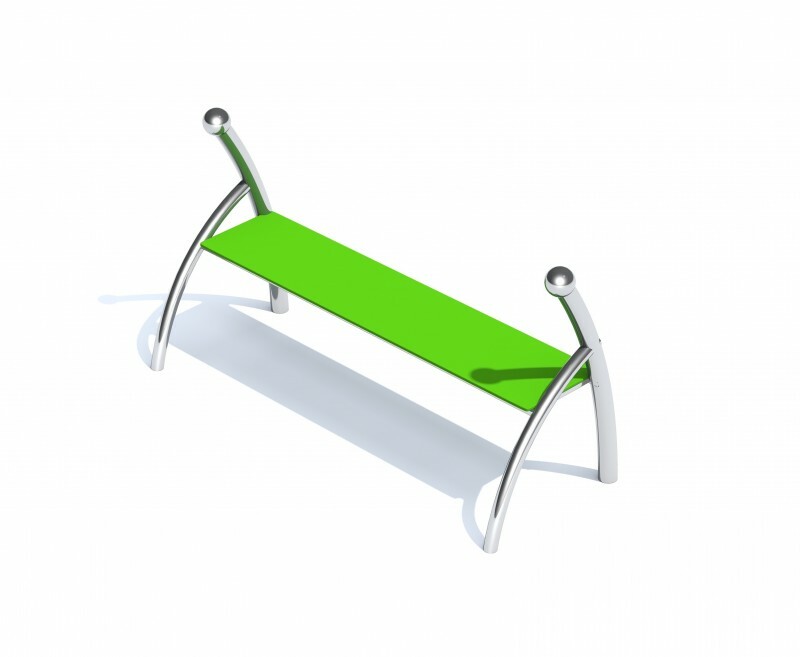 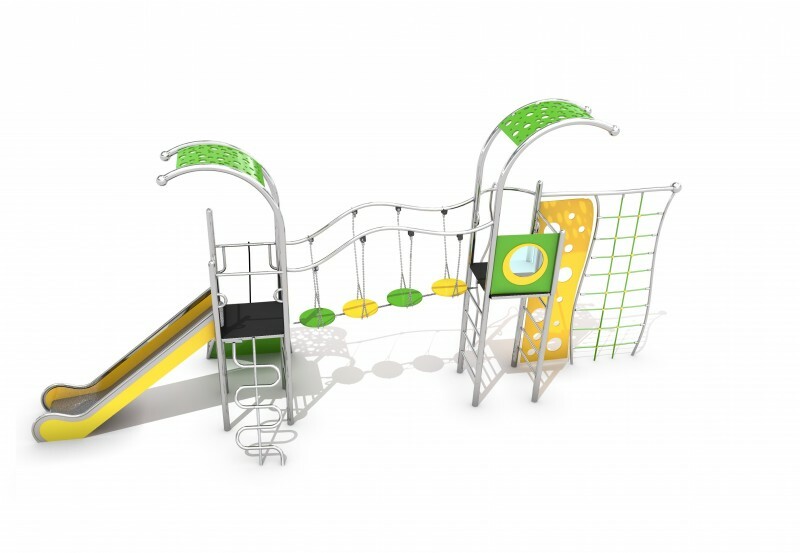 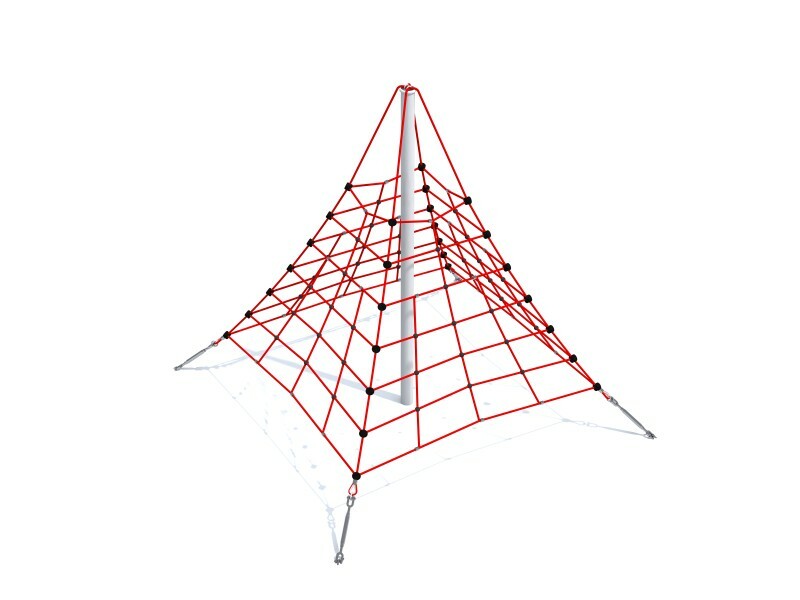 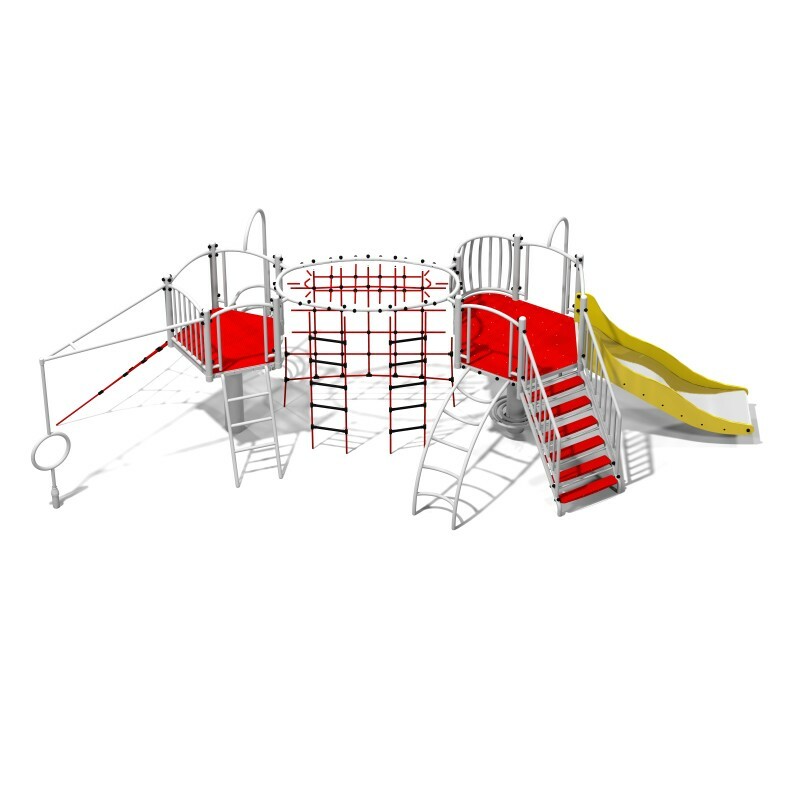 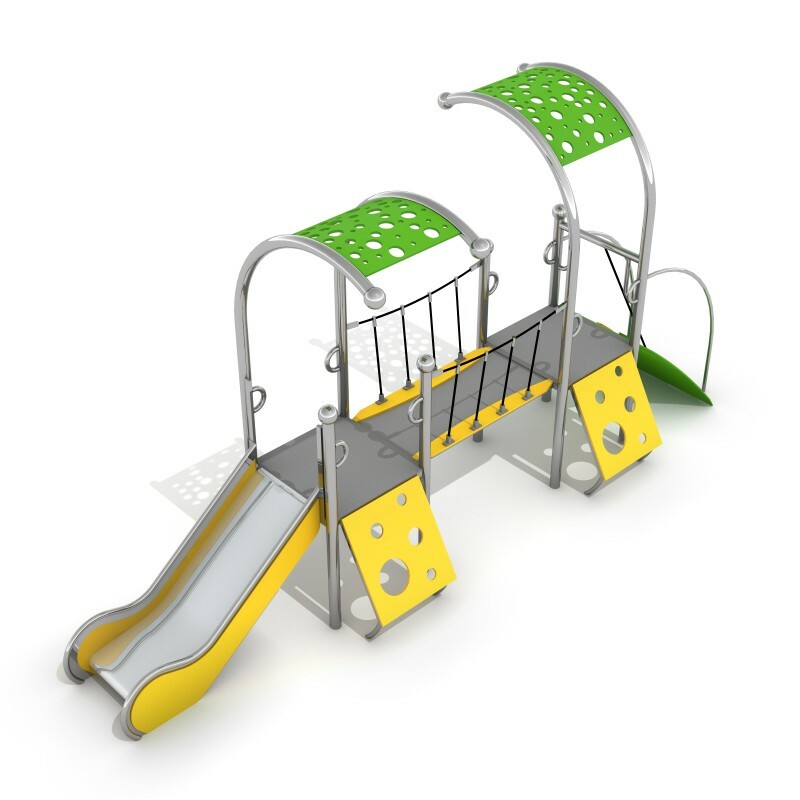 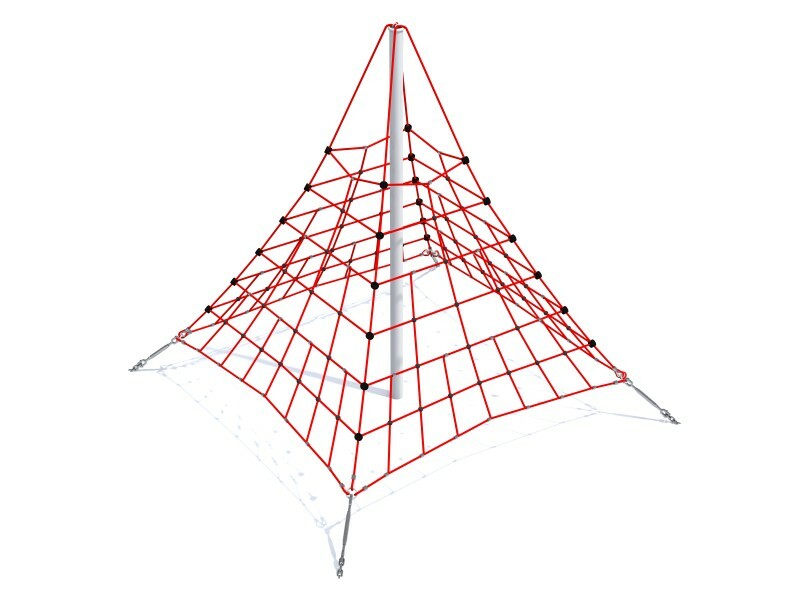 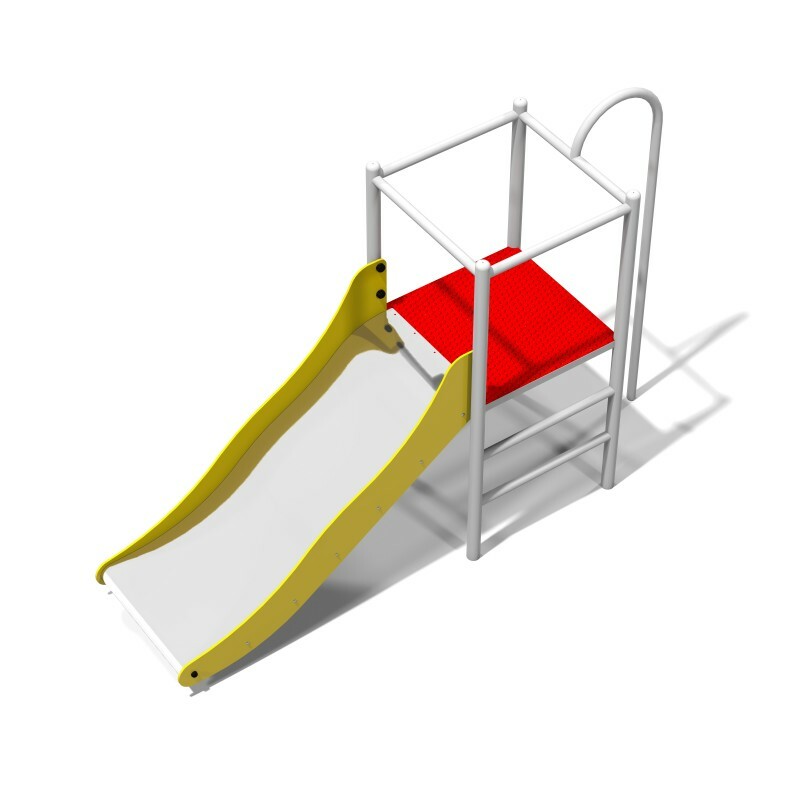 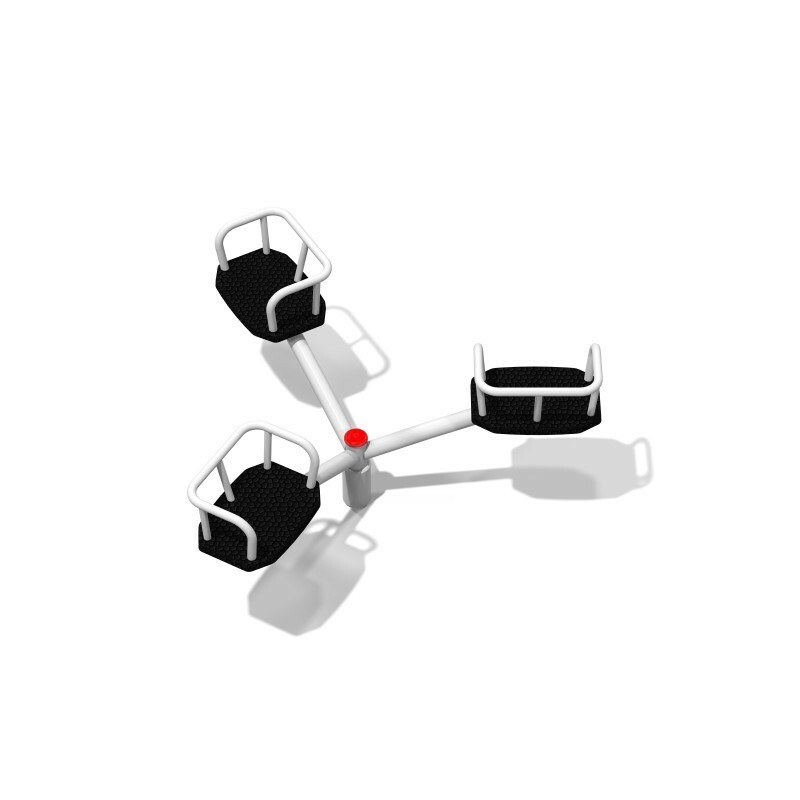 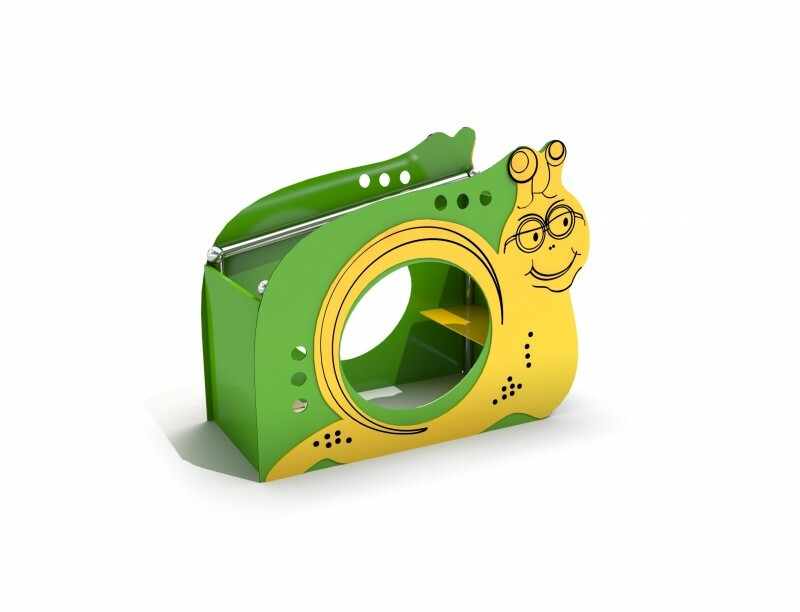 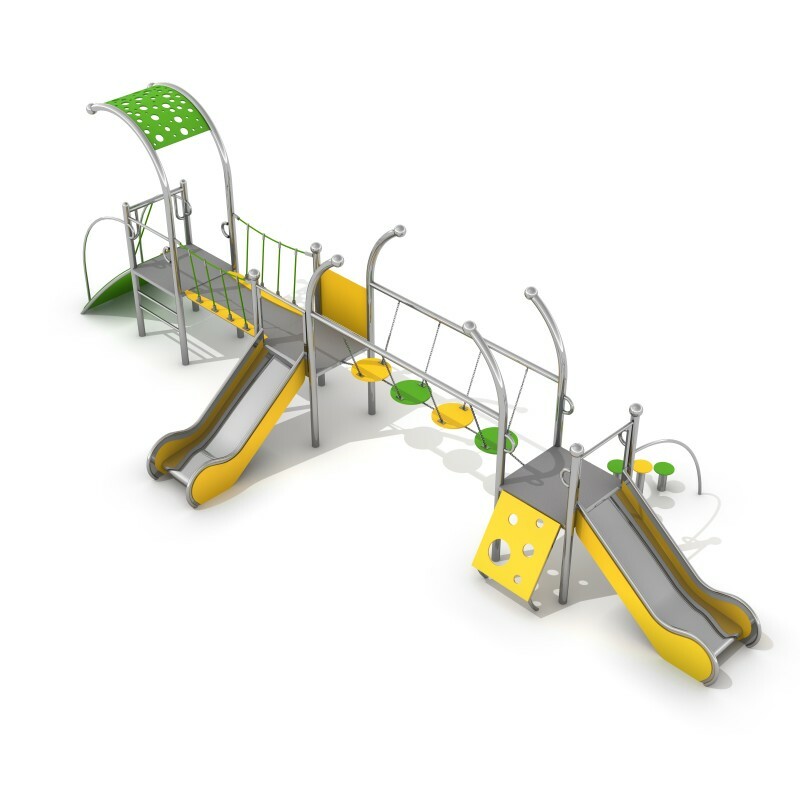 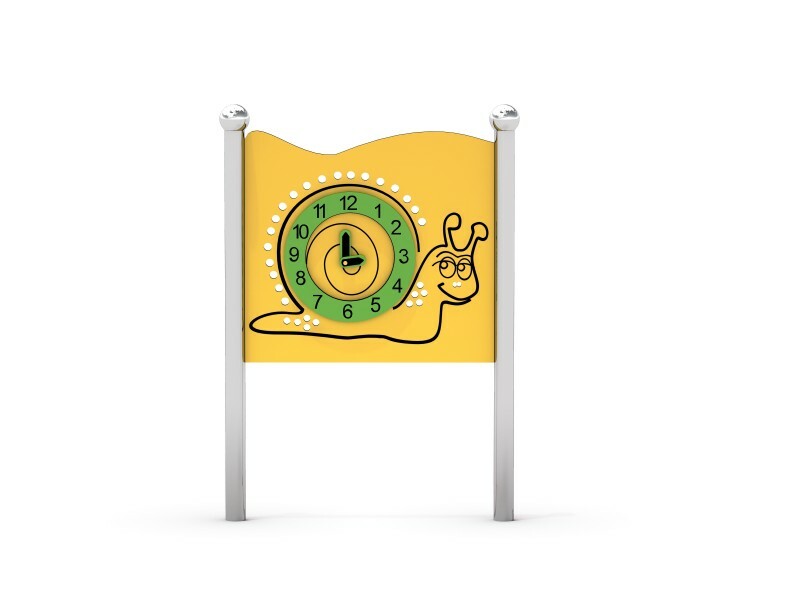 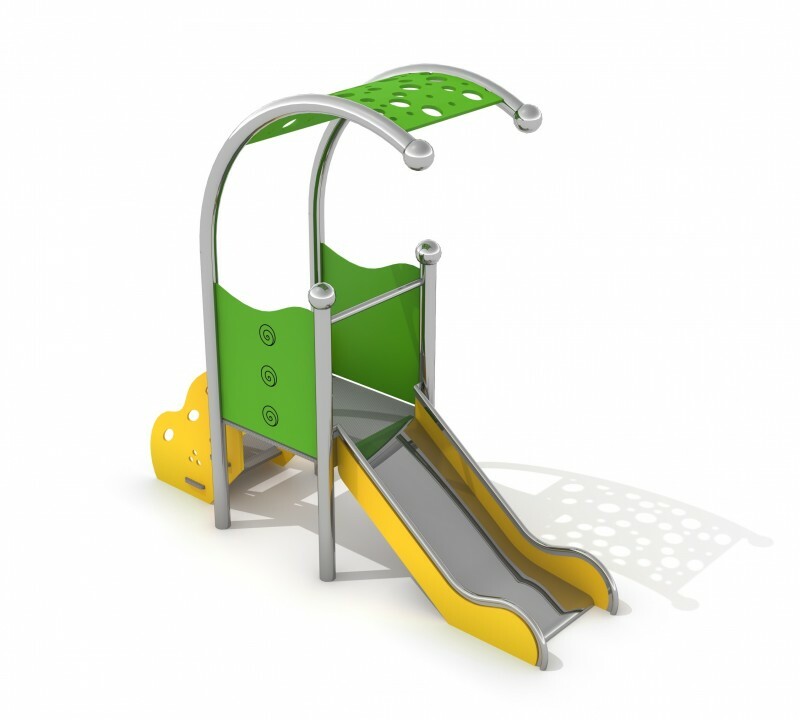 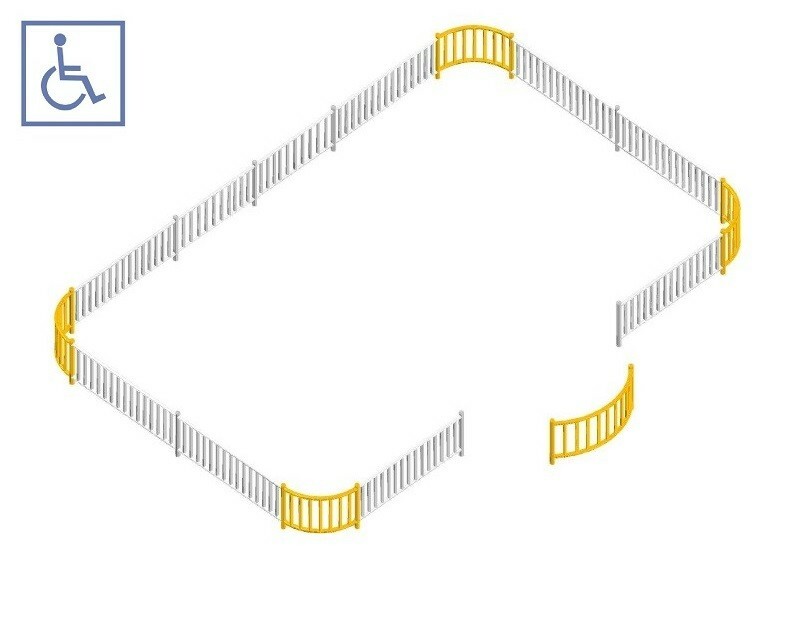 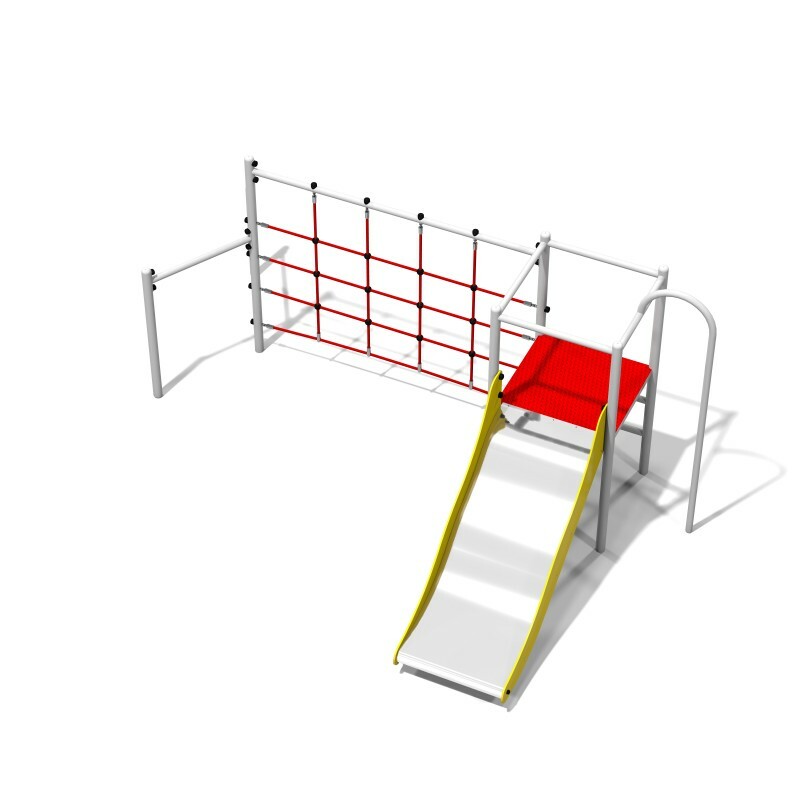 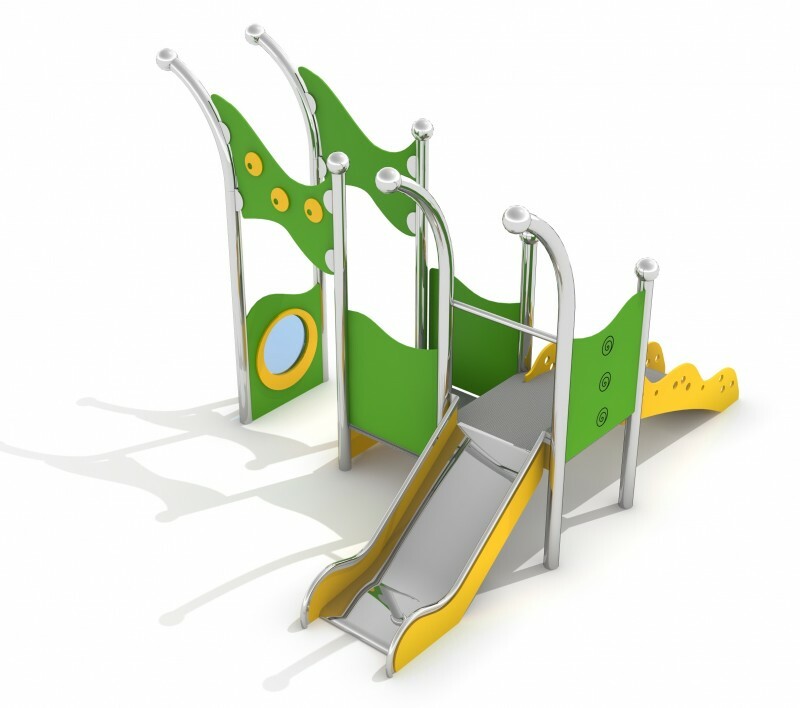 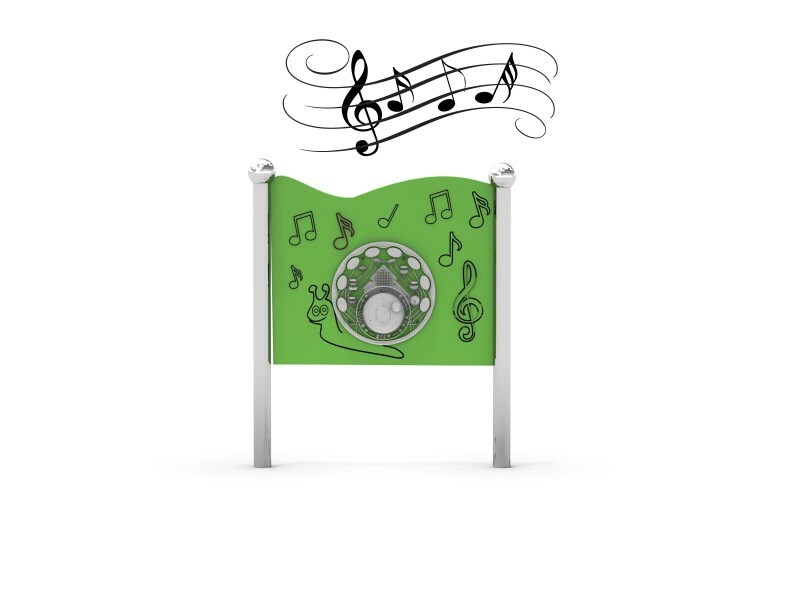 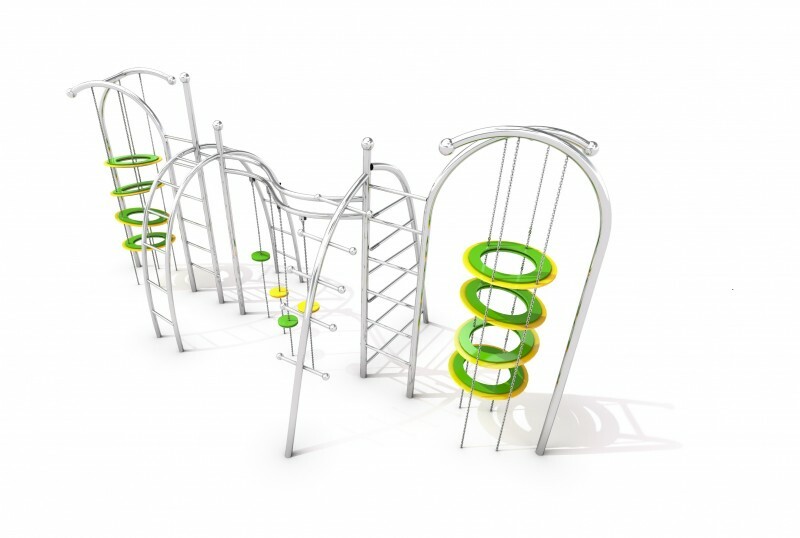 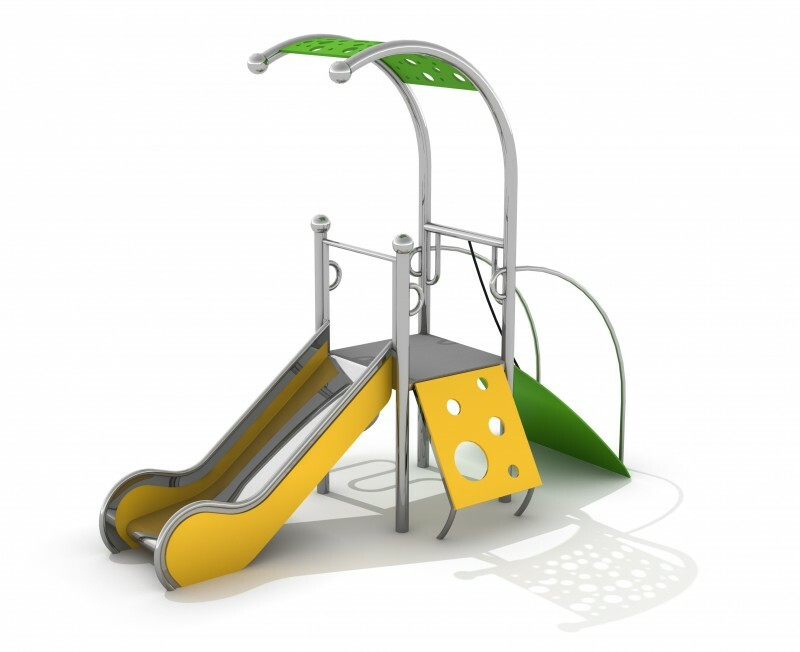 We offer interesting metal products, such as swings, slides, sandpits or climbing structures. 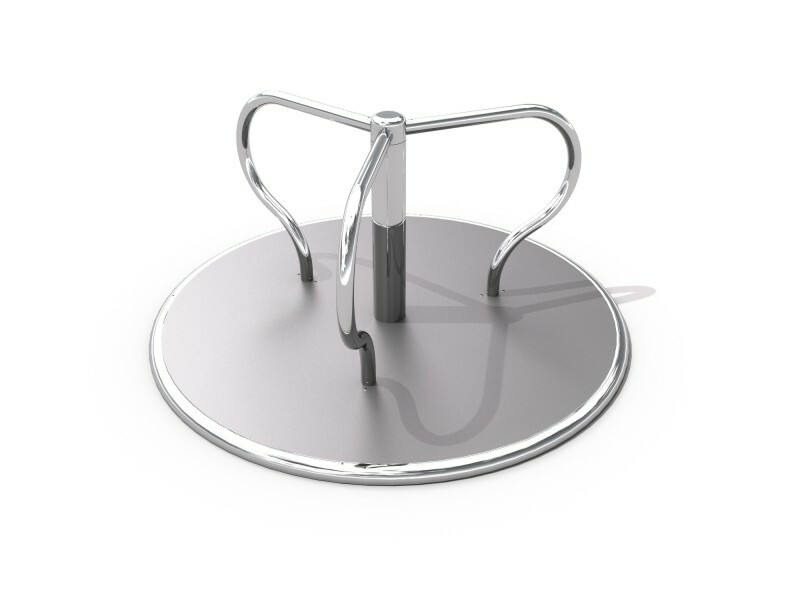 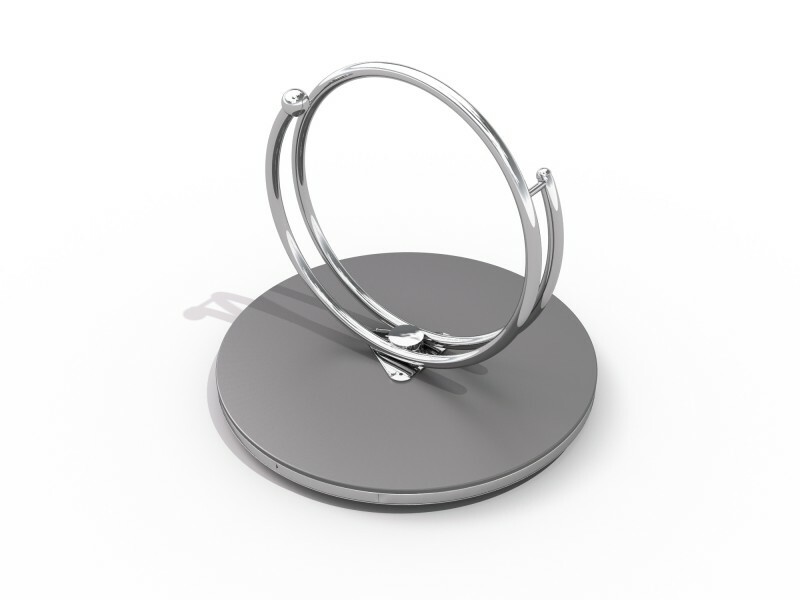 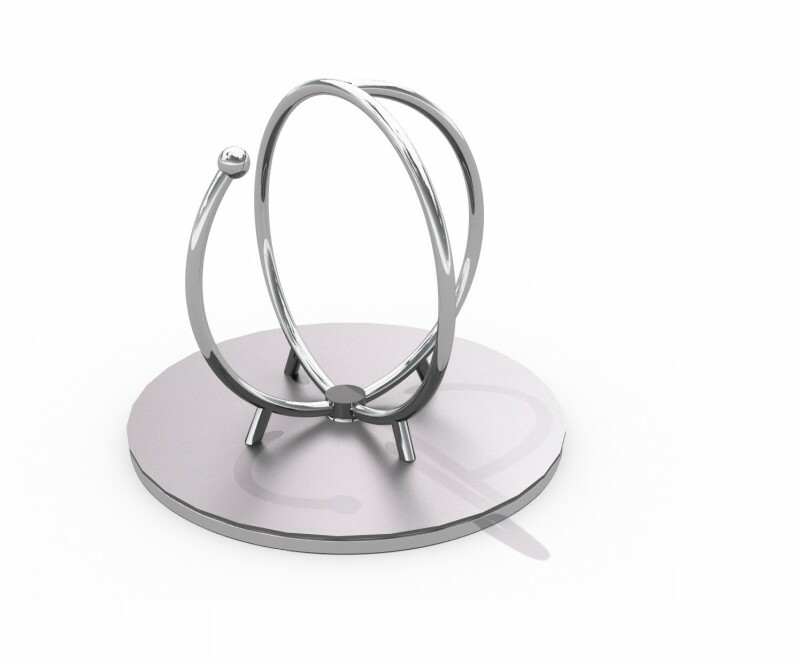 All devices are made of excellent quality stainless steel. 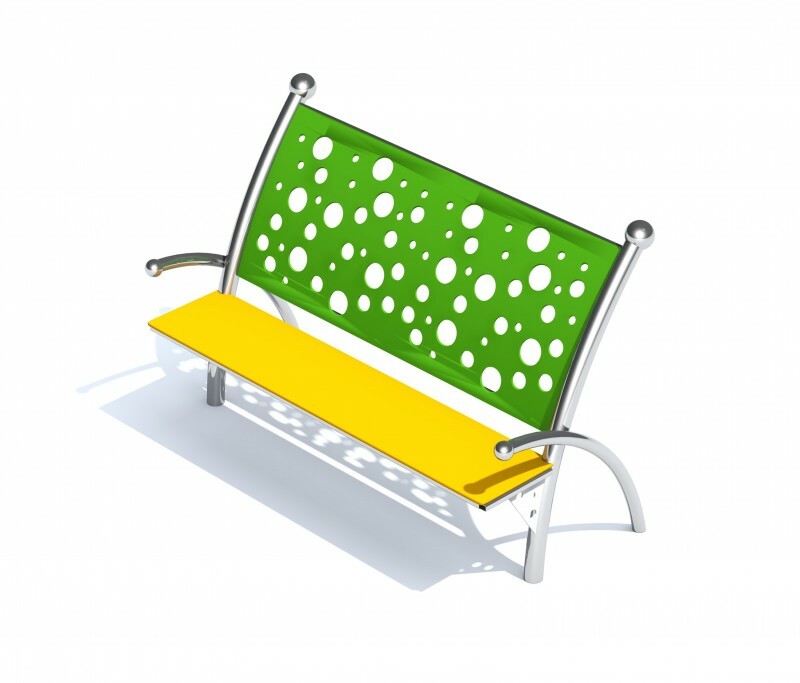 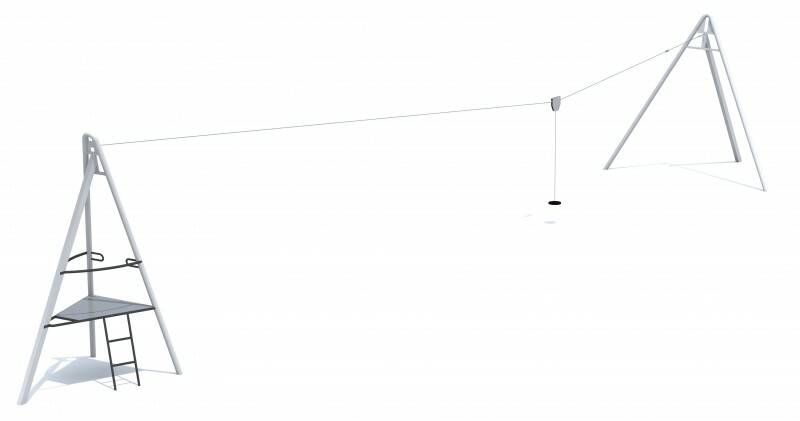 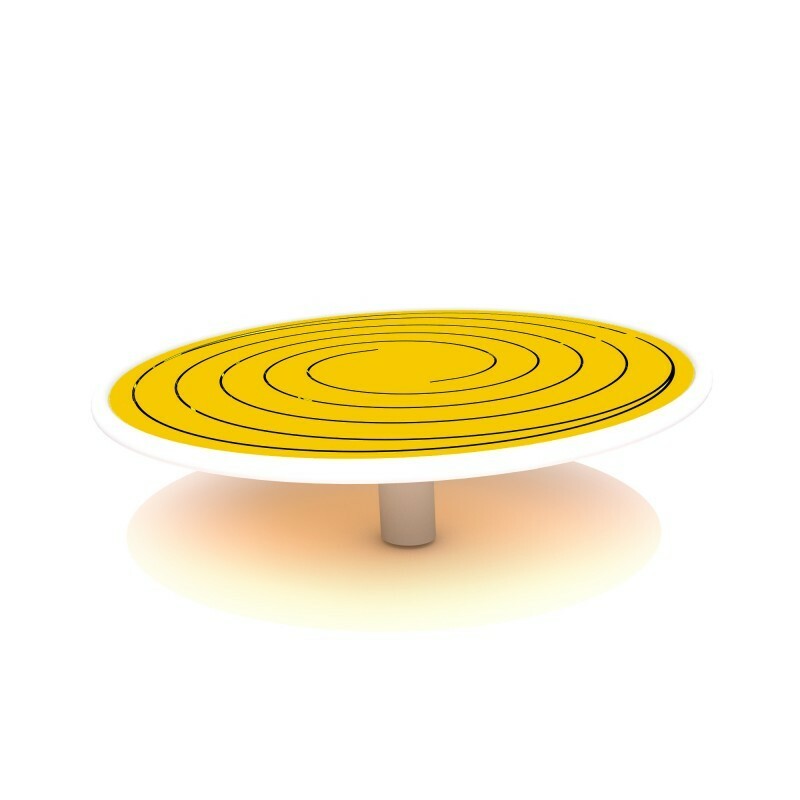 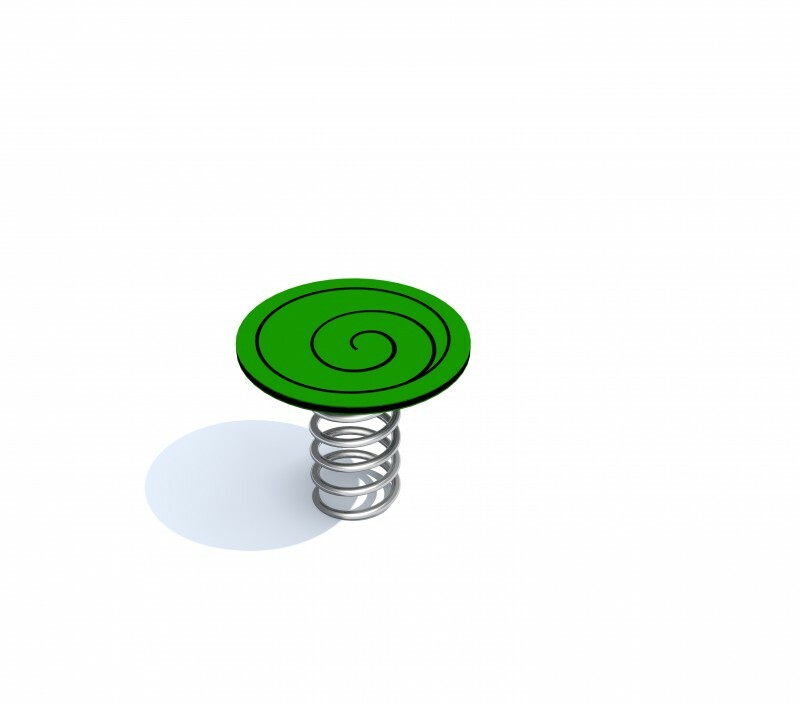 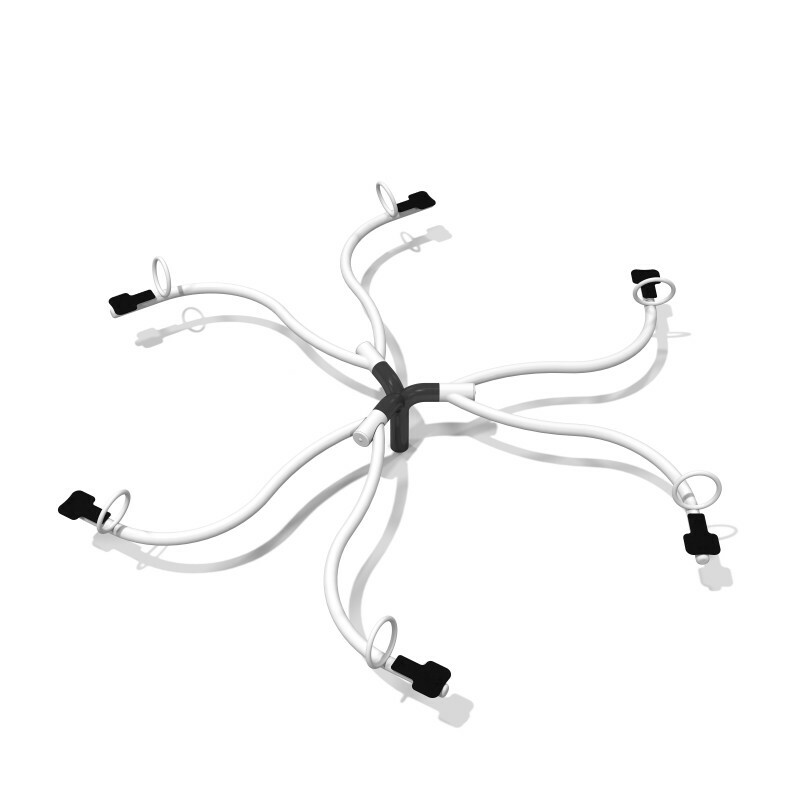 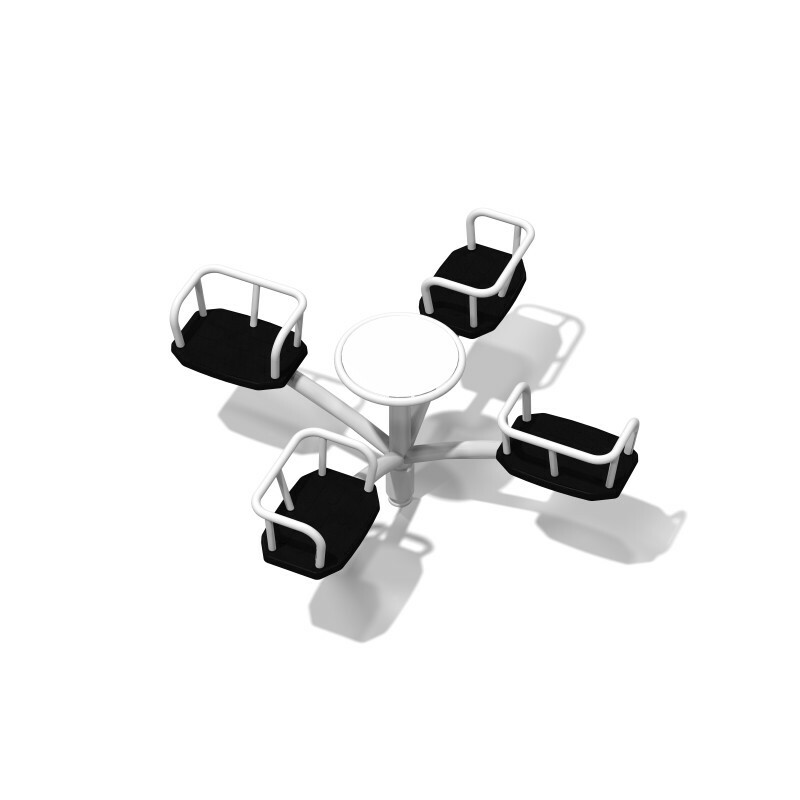 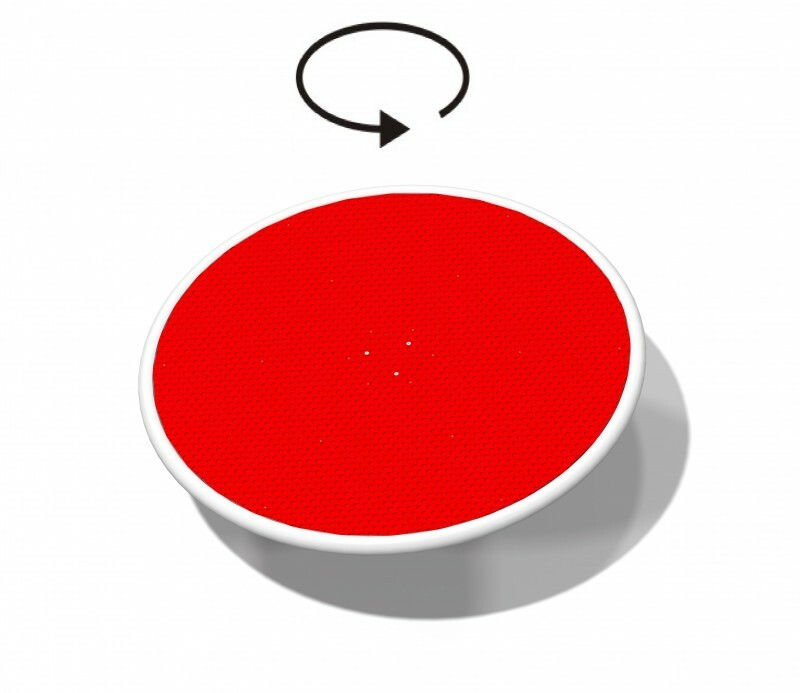 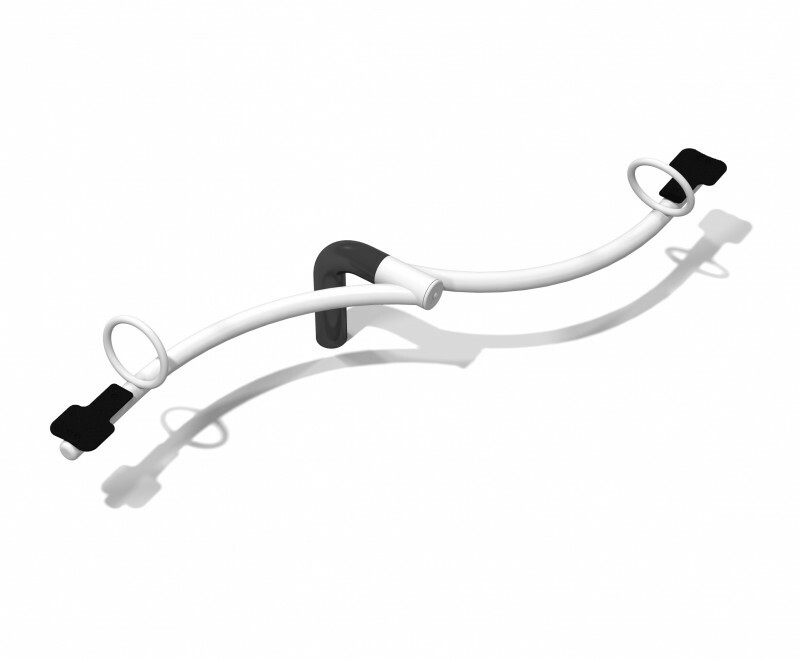 As a result, they are resistant to repeated use and weather conditions. 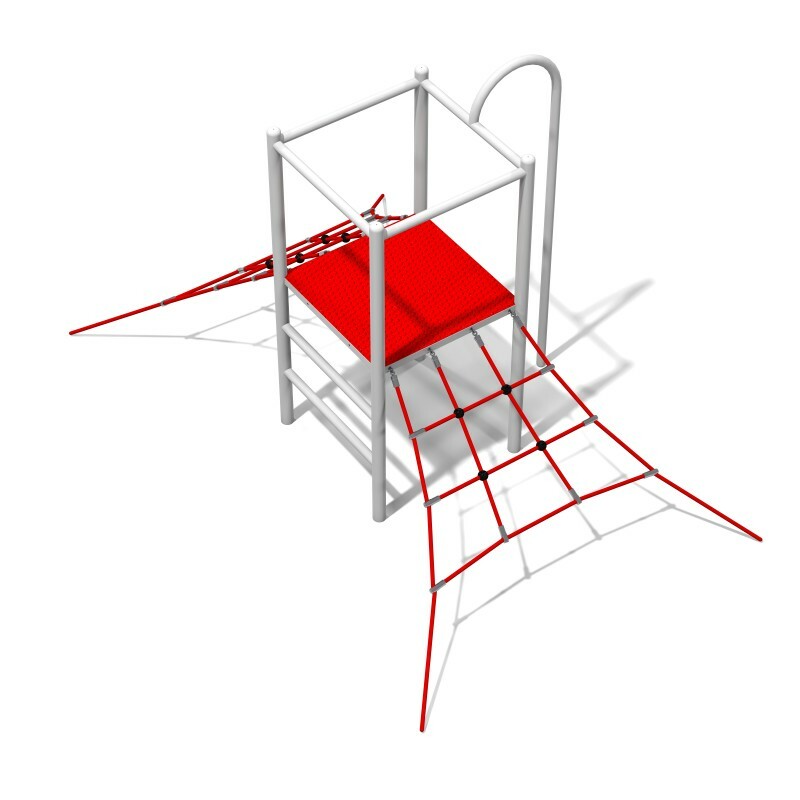 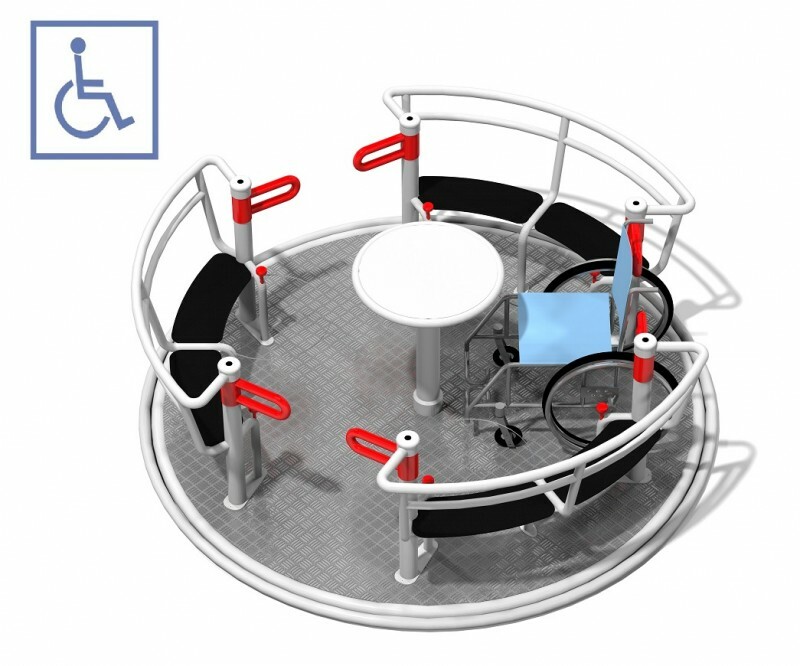 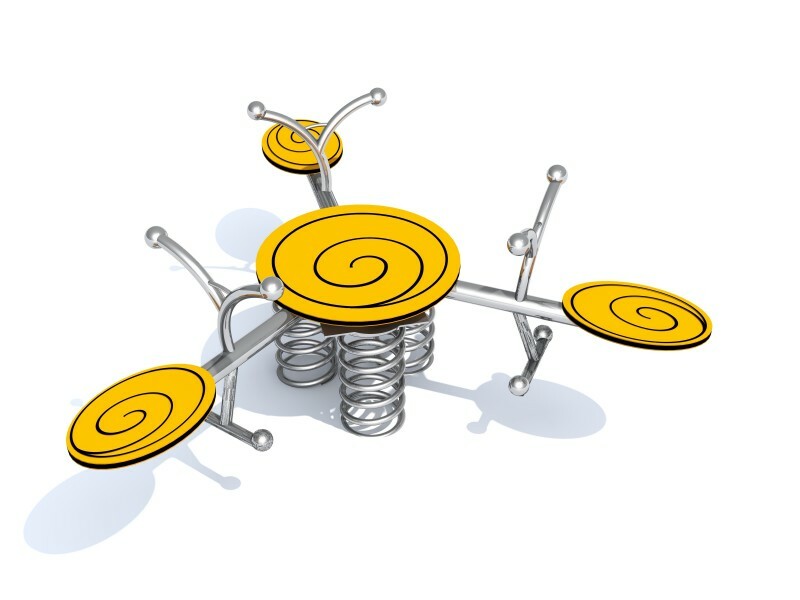 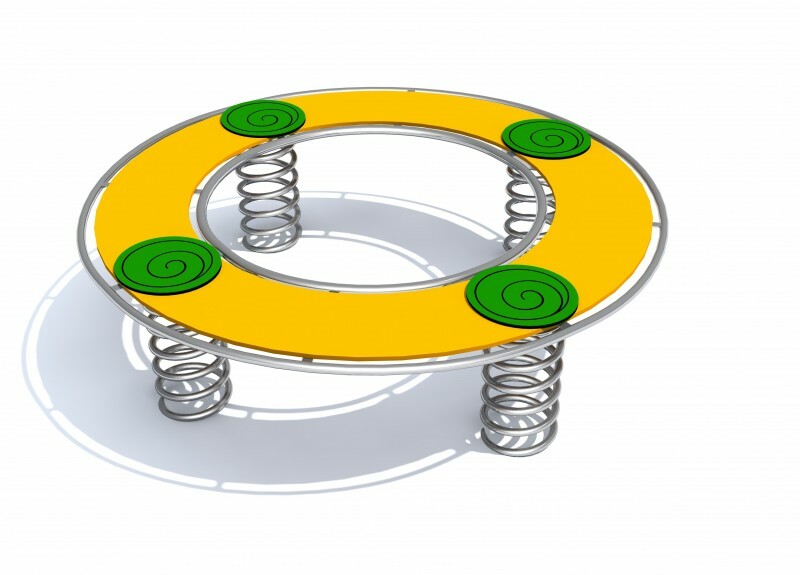 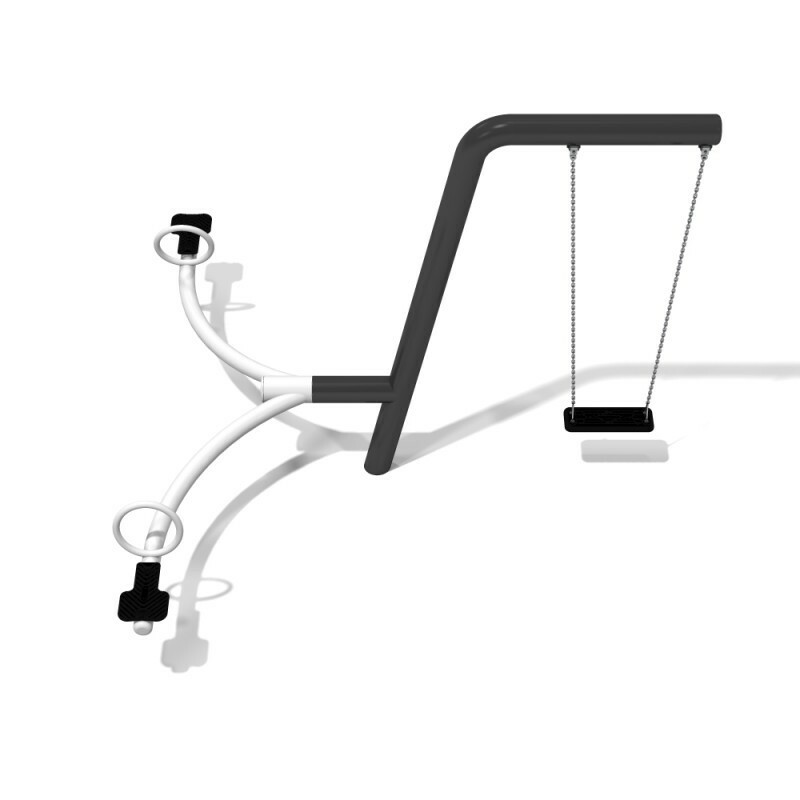 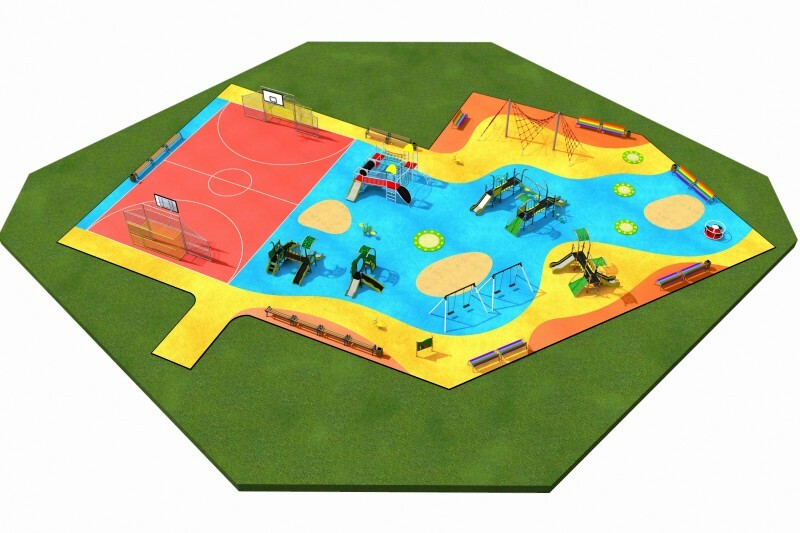 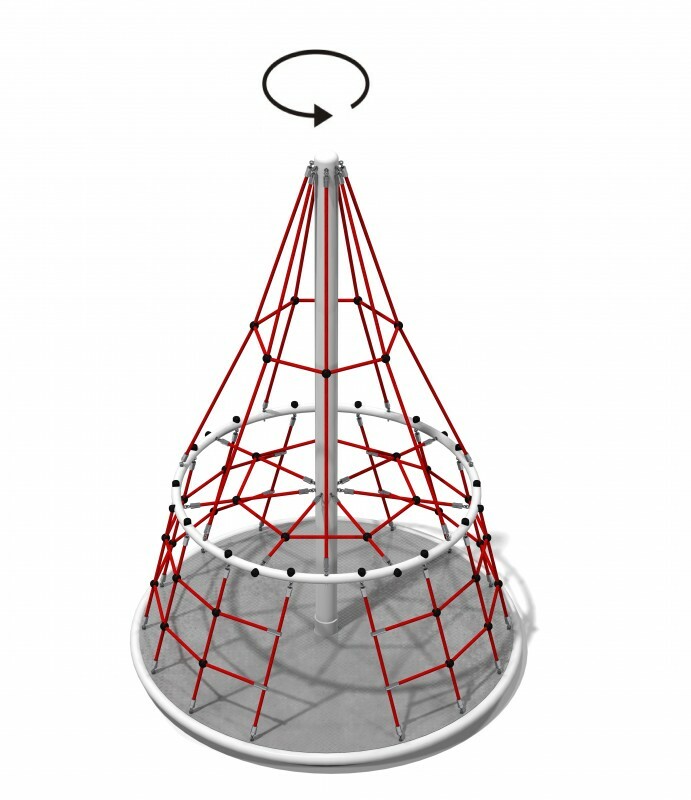 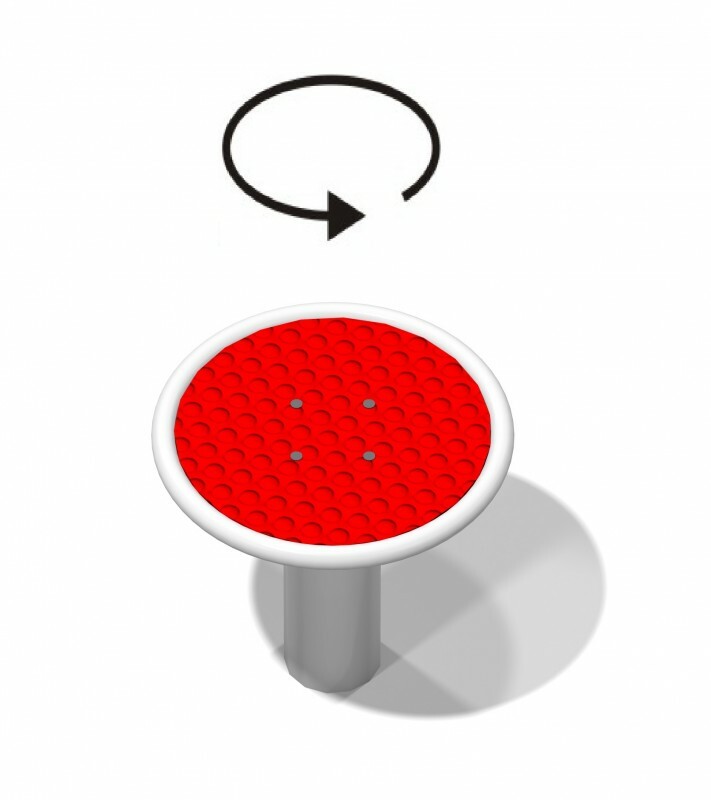 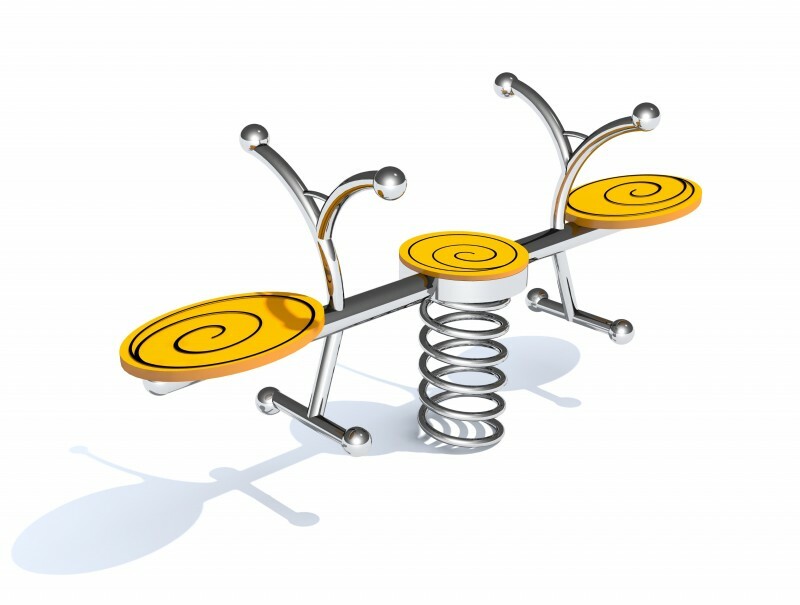 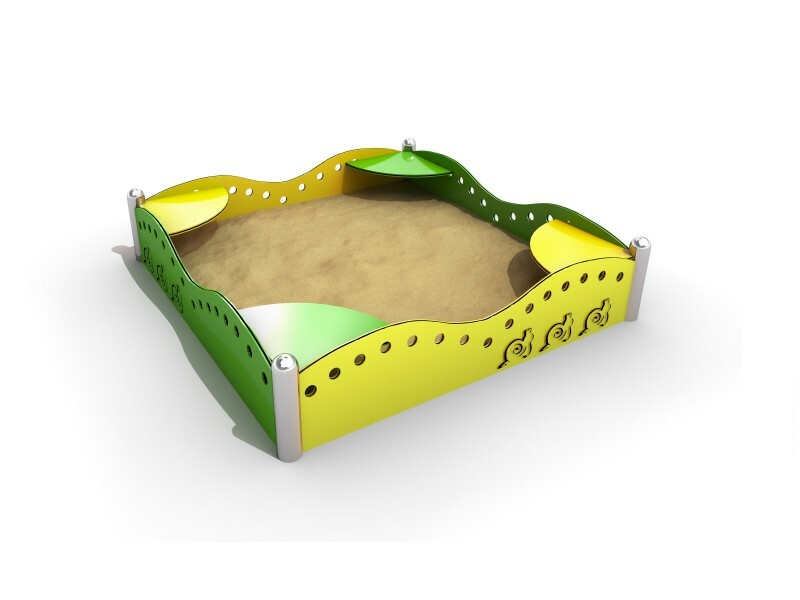 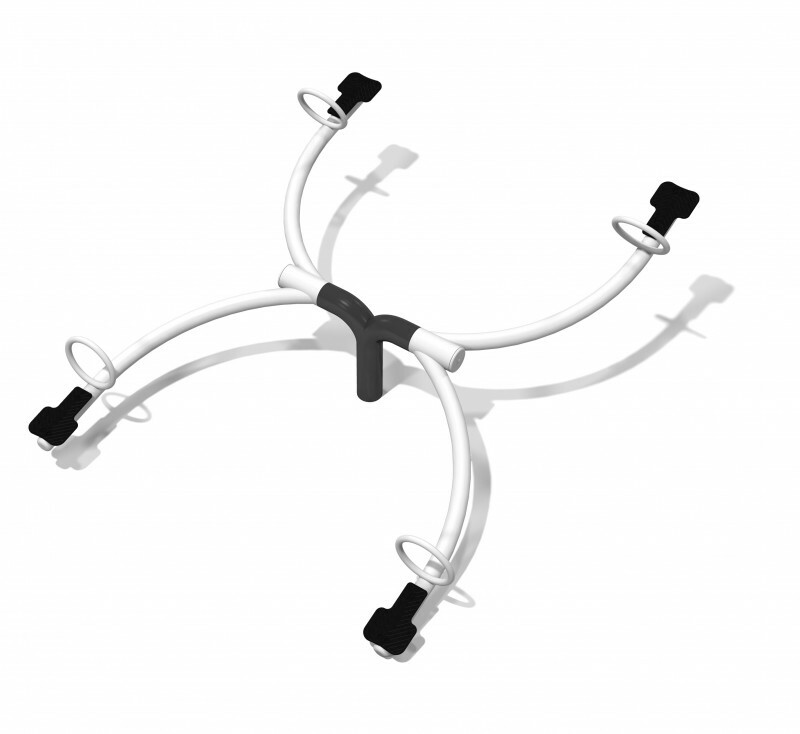 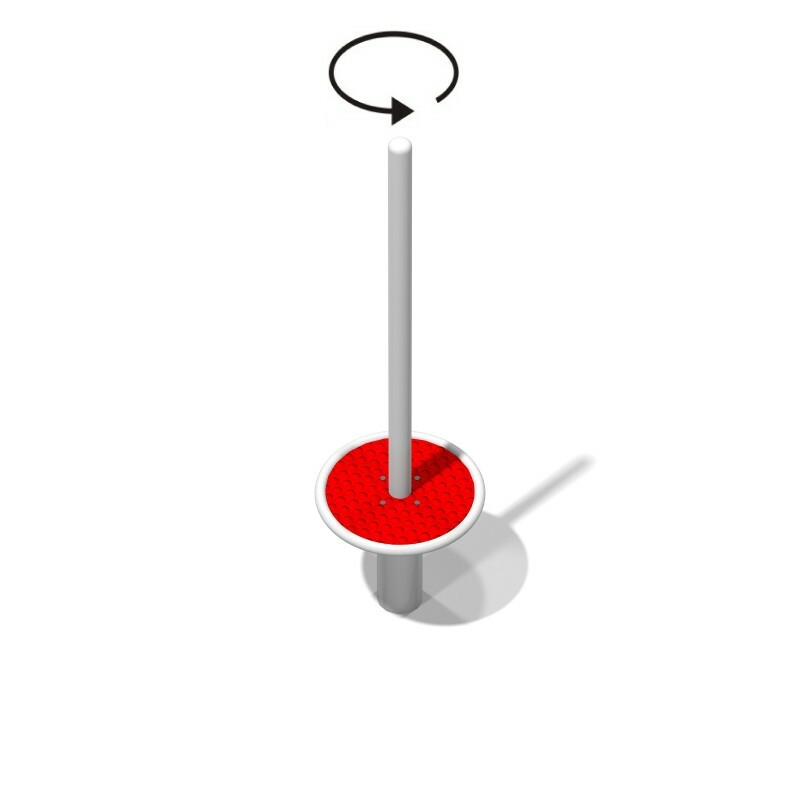 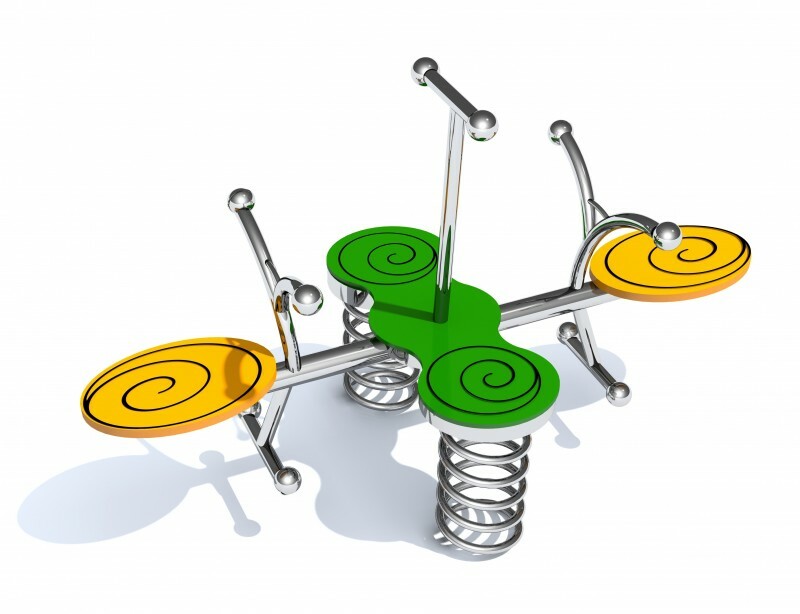 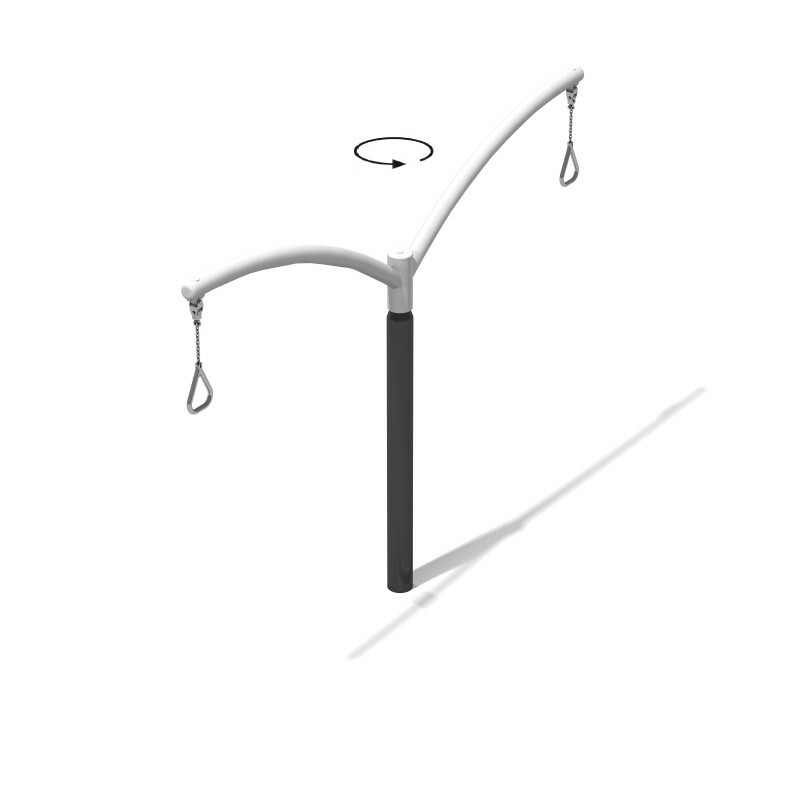 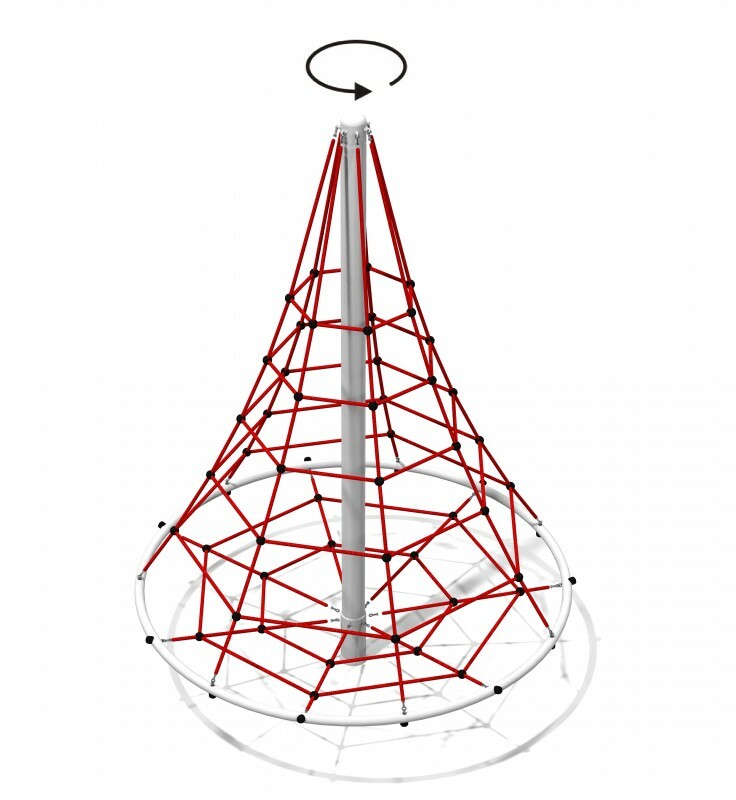 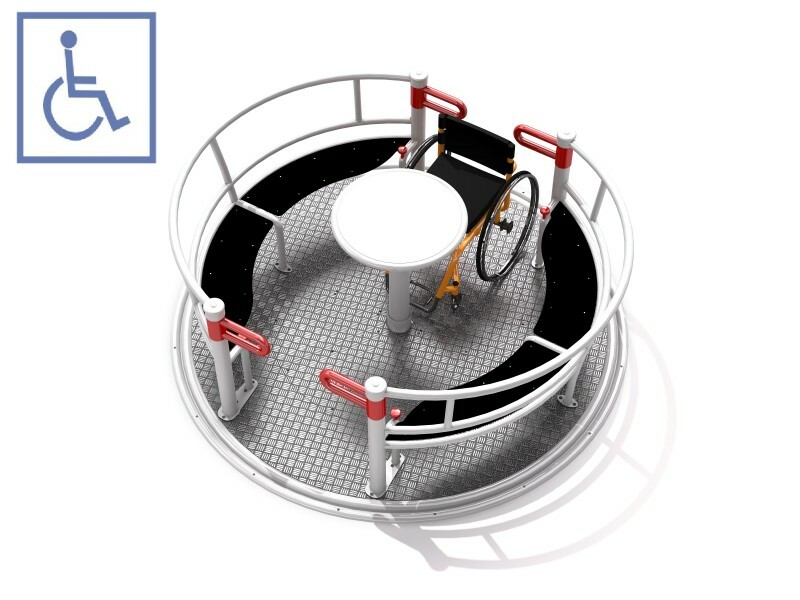 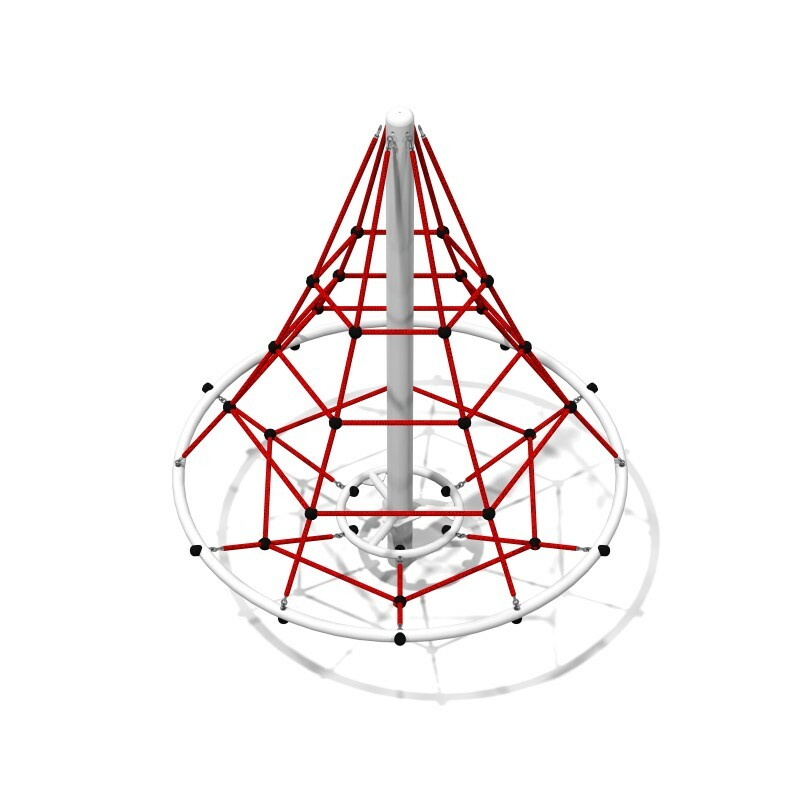 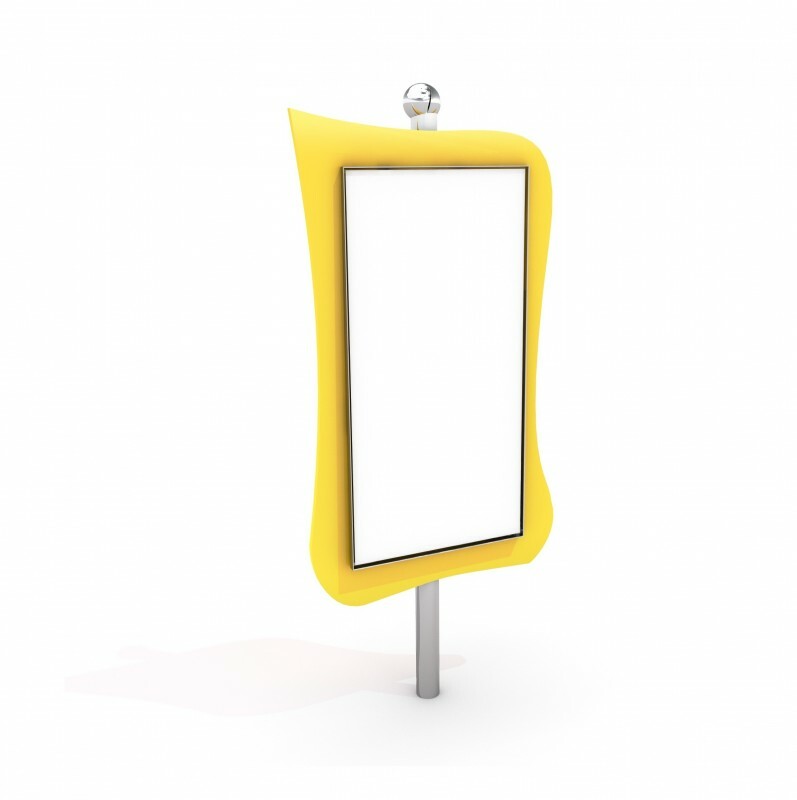 The equipment of playgrounds must be not only solid but also made in an interesting form. 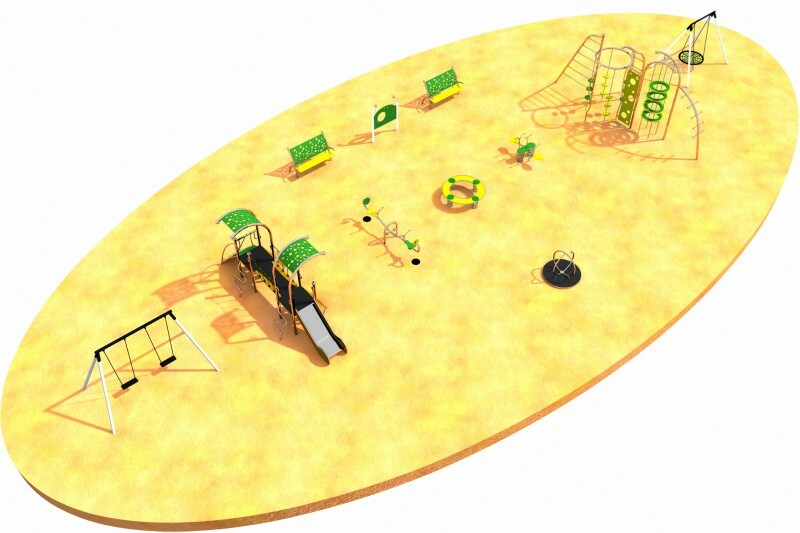 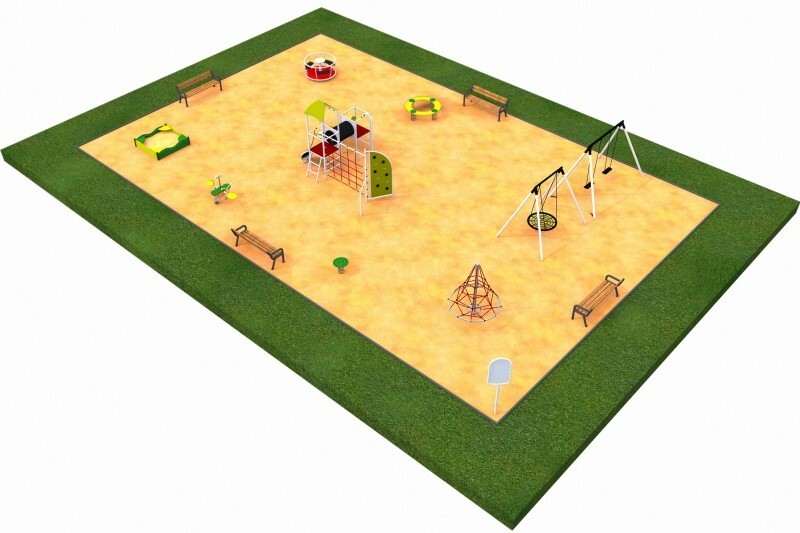 Functional playgrounds attract a large number of children and adults. 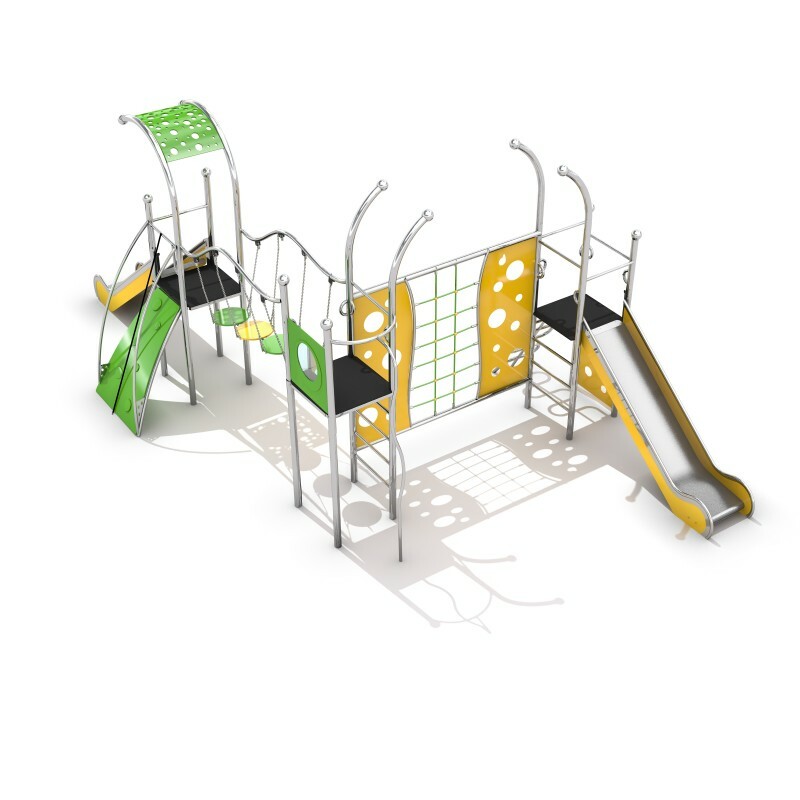 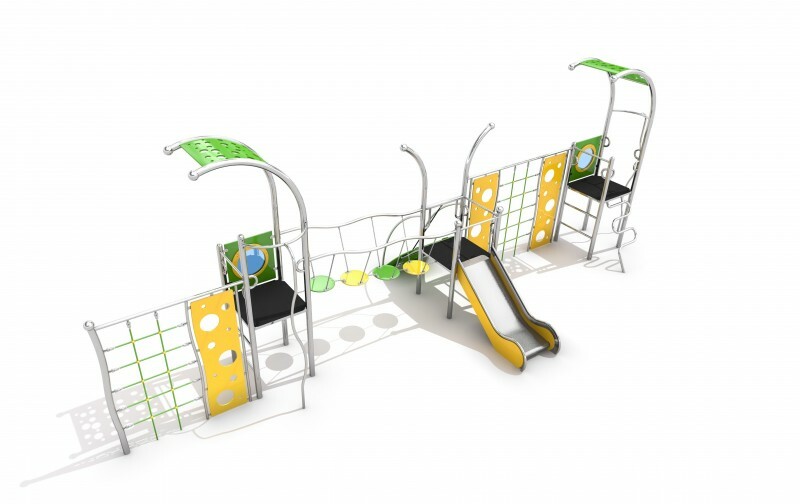 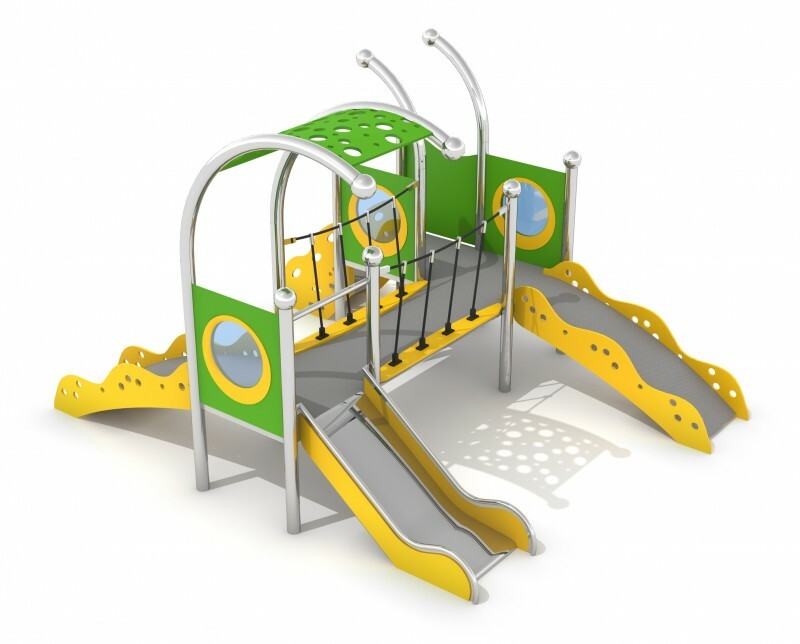 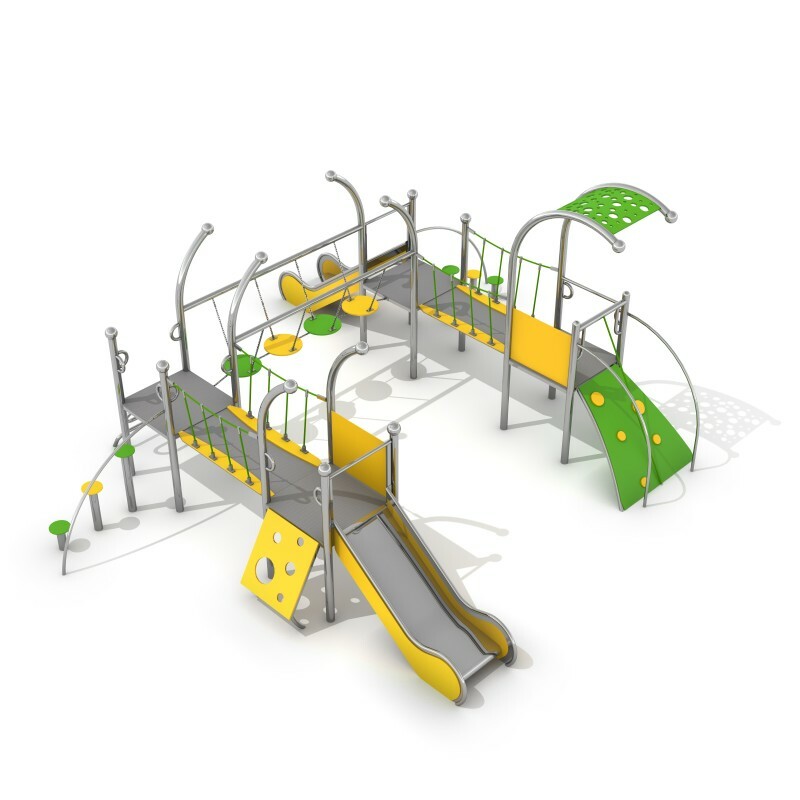 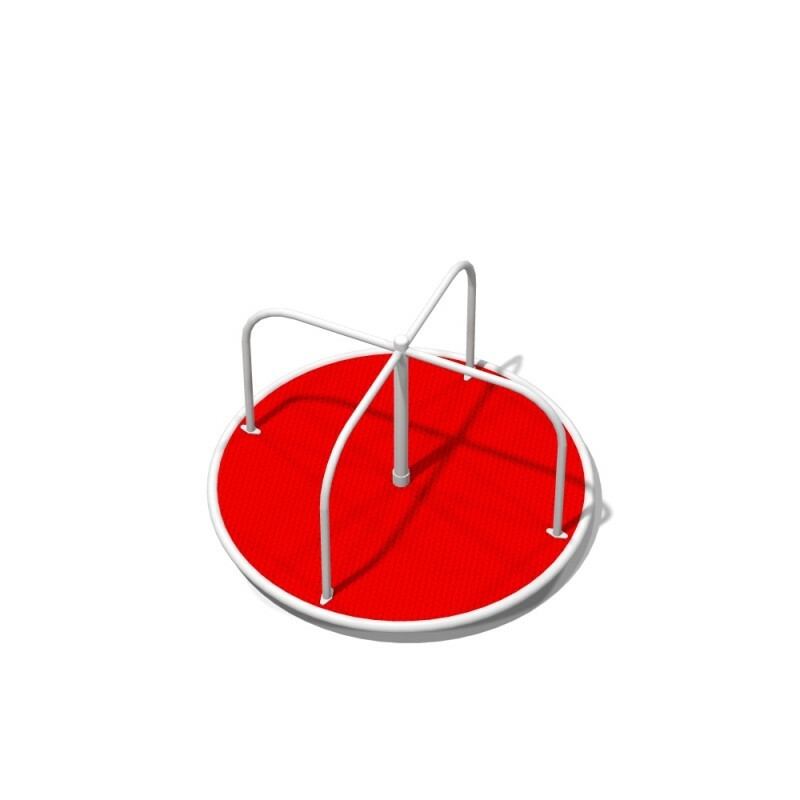 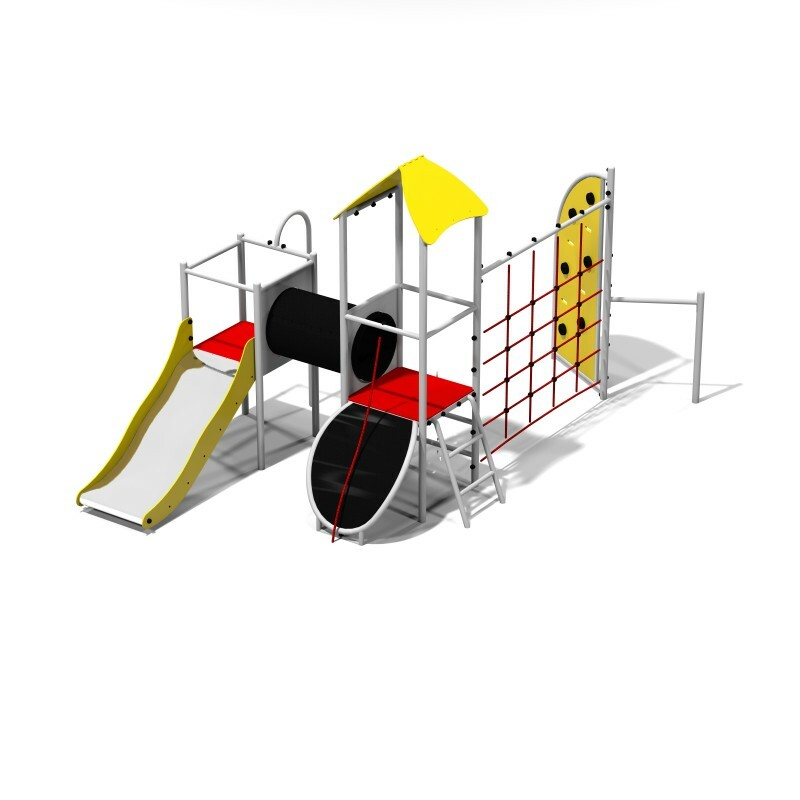 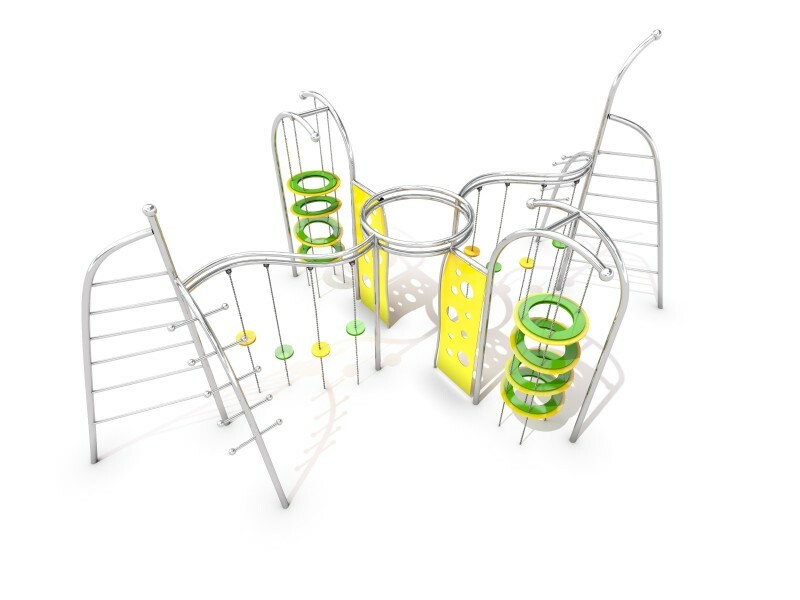 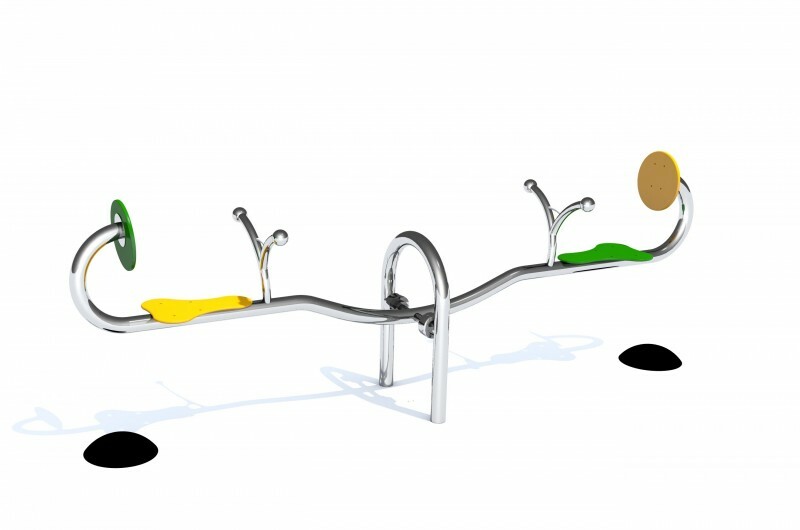 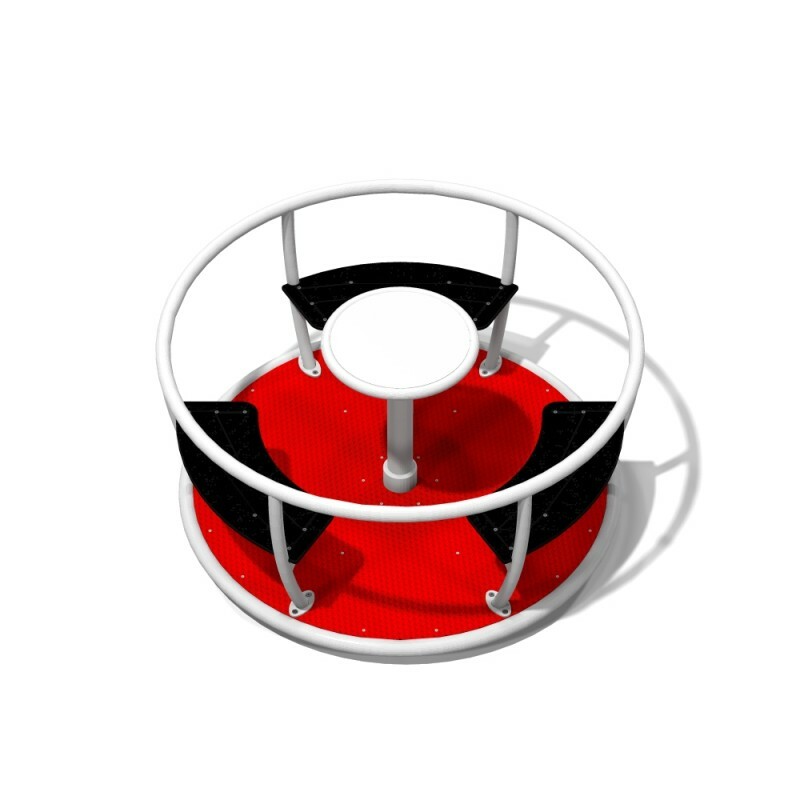 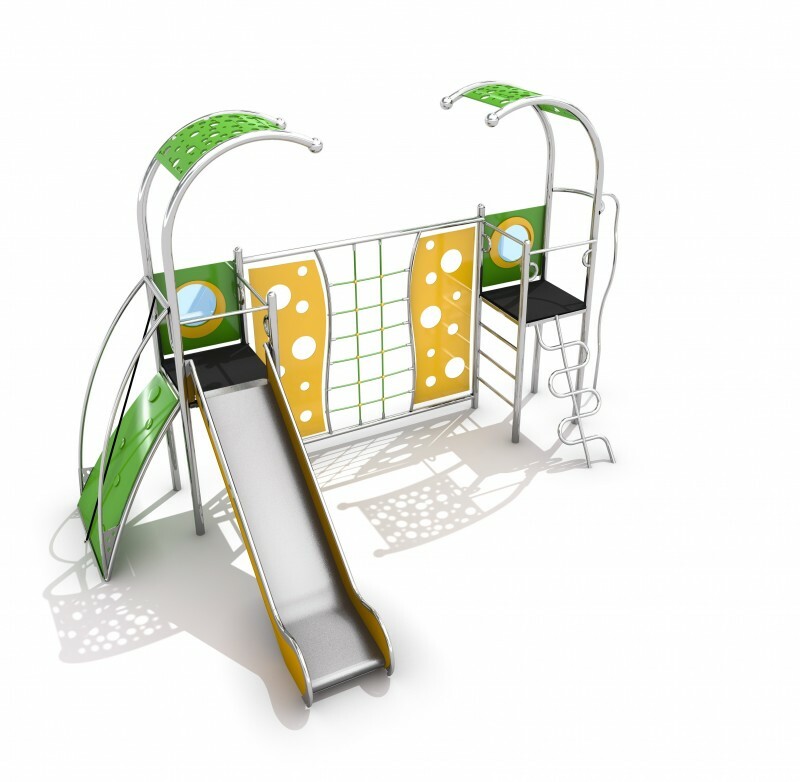 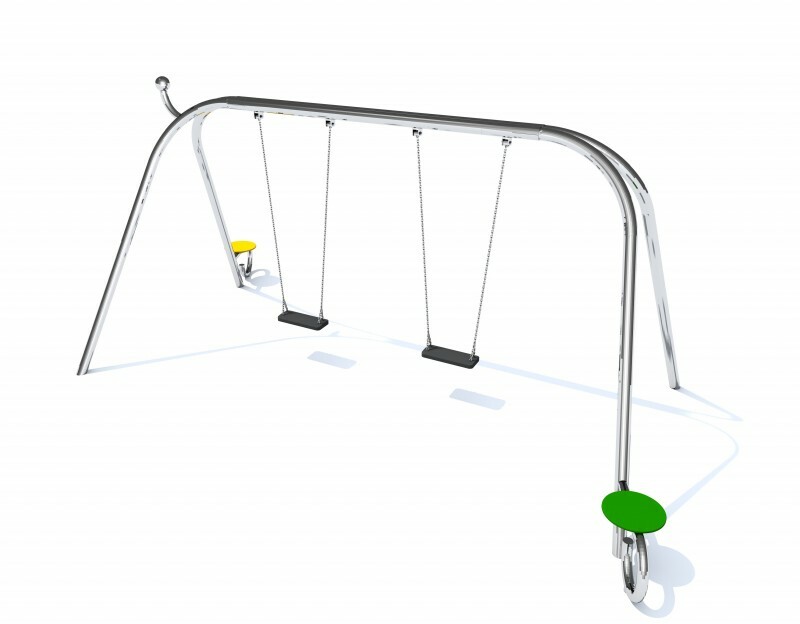 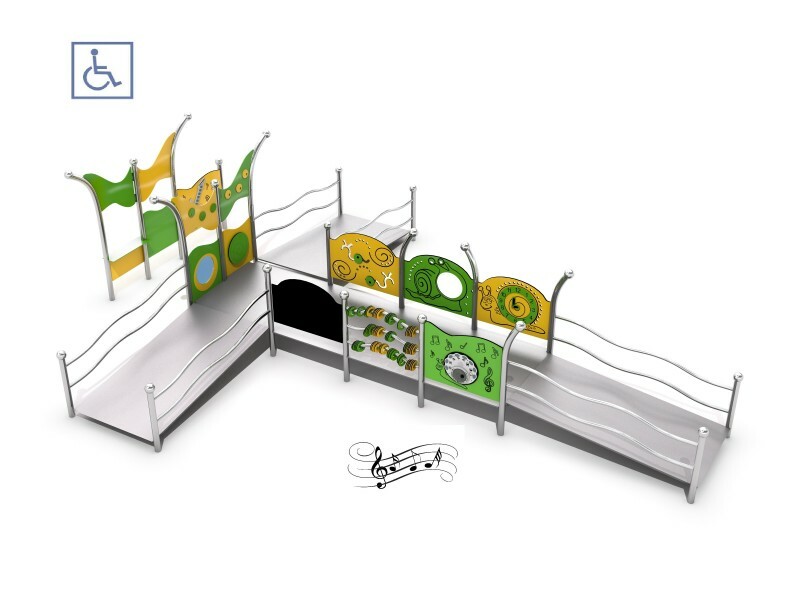 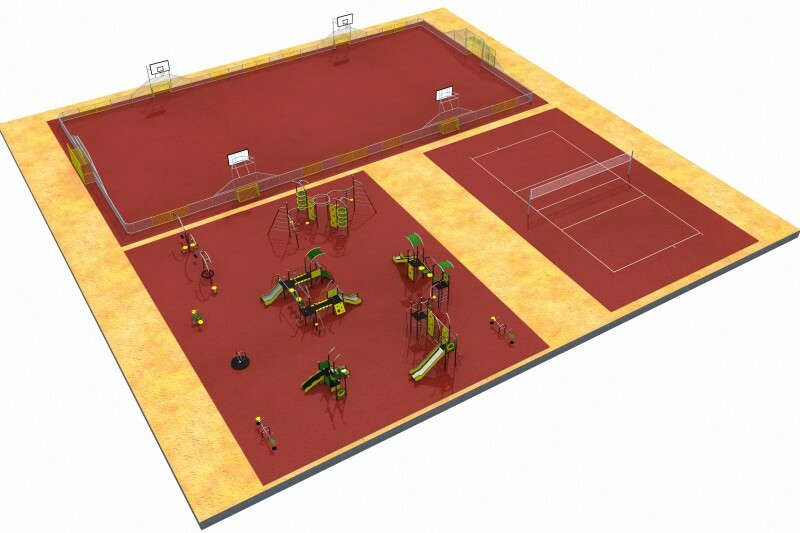 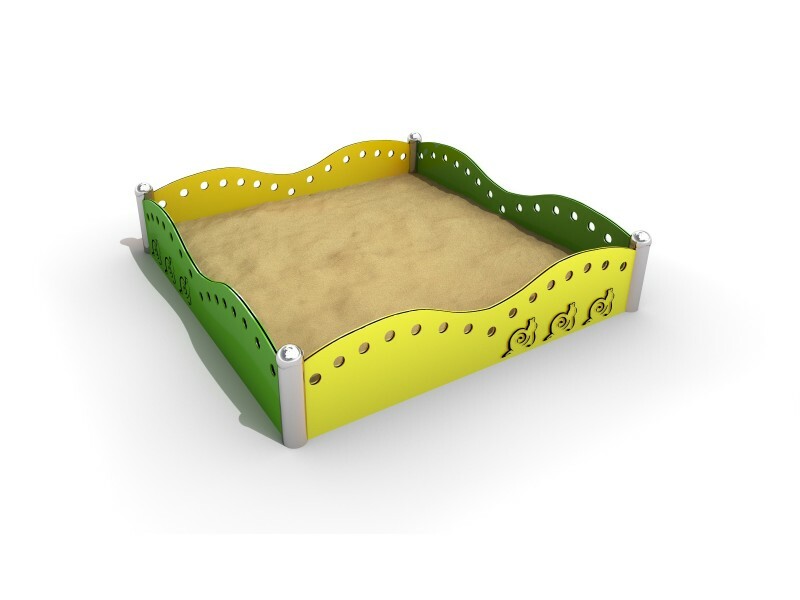 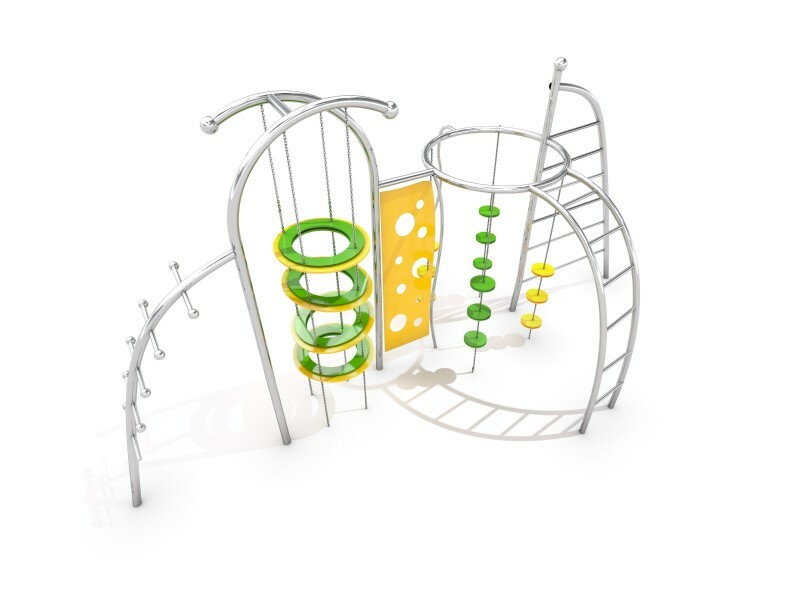 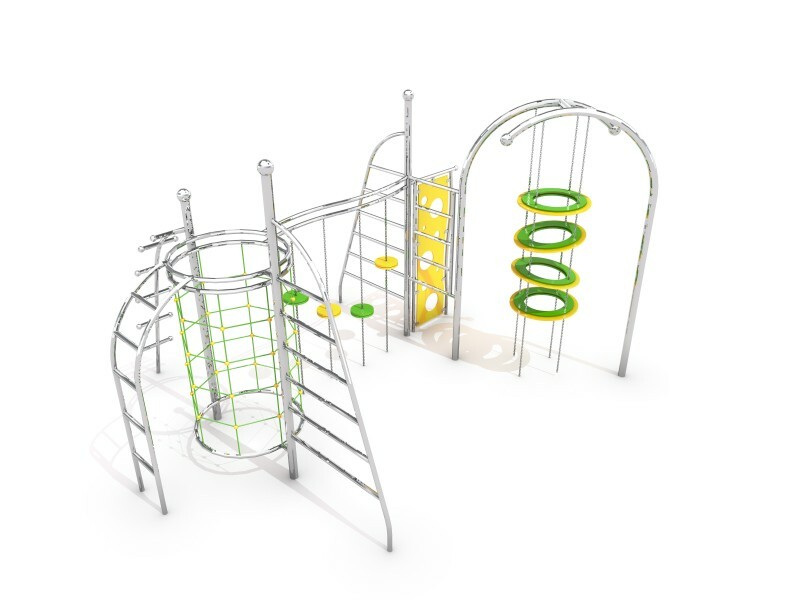 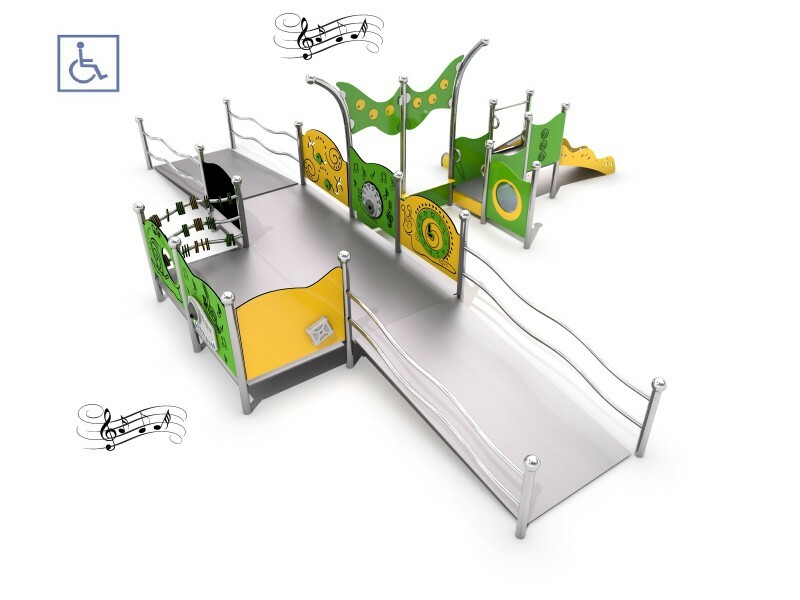 For this reason, our metal playgrounds have an attractive appearance and are available in many vivid and intense colors. 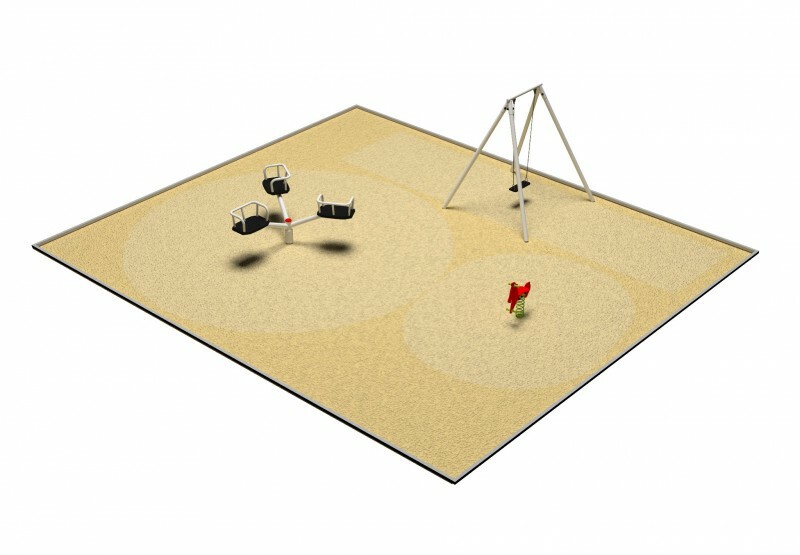 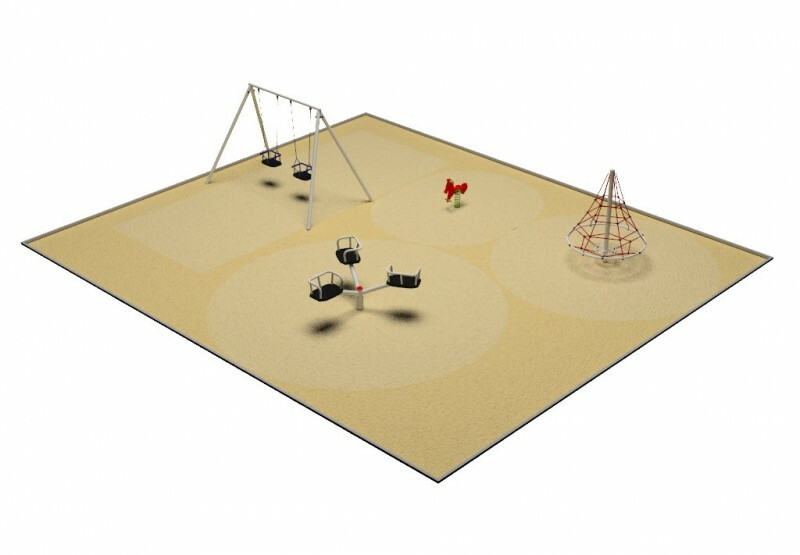 The metal playground can be used by children even under 3.